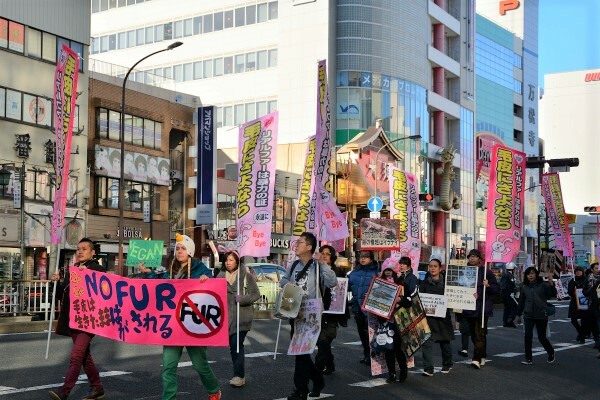 On 2017 December 10th, we will be conducting the NO FUR WALK of 2017. 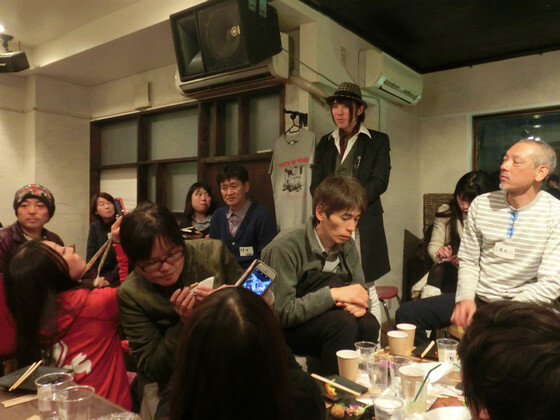 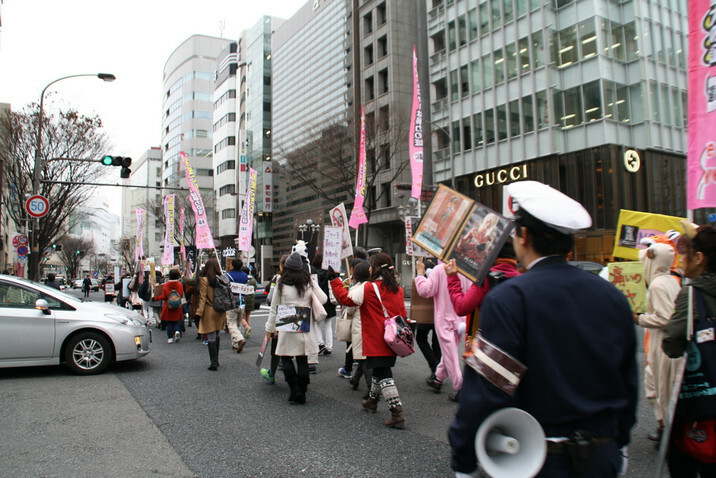 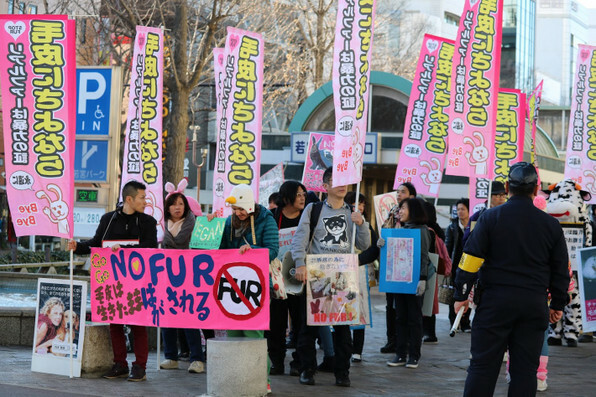 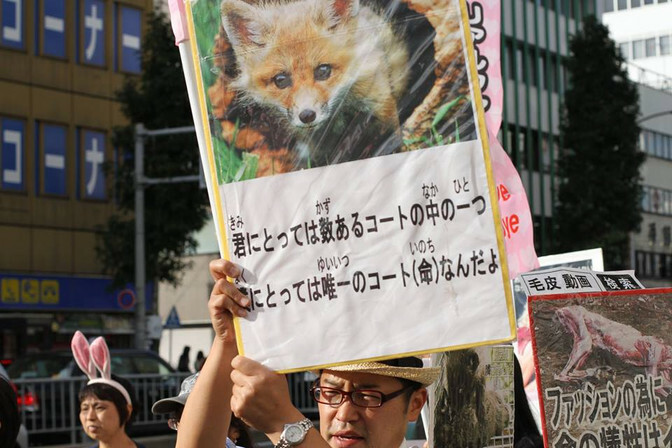 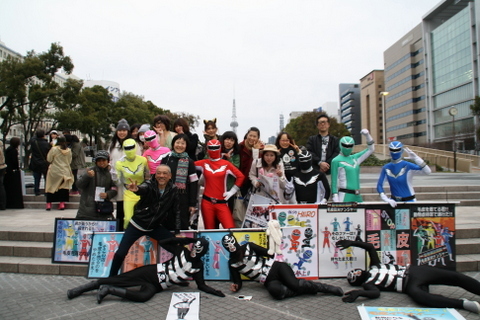 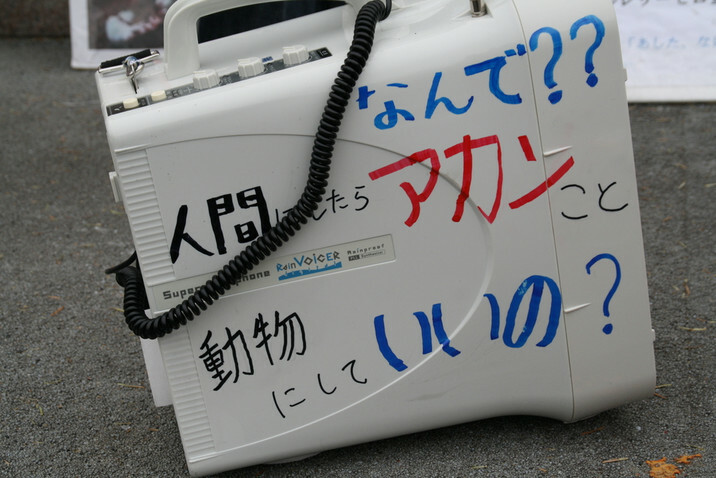 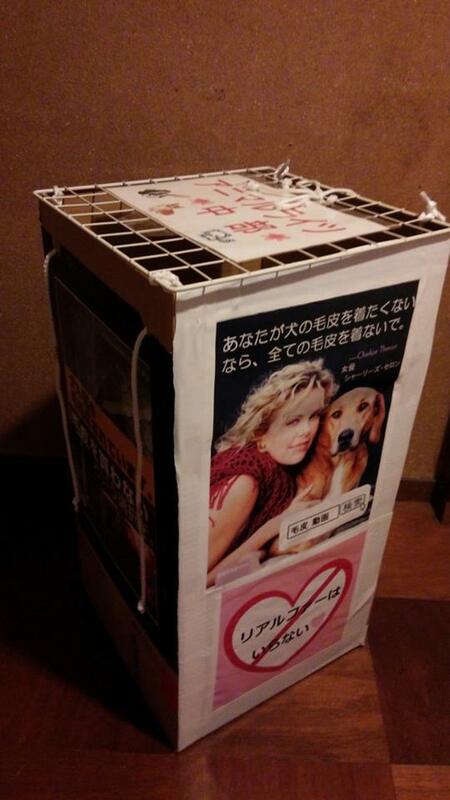 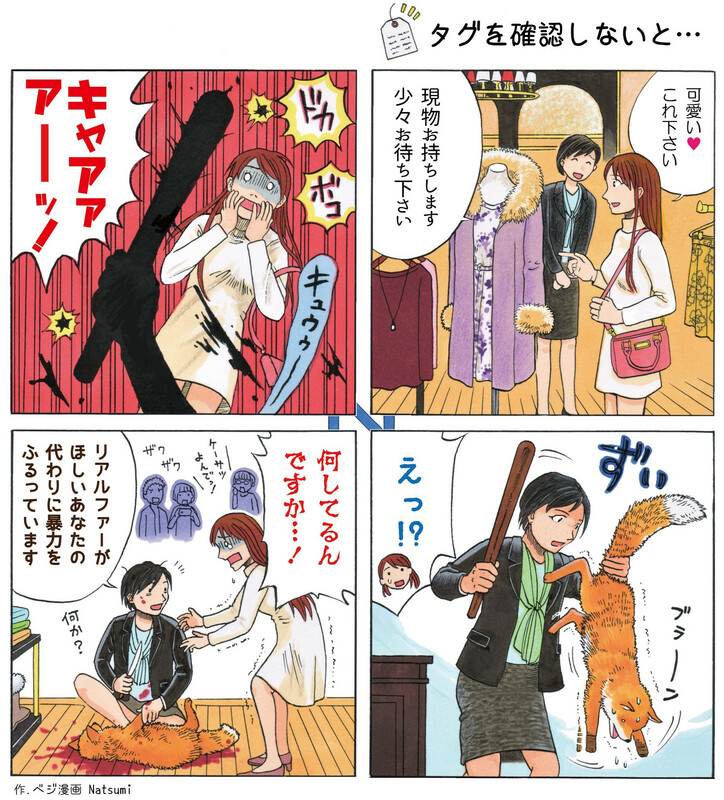 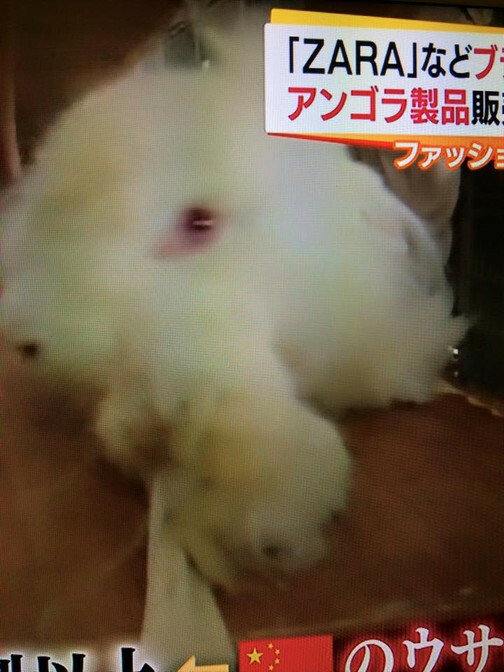 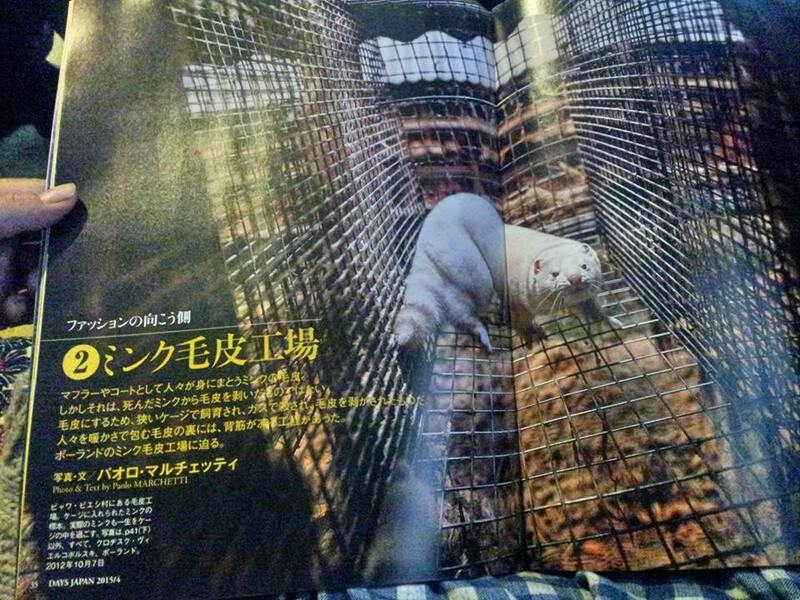 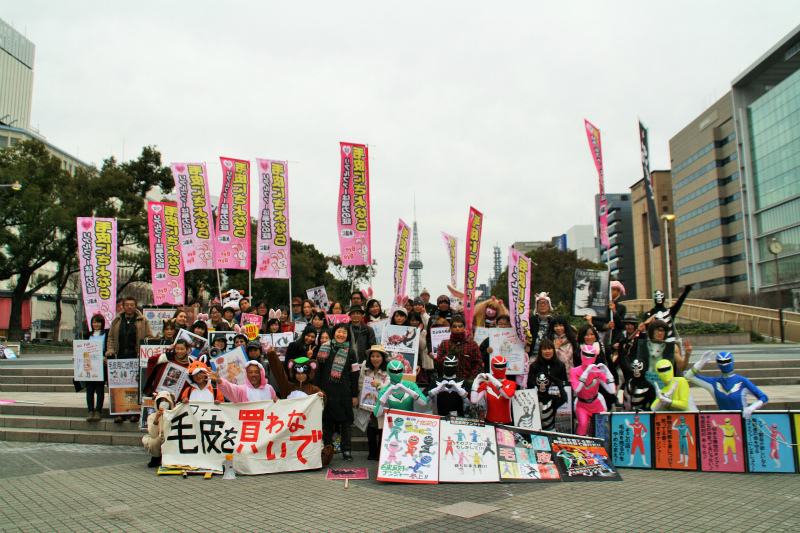 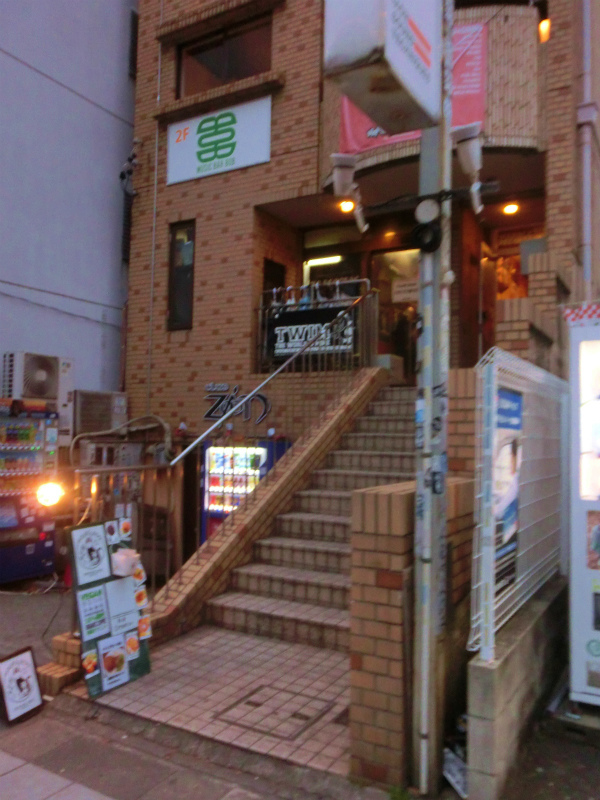 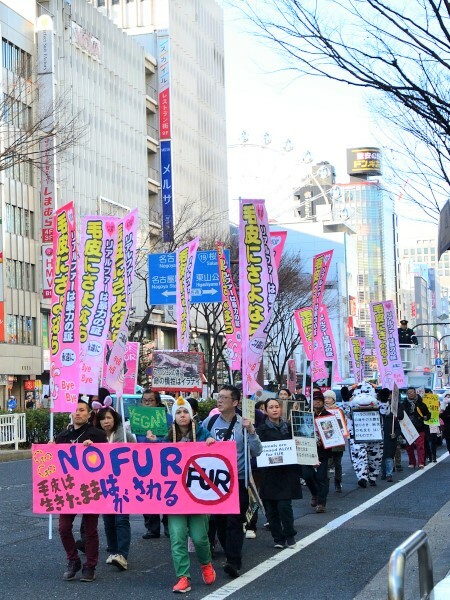 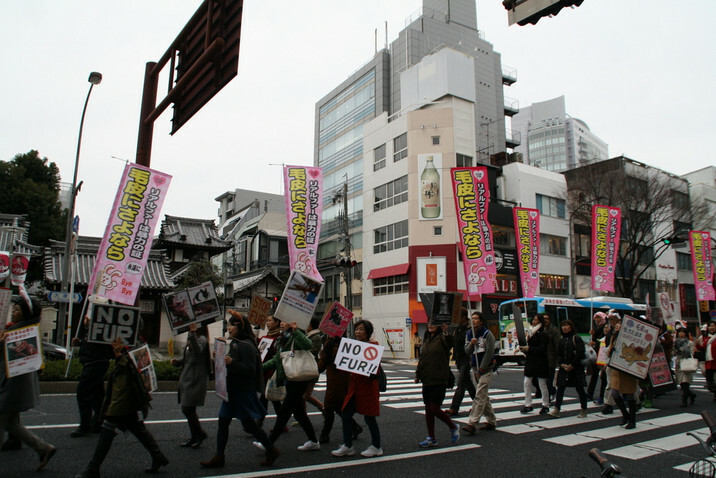 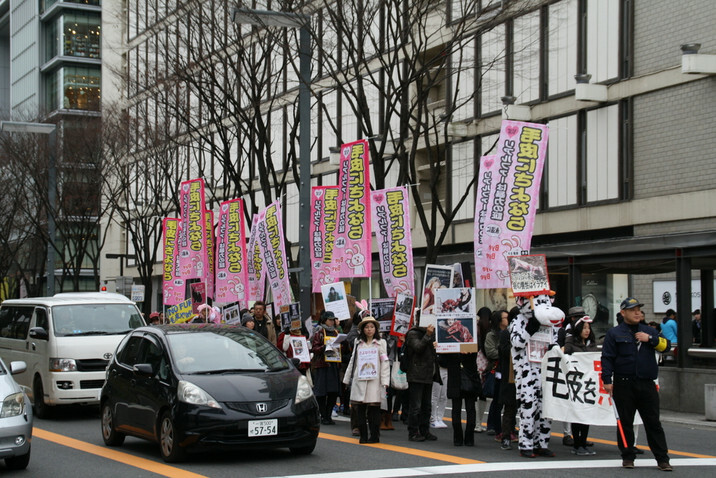 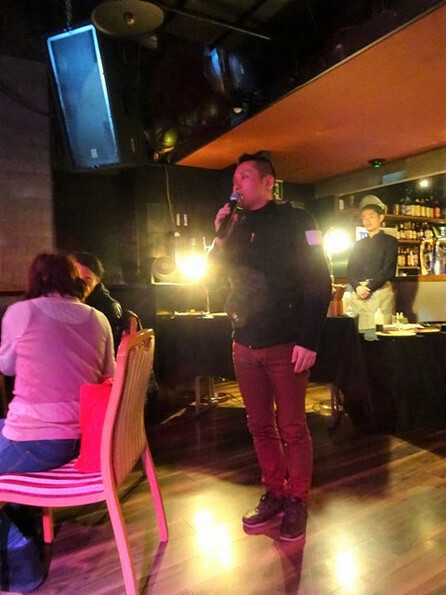 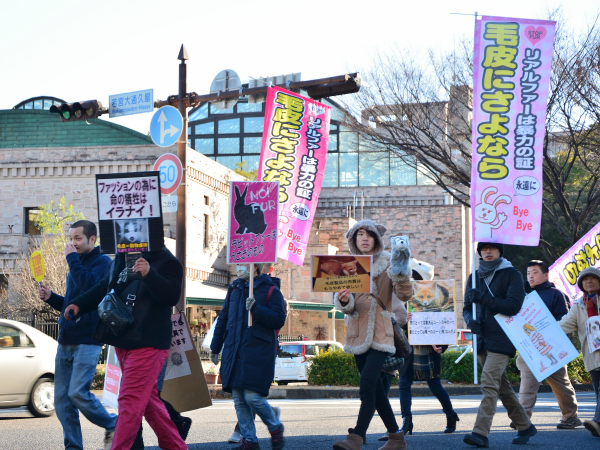 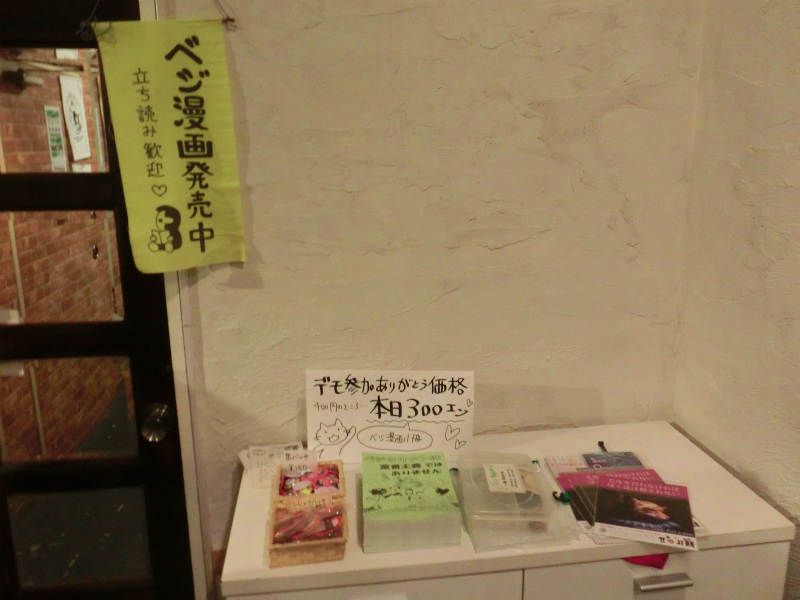 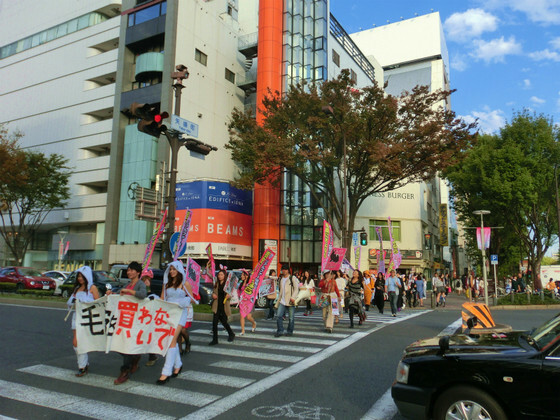 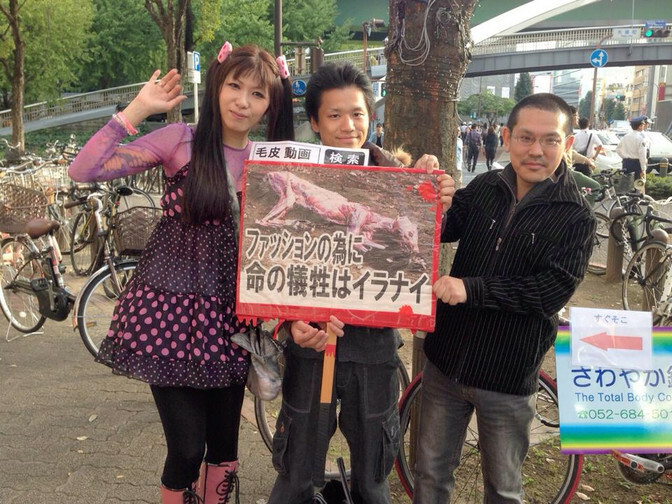 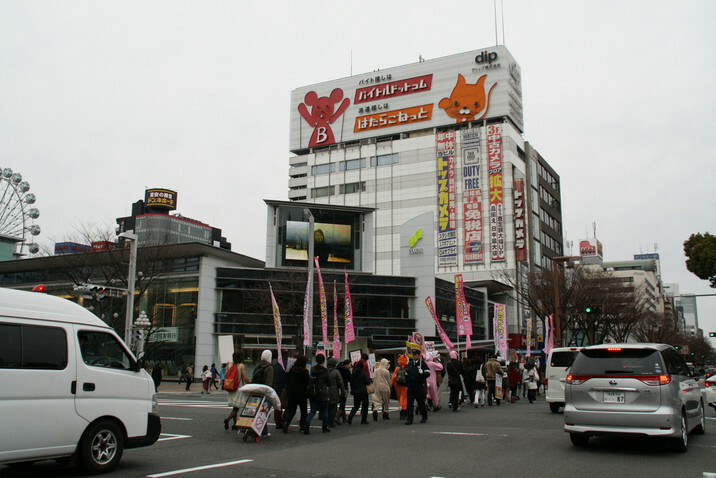 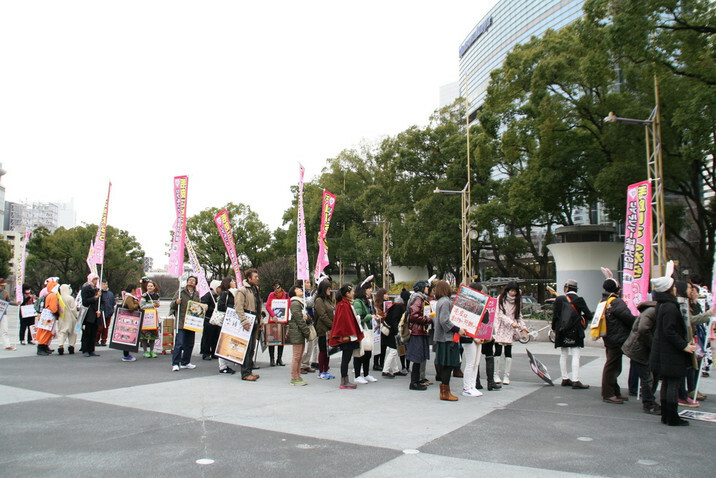 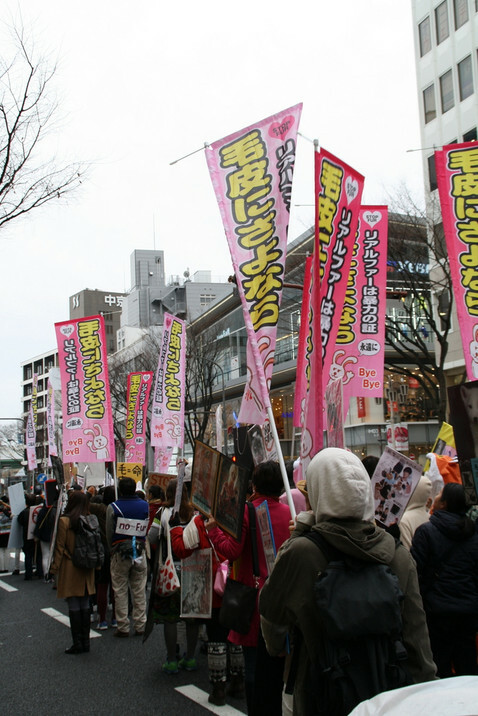 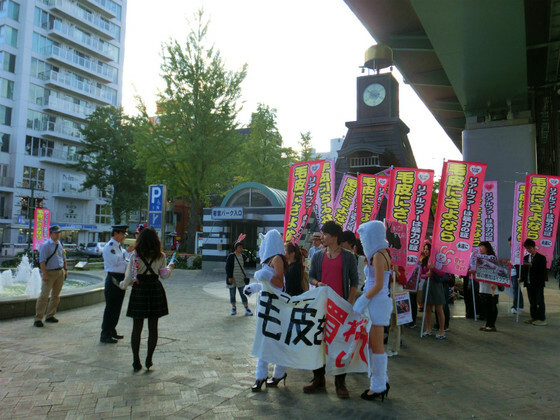 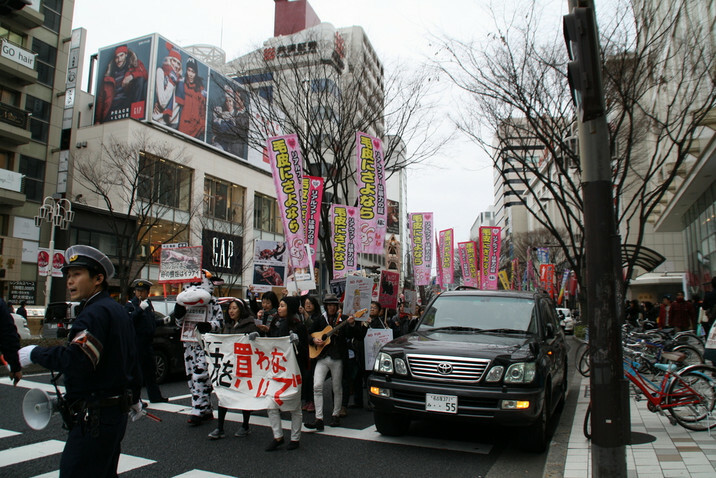 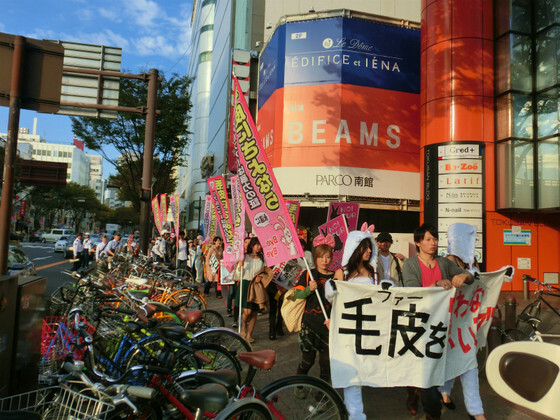 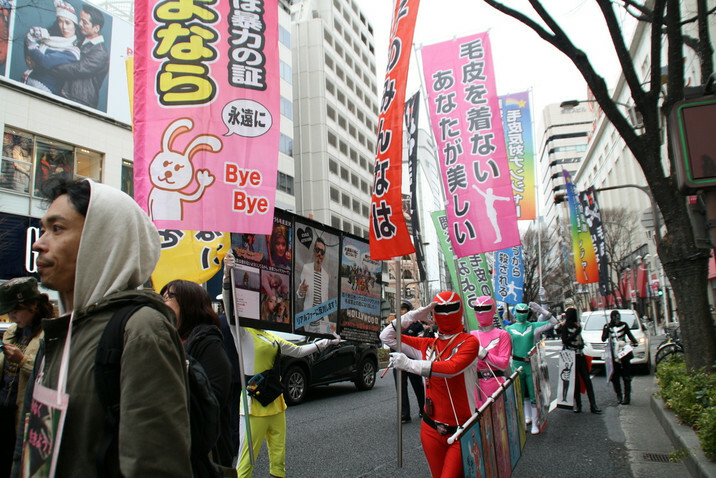 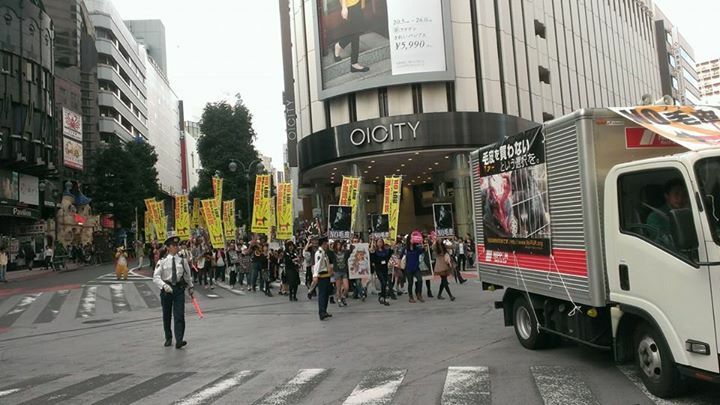 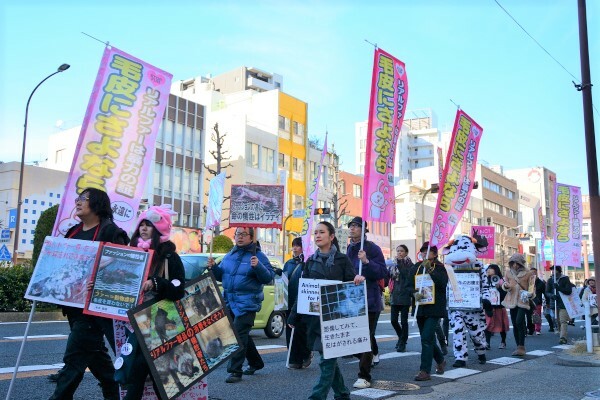 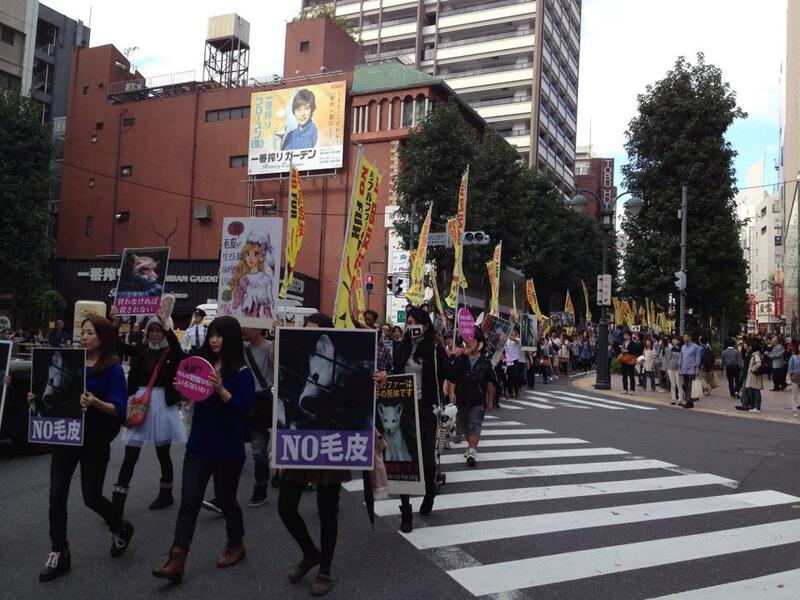 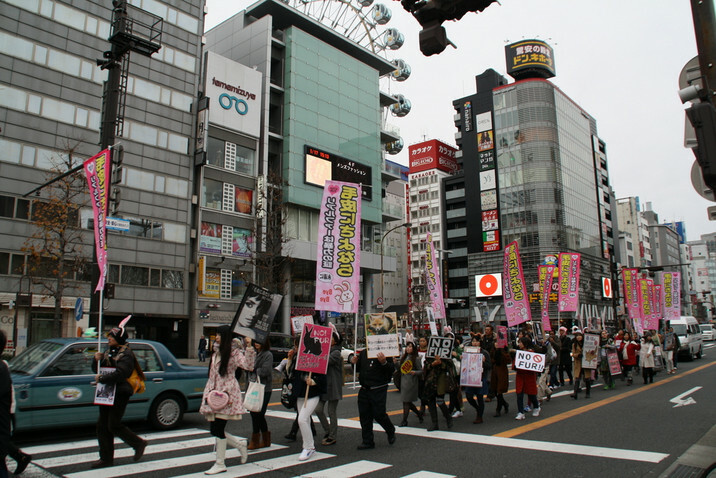 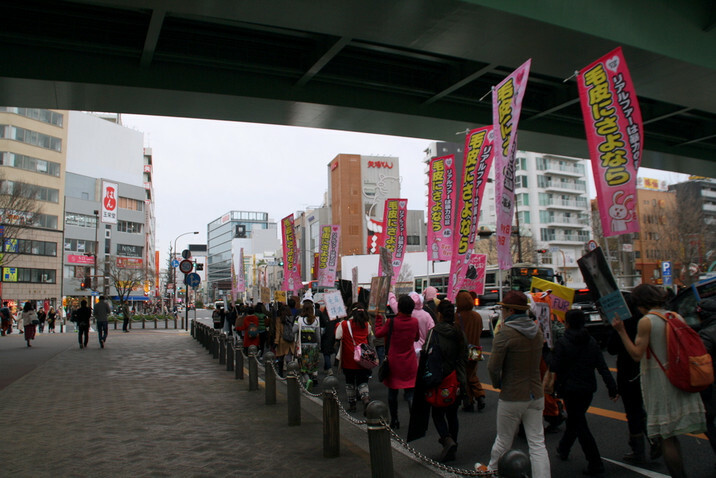 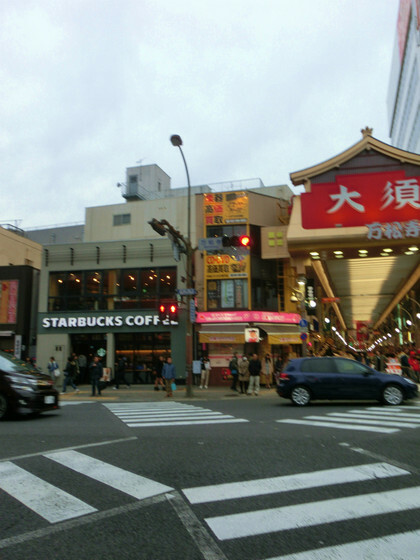 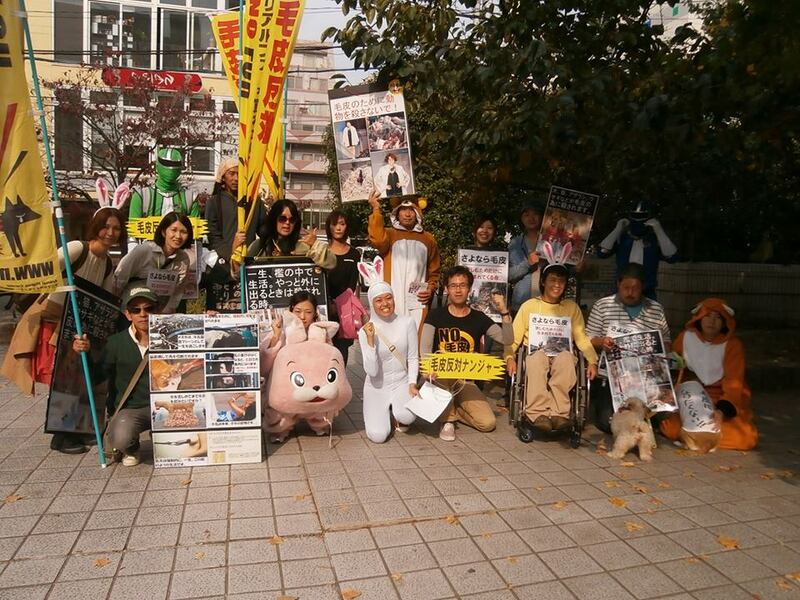 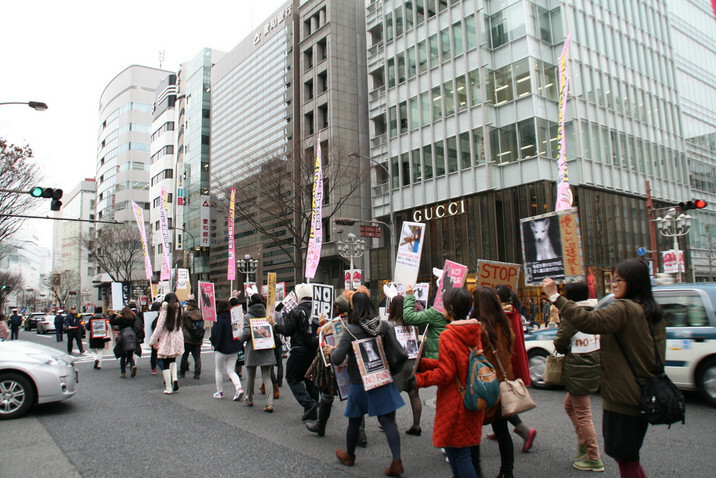 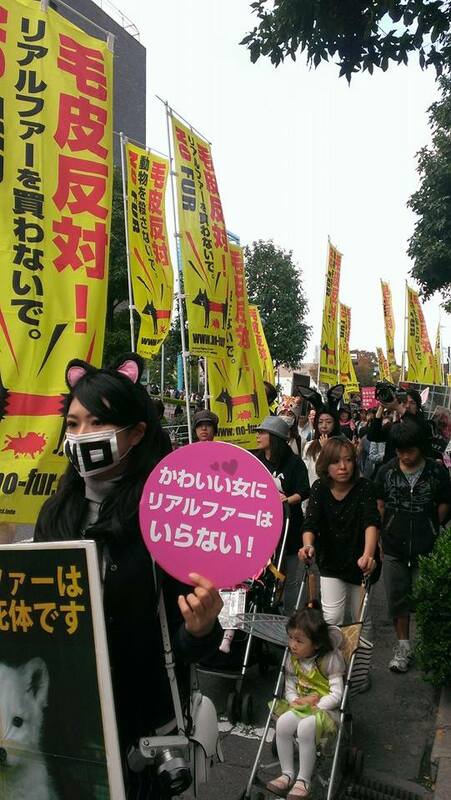 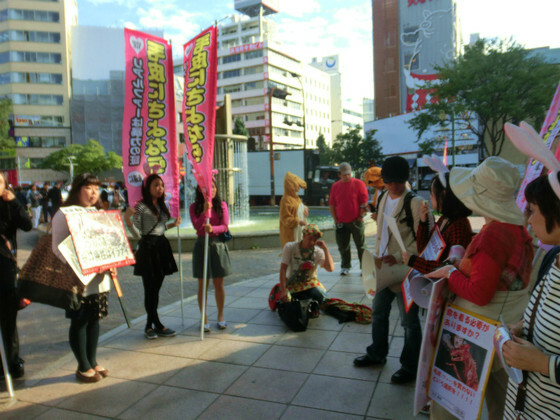 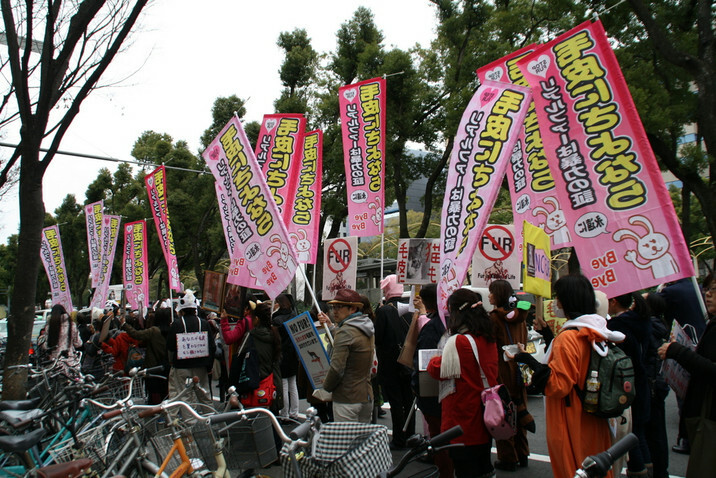 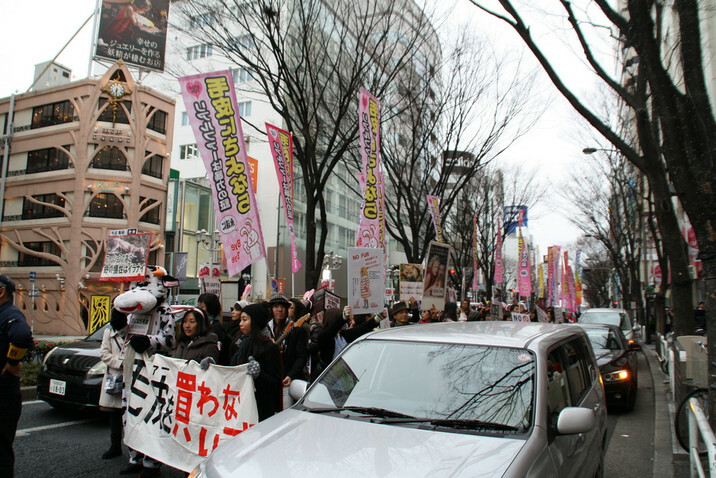 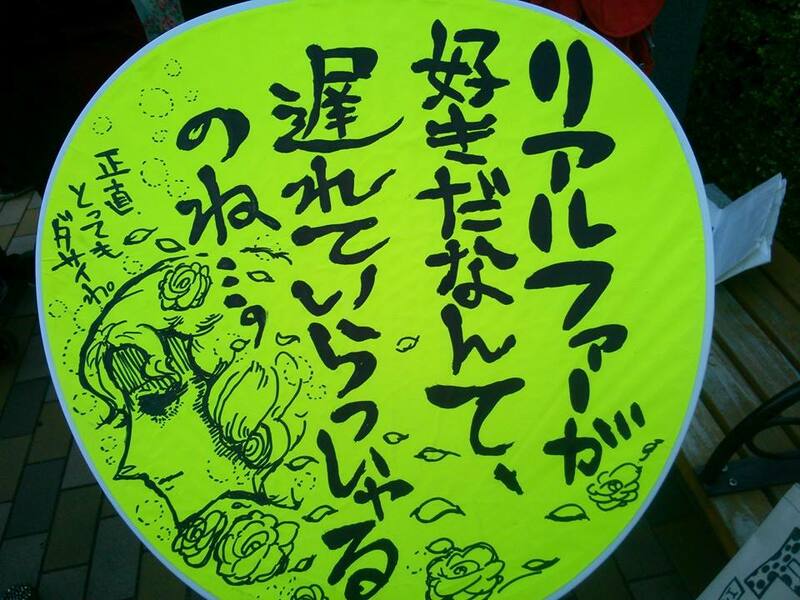 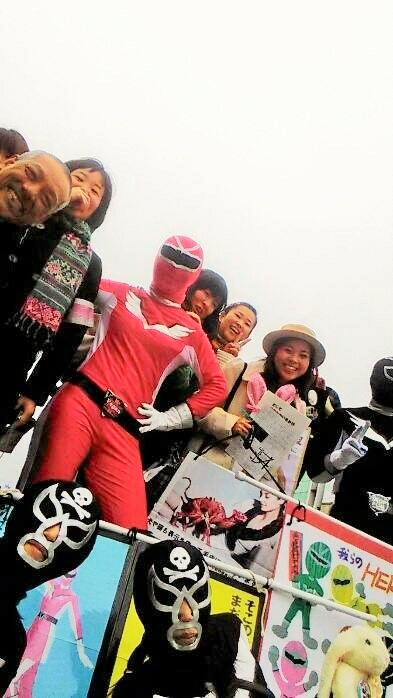 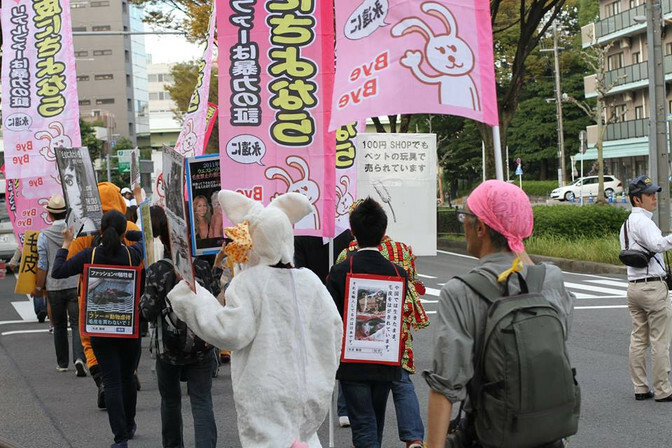 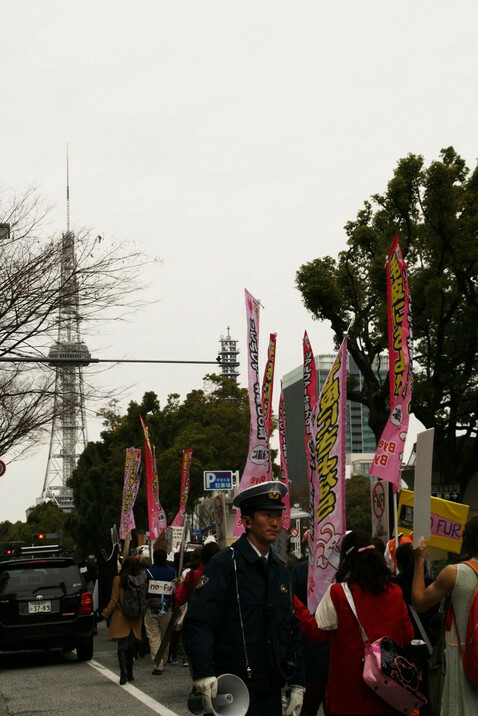 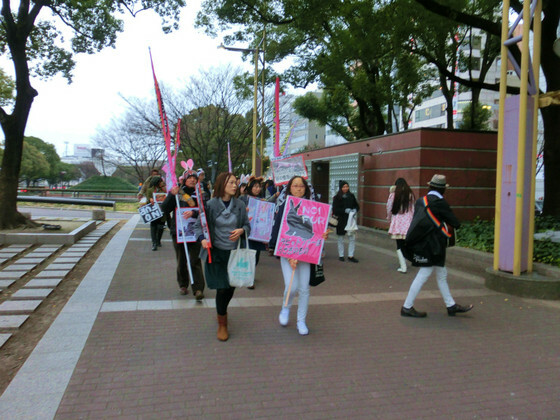 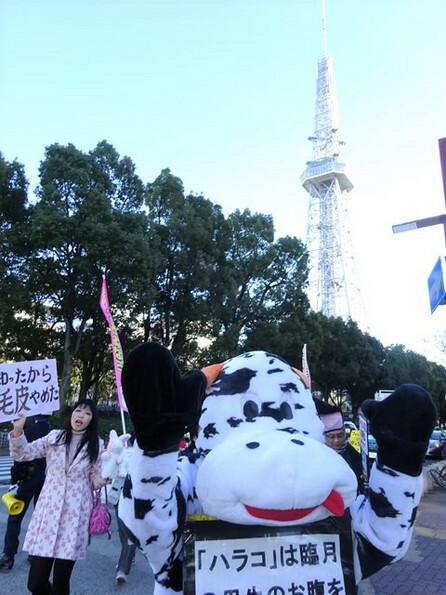 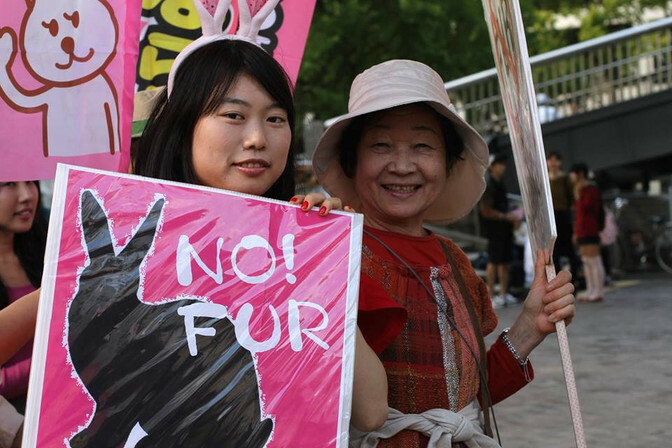 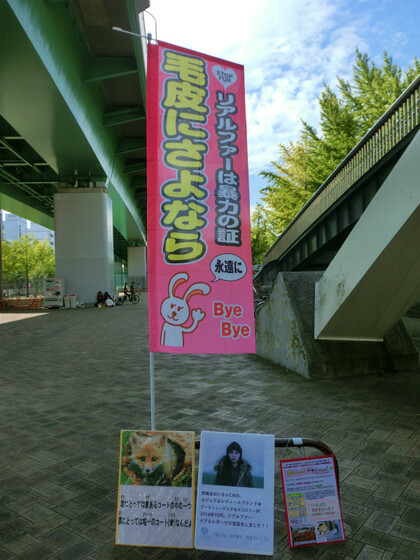 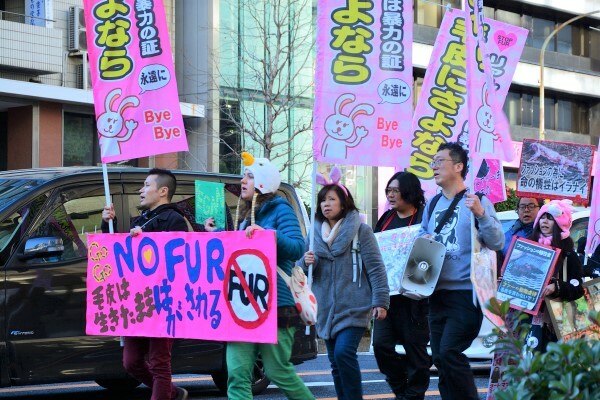 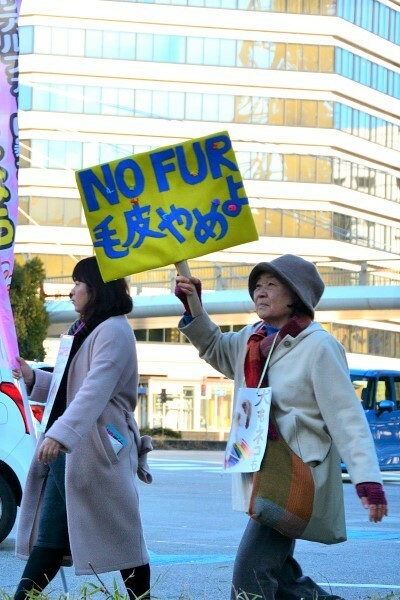 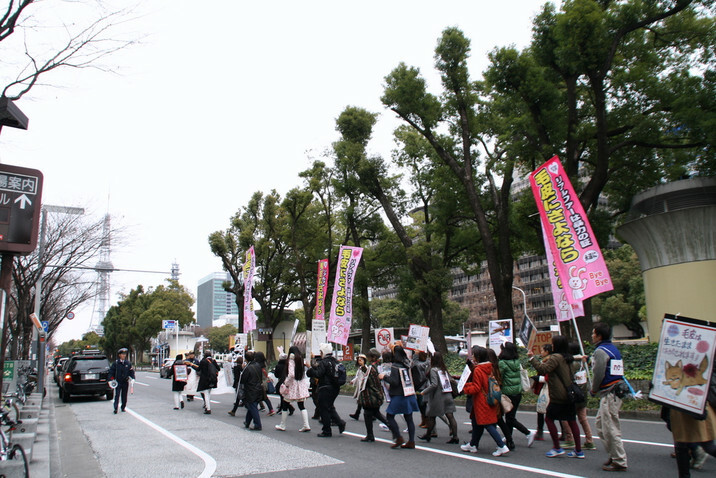 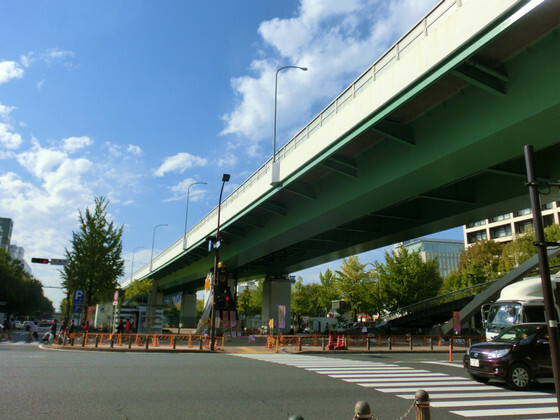 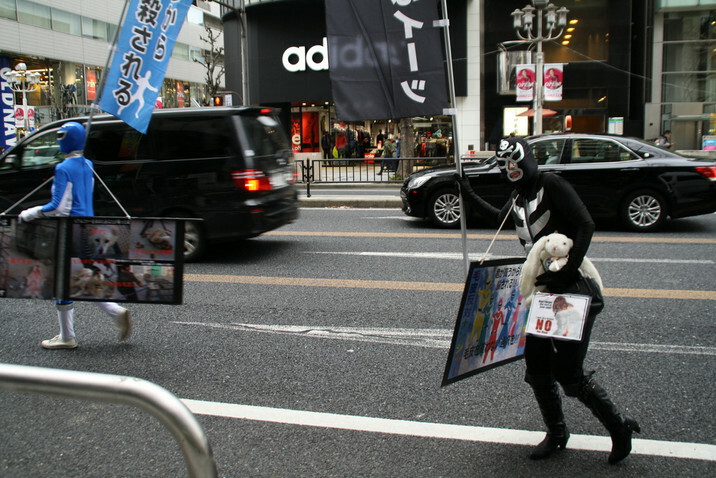 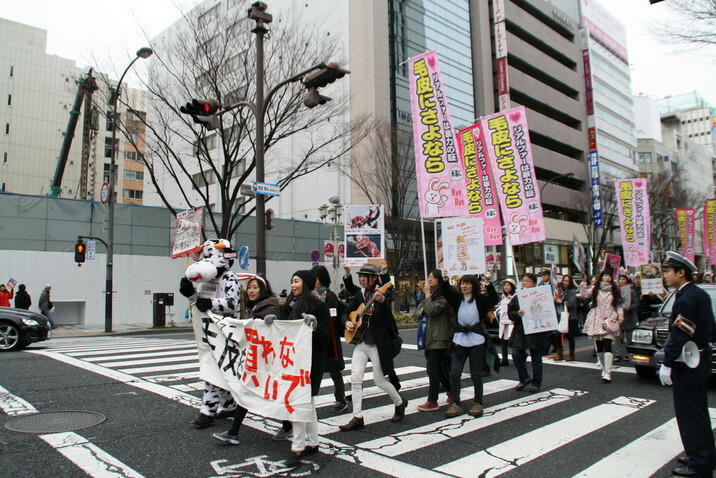 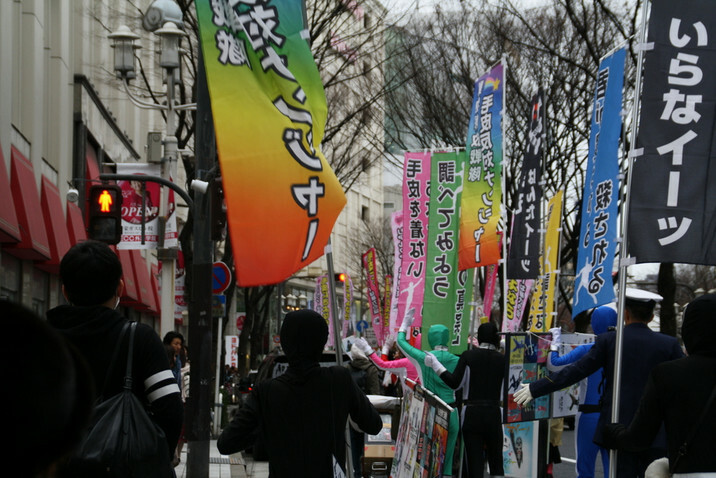 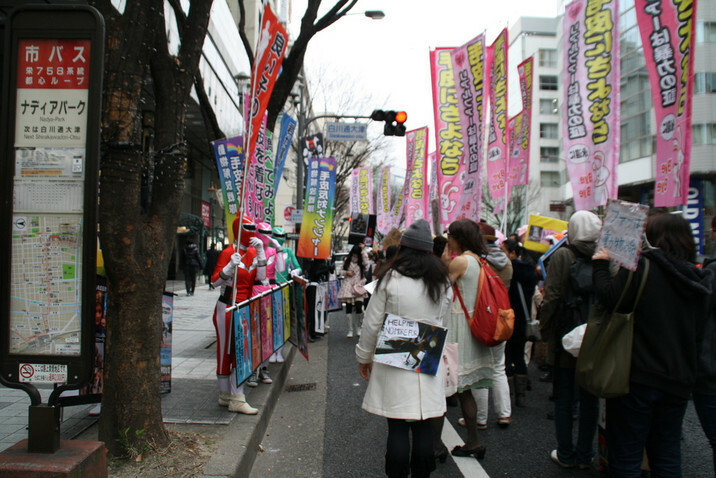 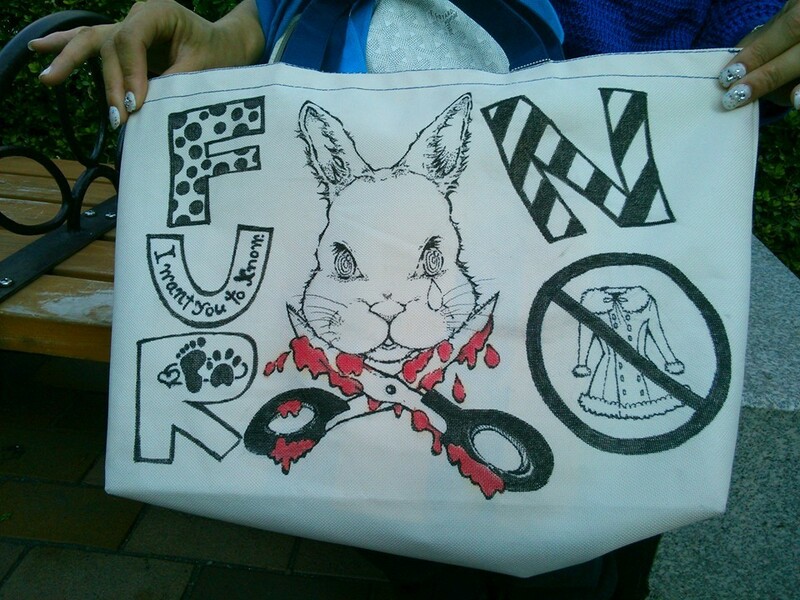 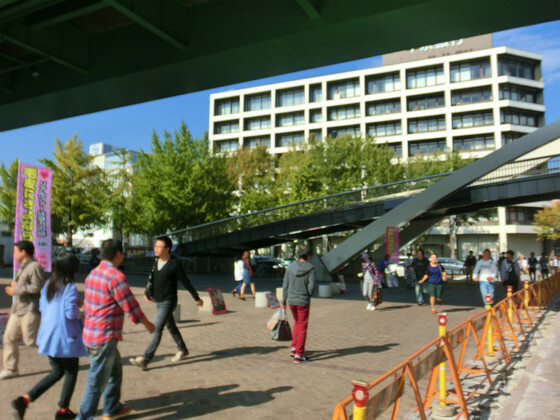 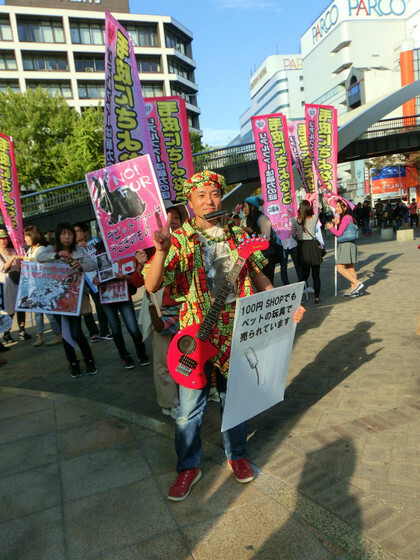 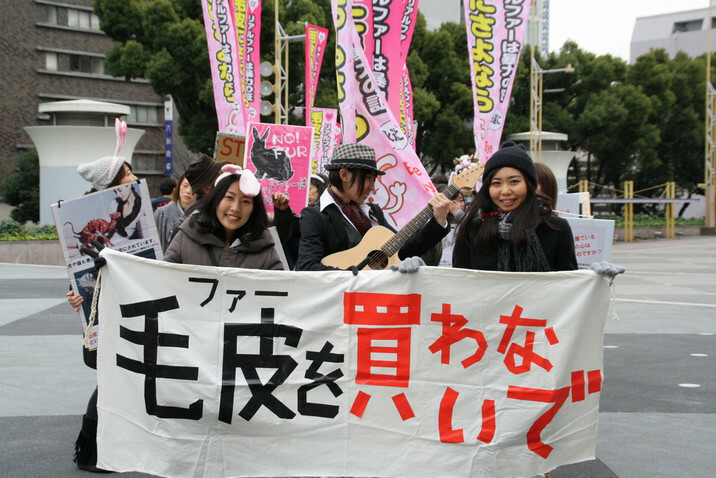 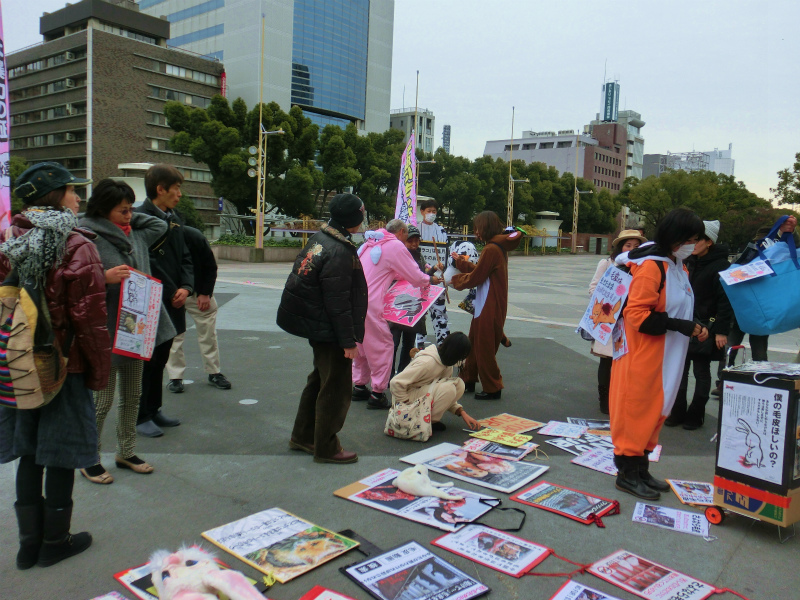 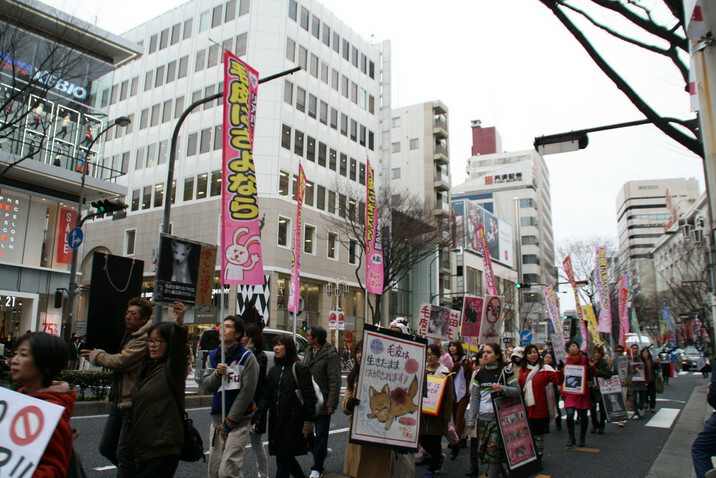 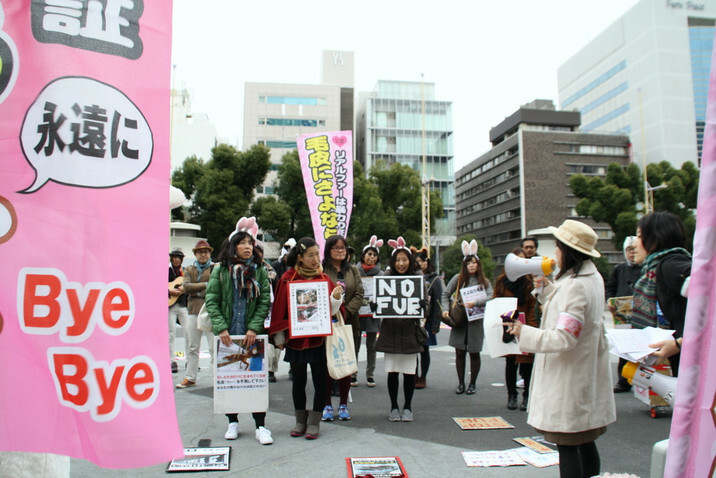 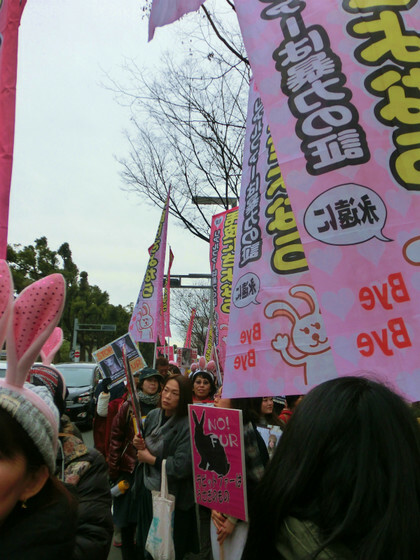 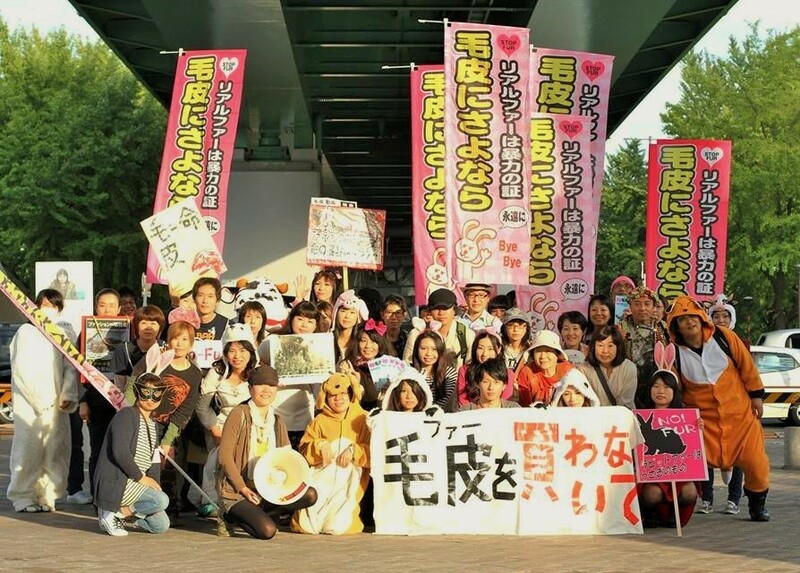 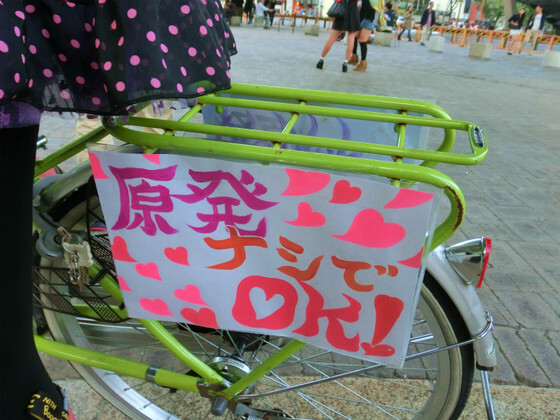 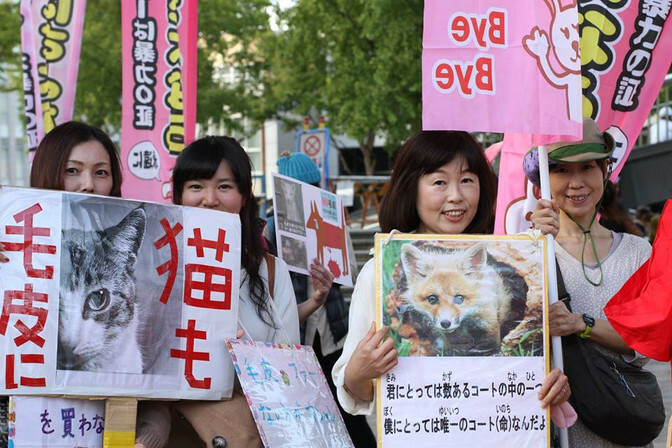 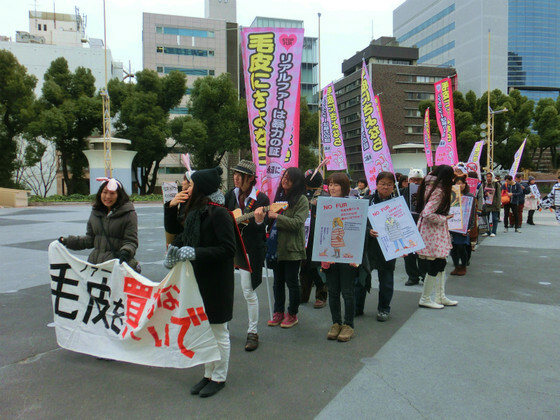 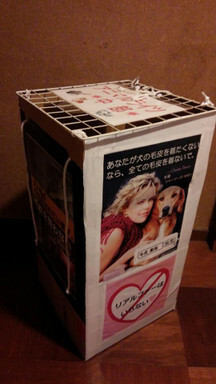 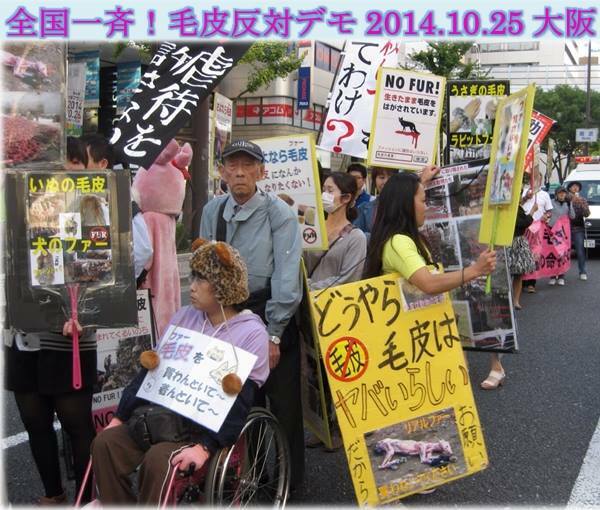 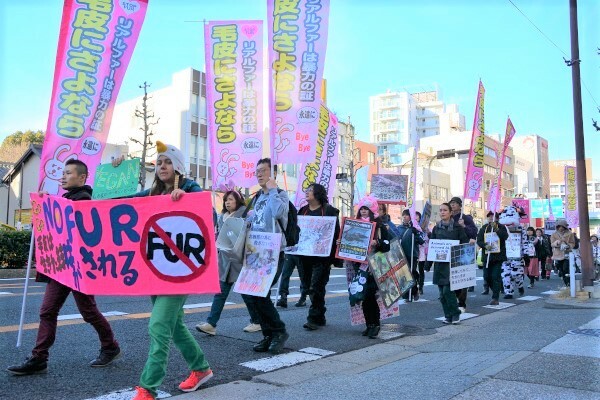 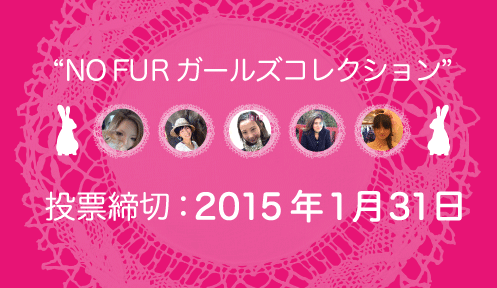 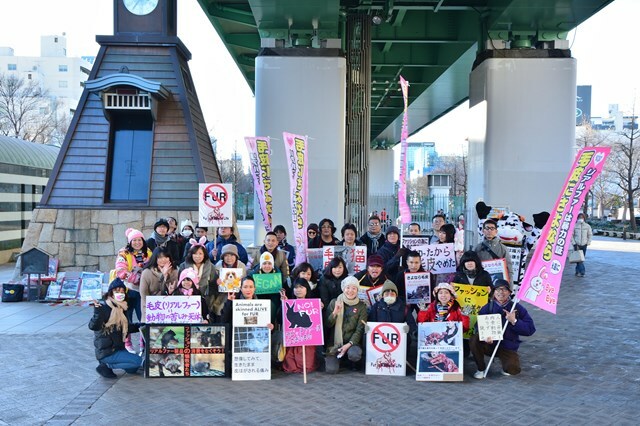 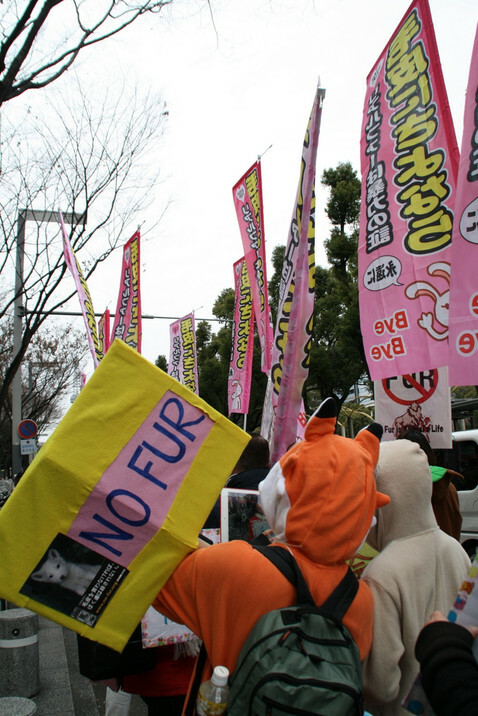 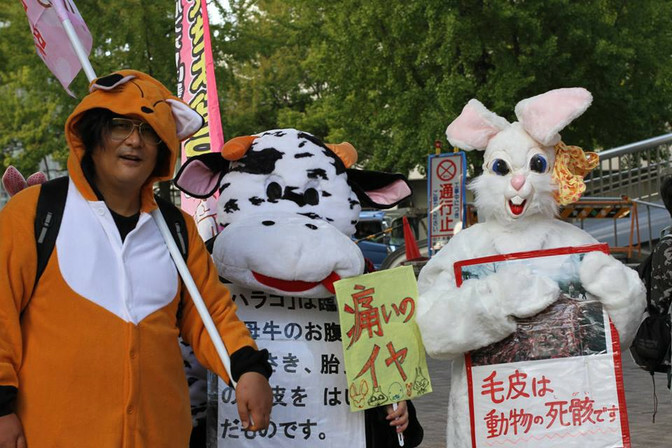 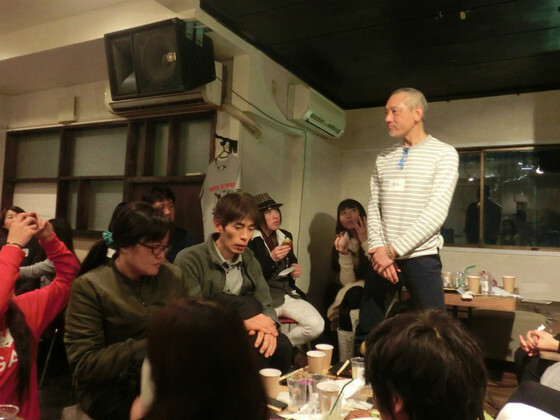 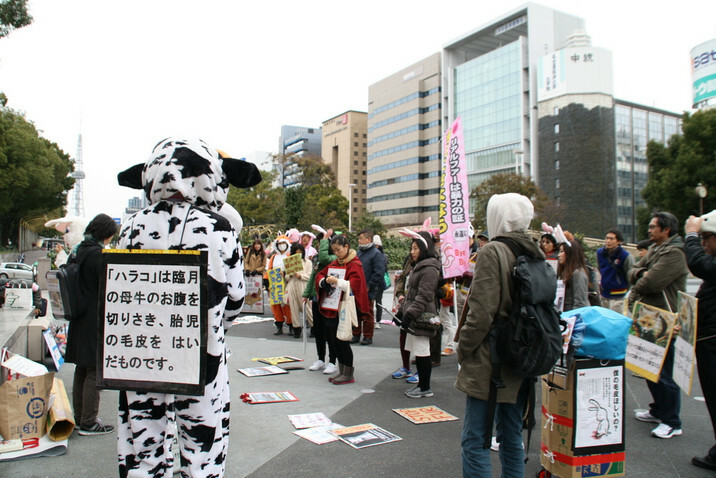 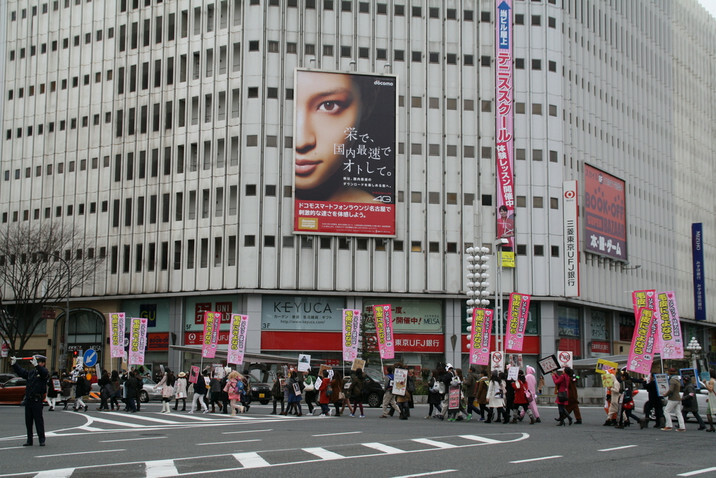 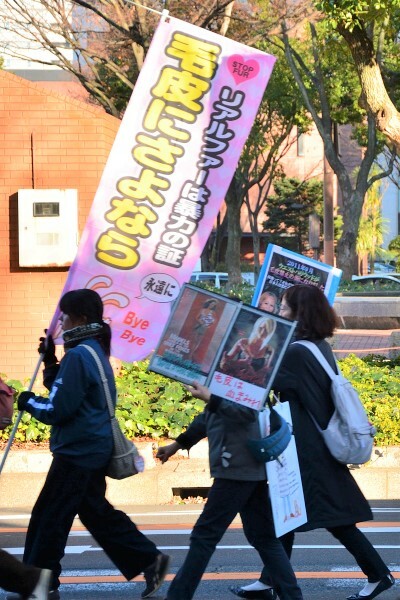 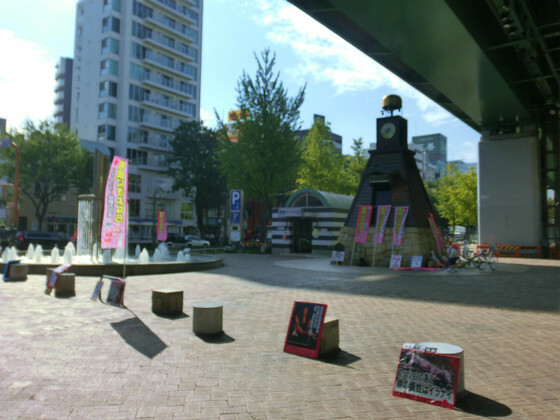 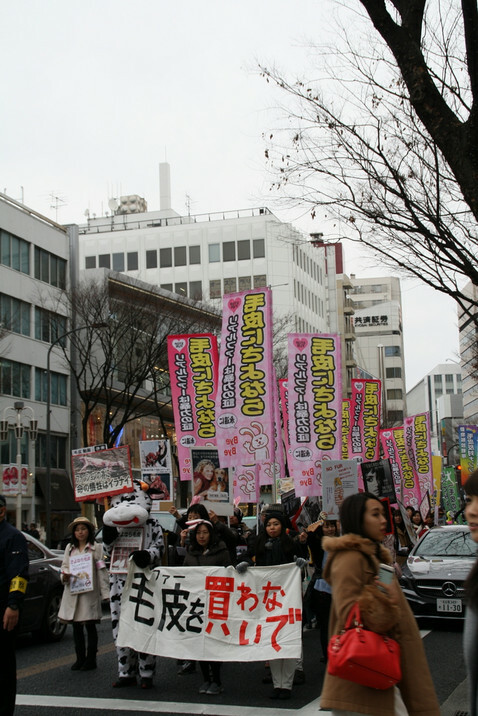 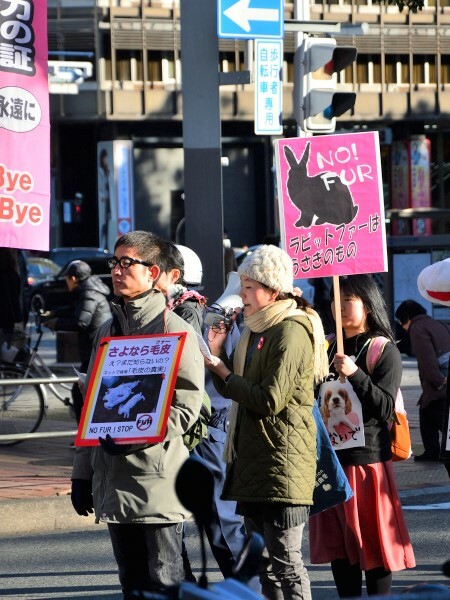 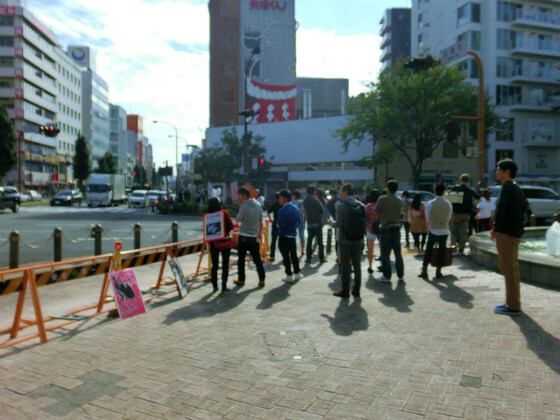 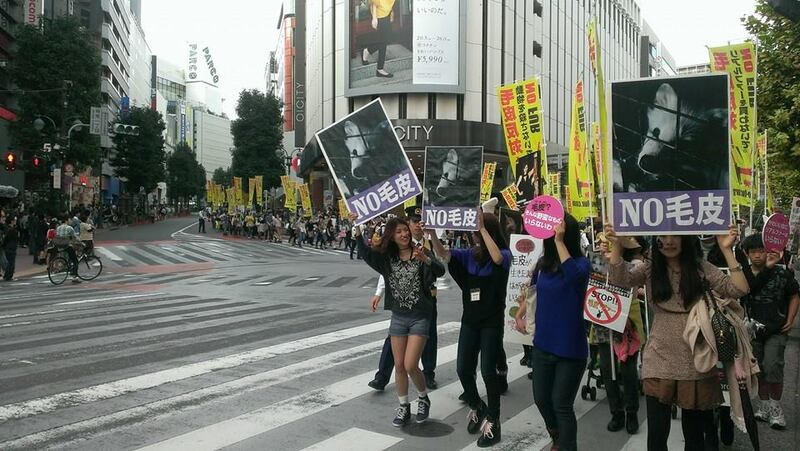 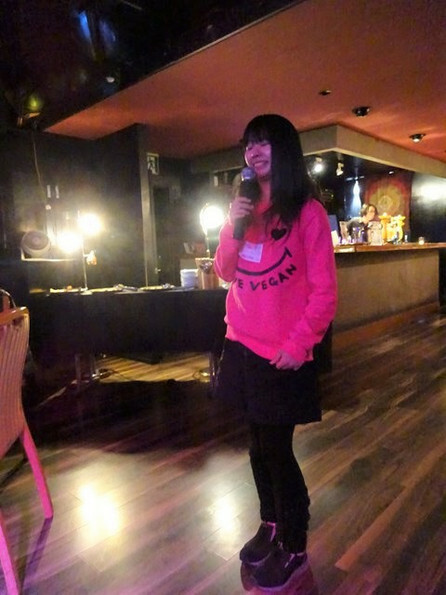 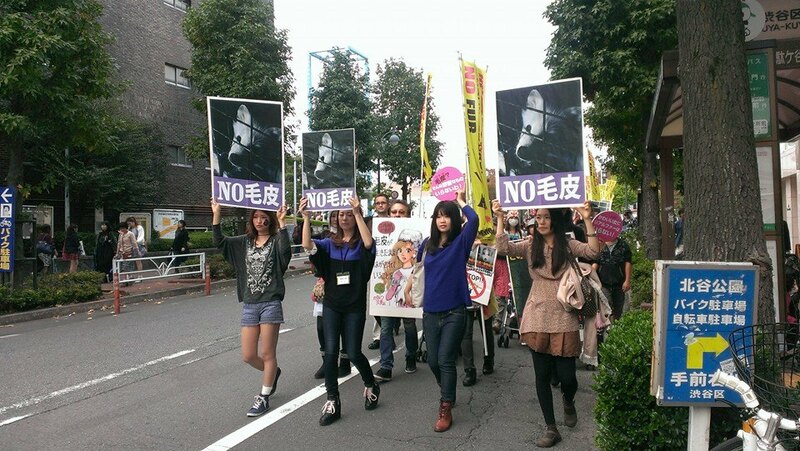 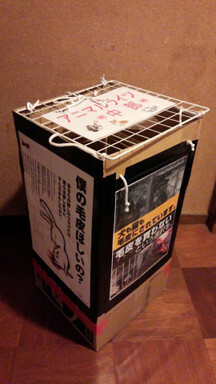 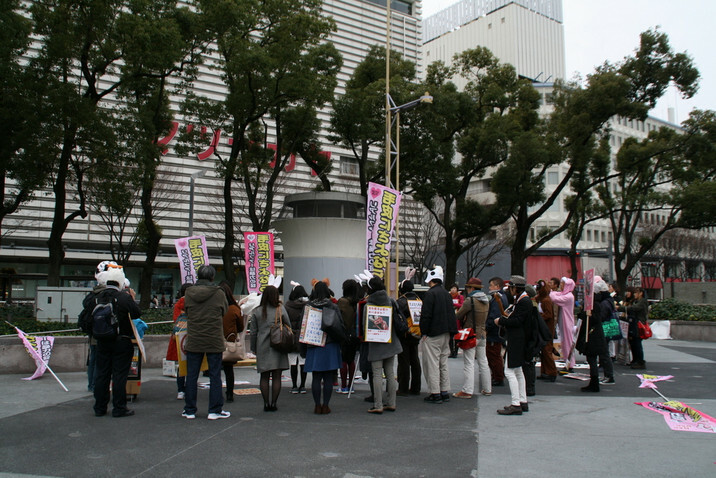 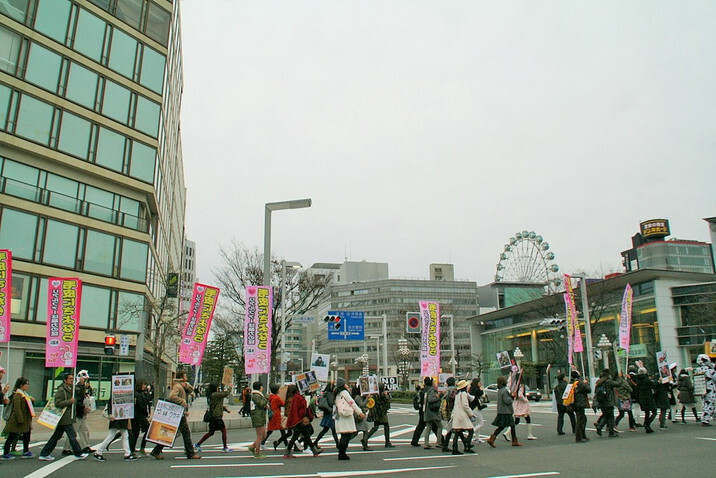 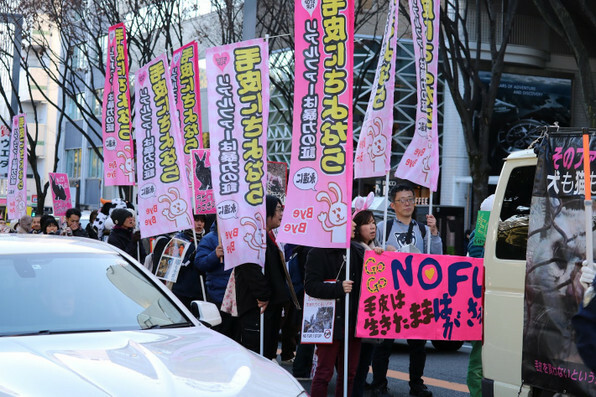 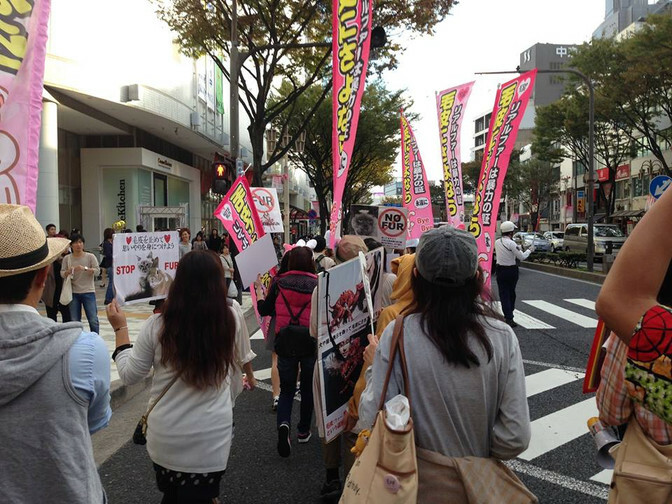 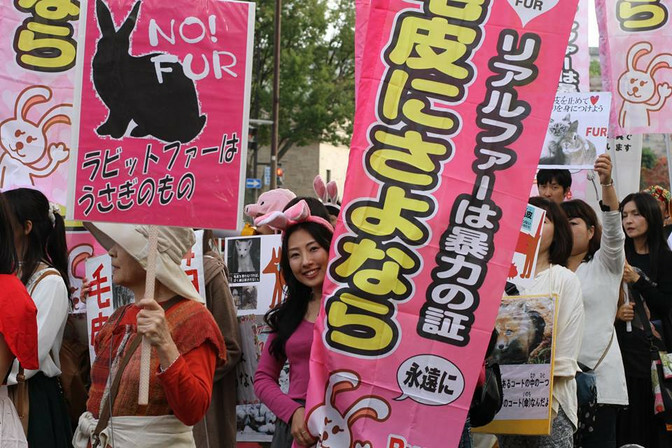 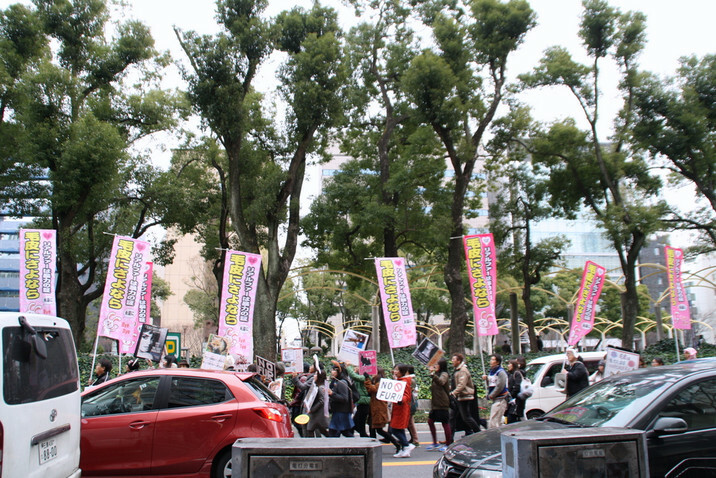 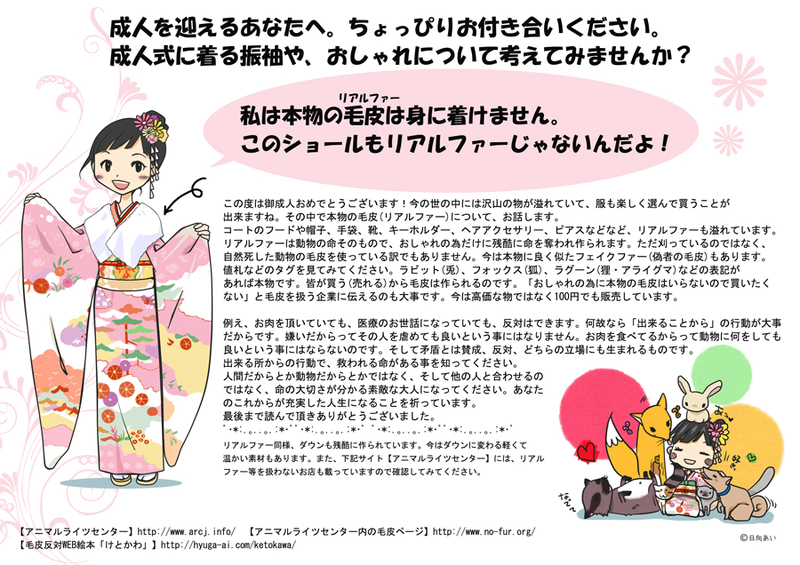 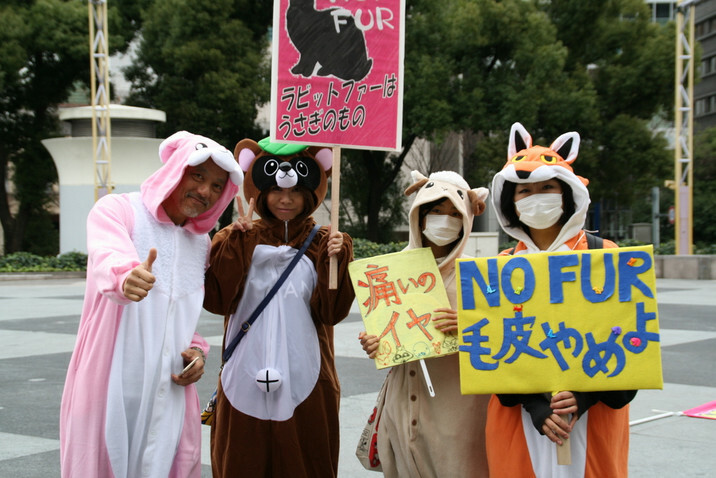 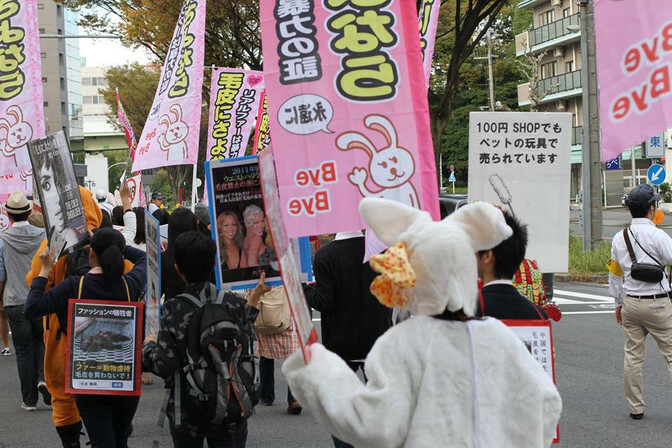 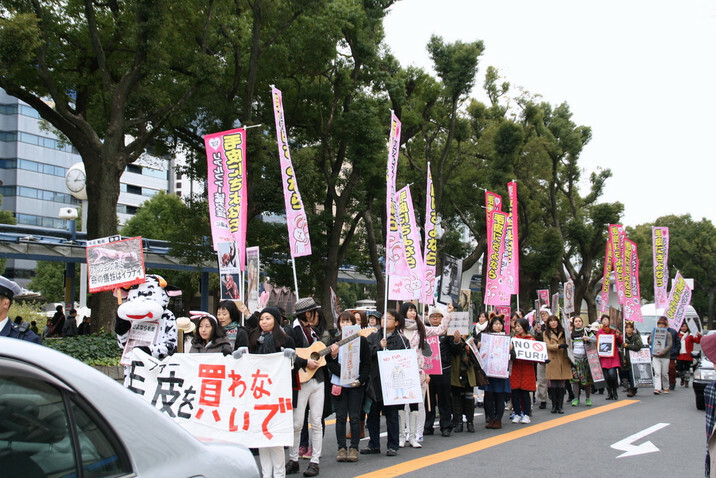 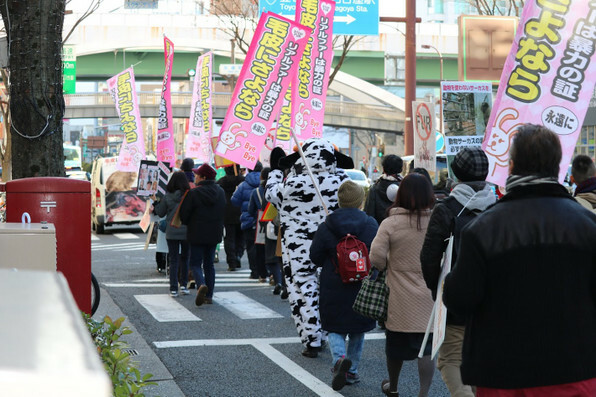 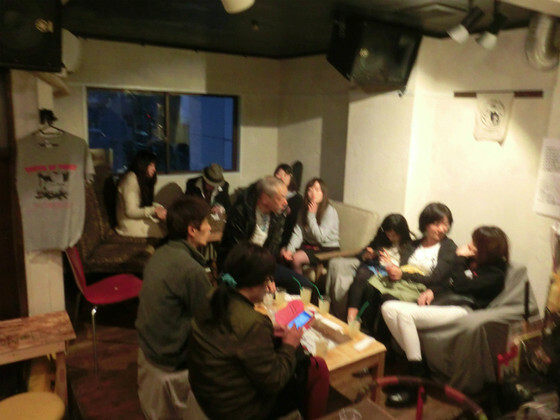 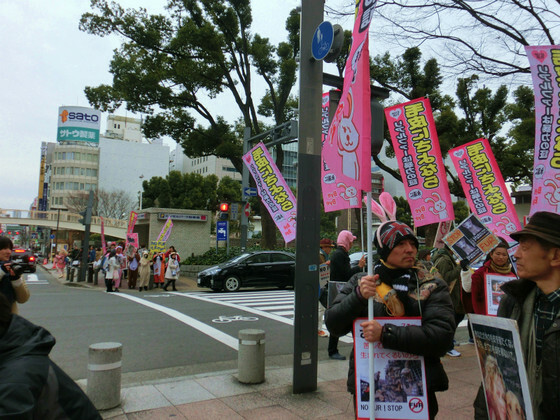 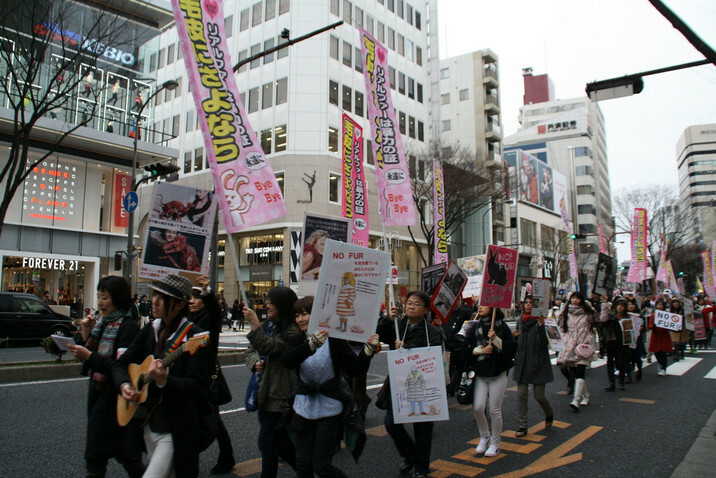 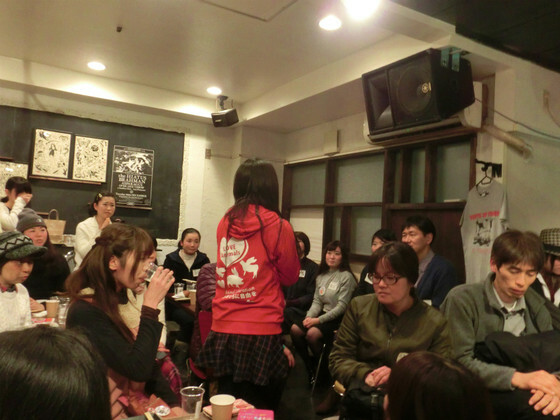 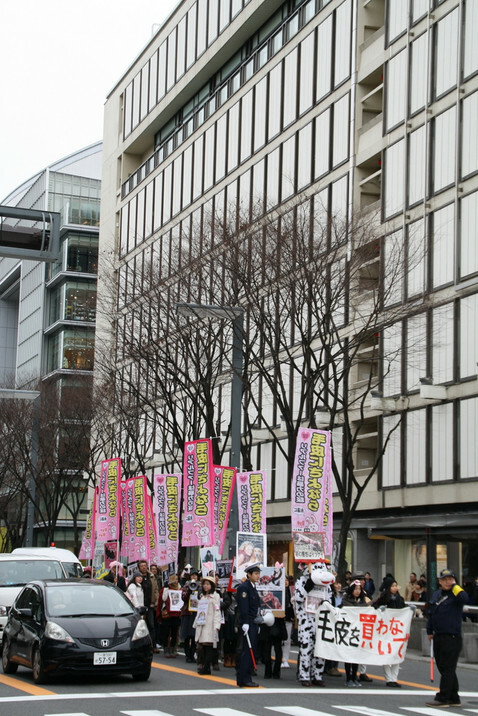 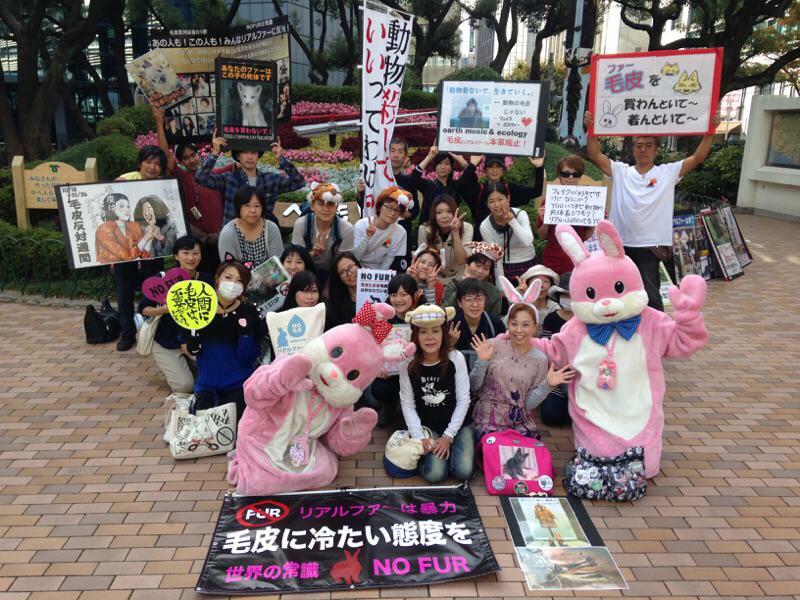 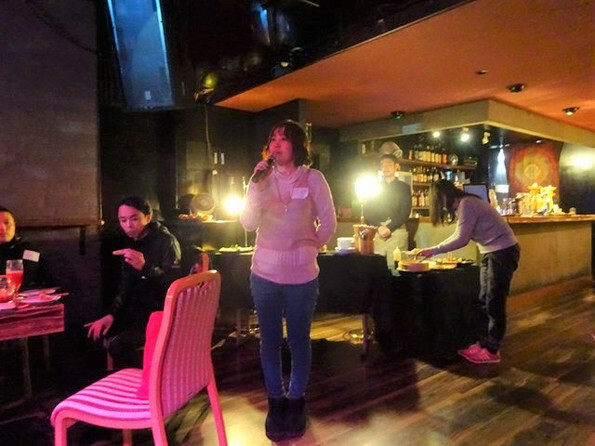 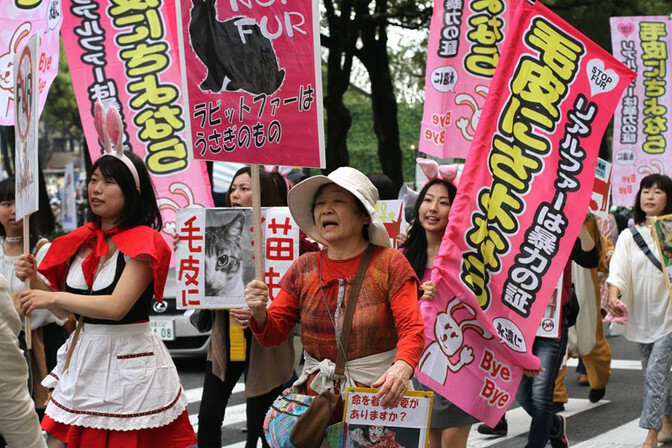 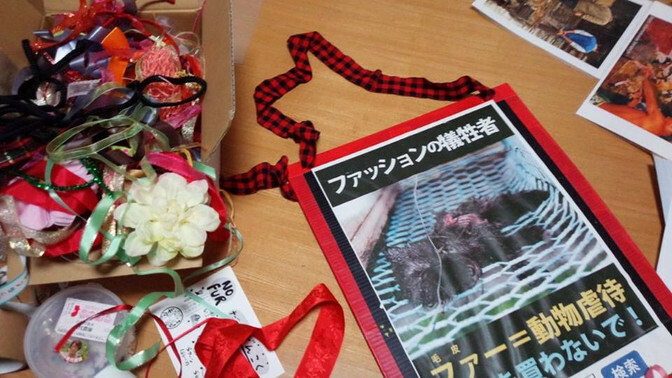 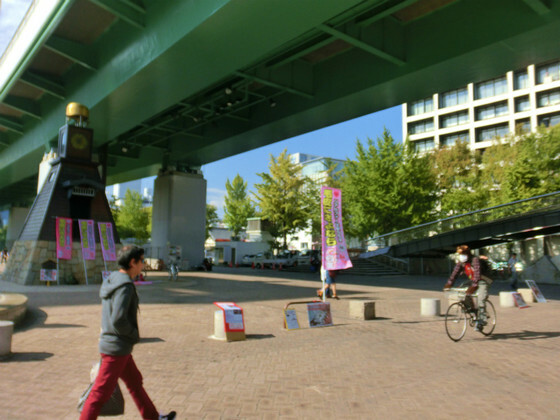 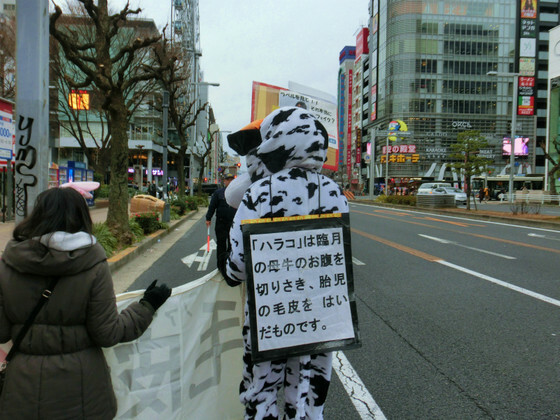 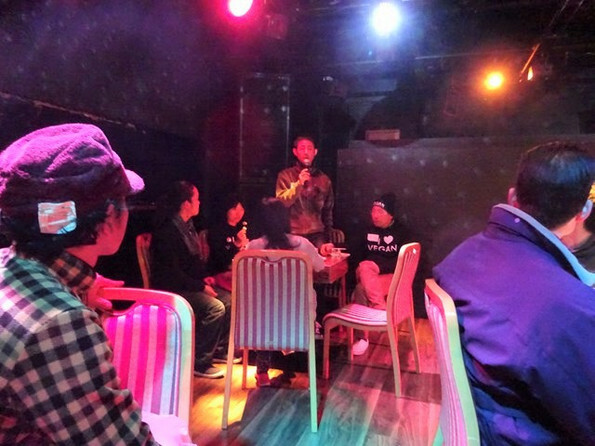 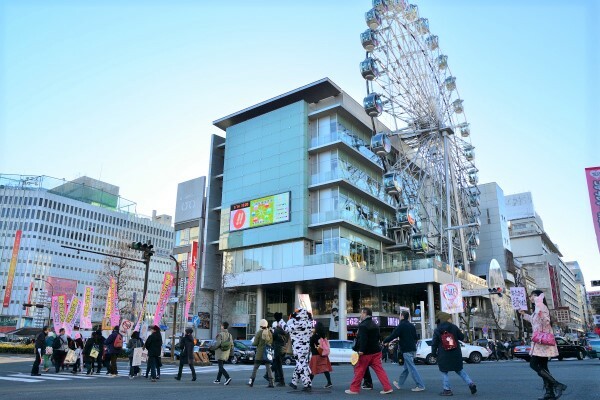 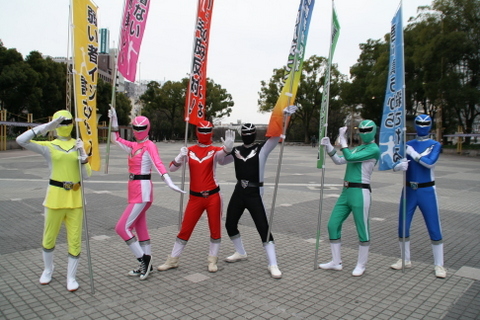 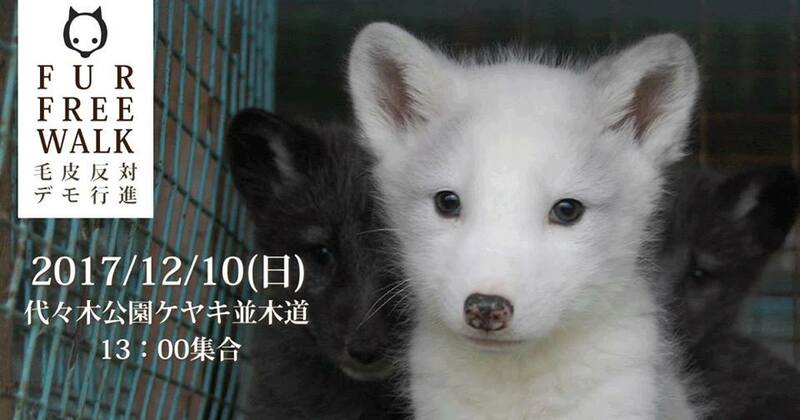 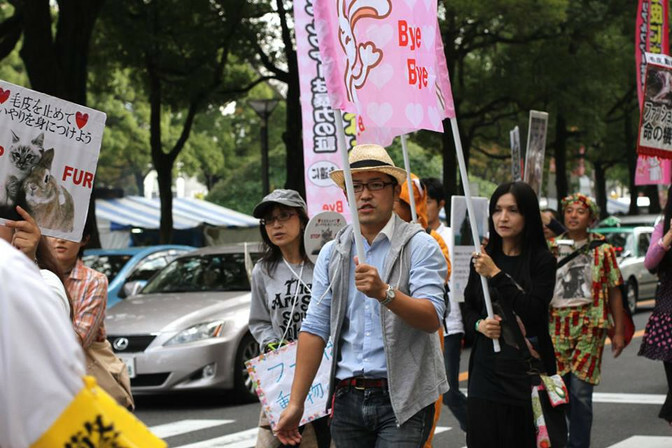 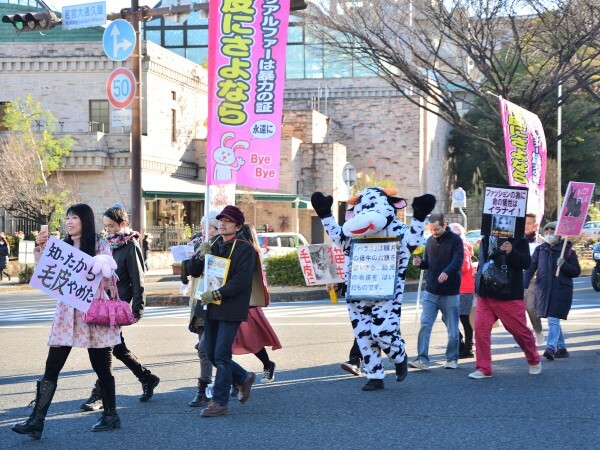 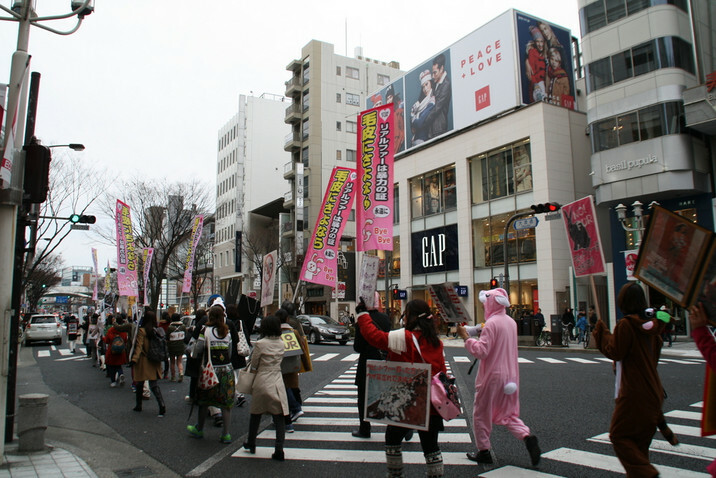 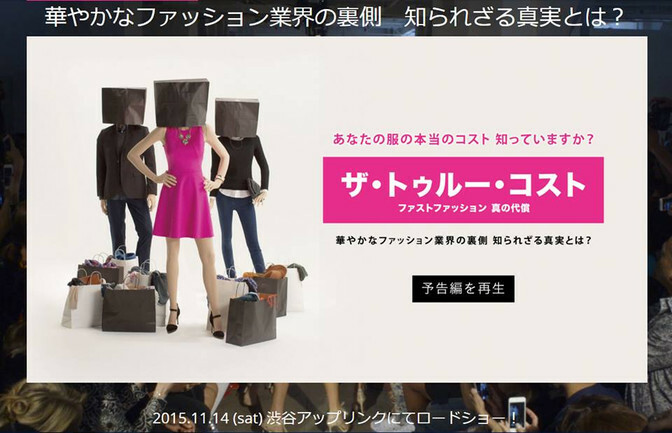 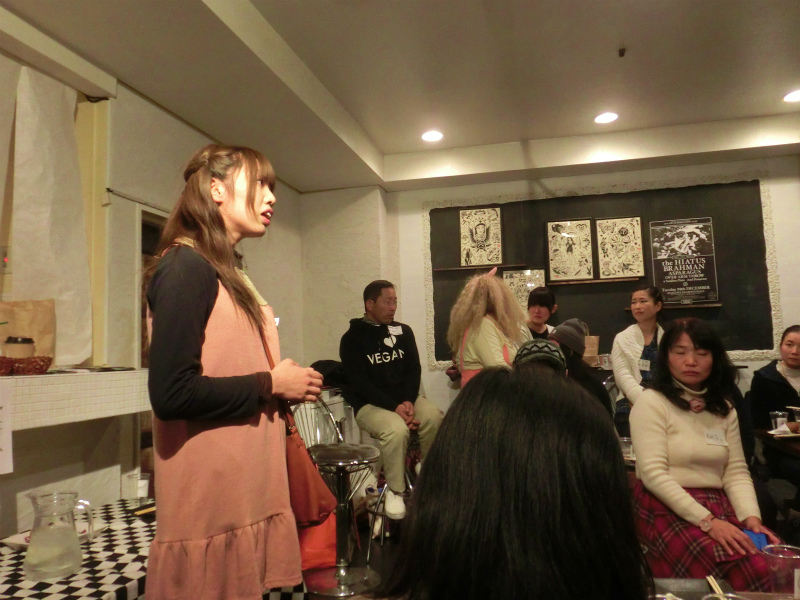 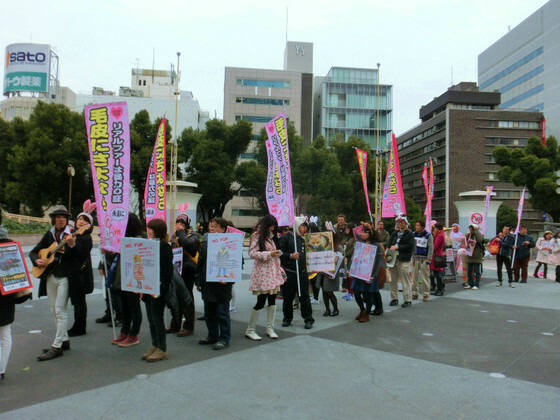 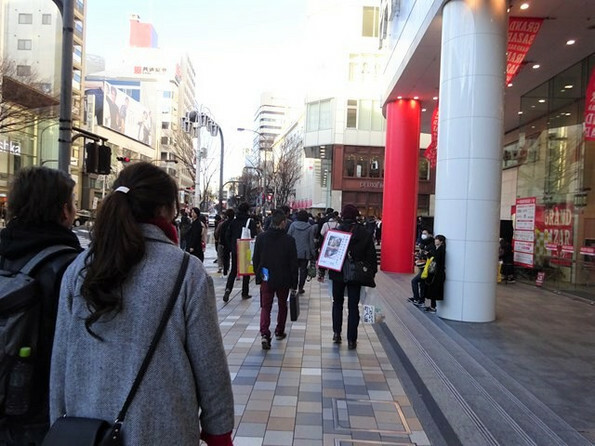 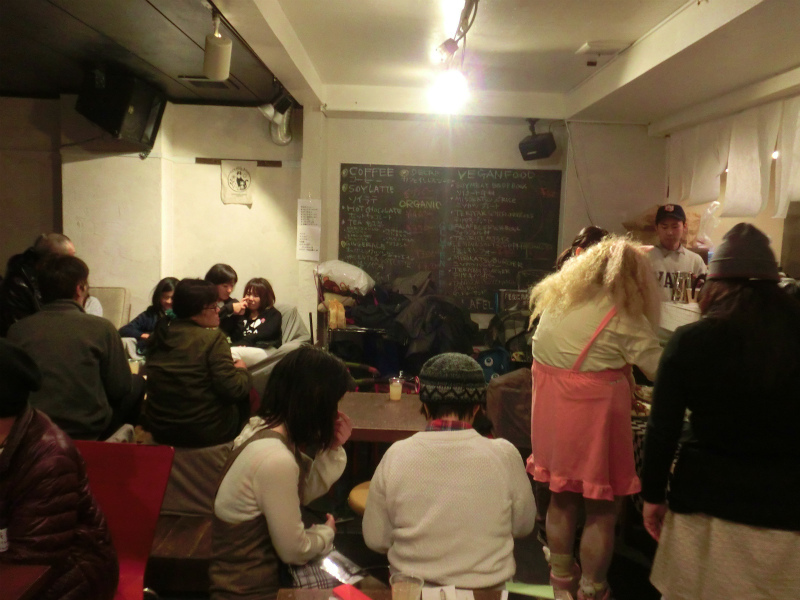 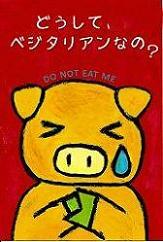 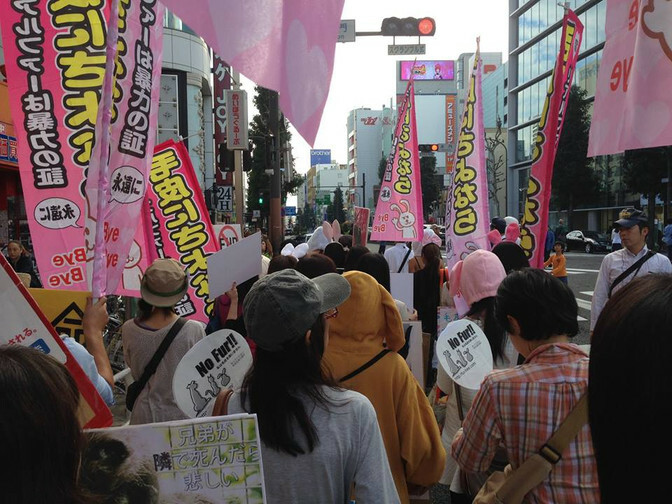 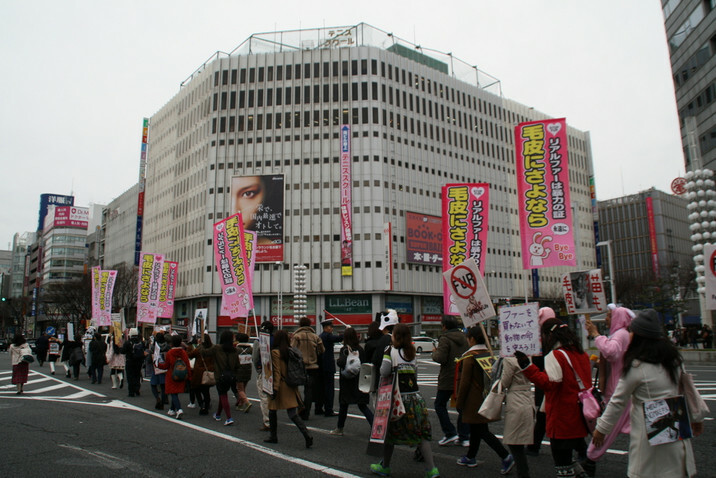 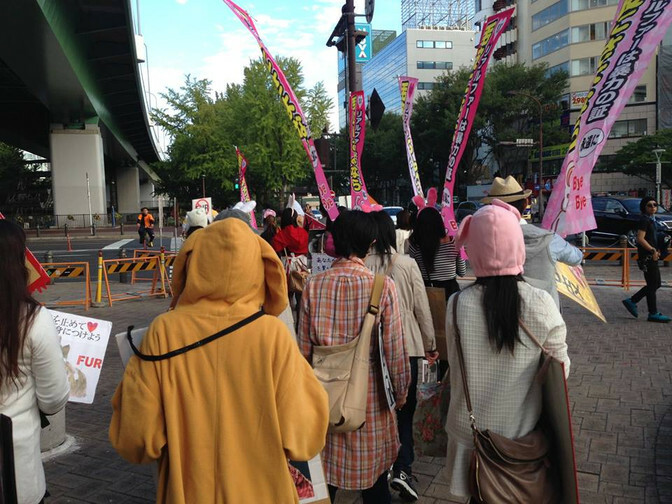 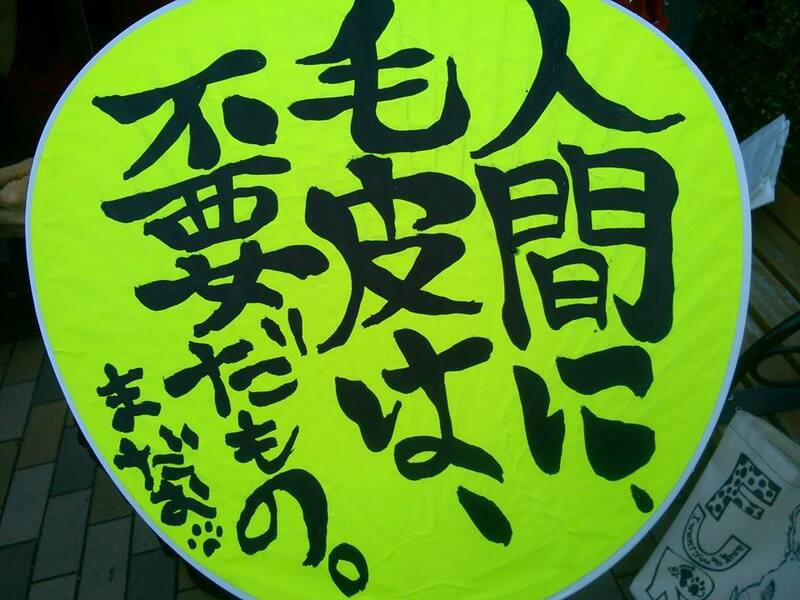 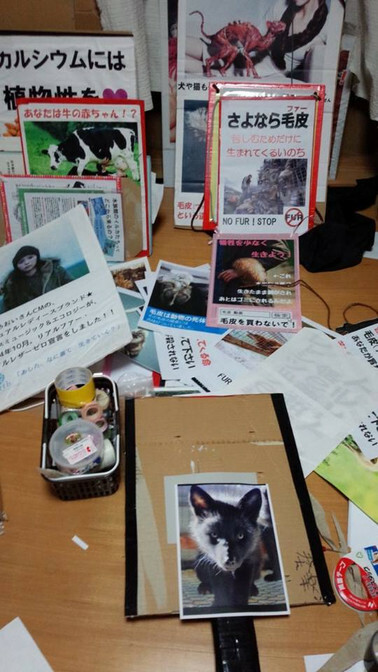 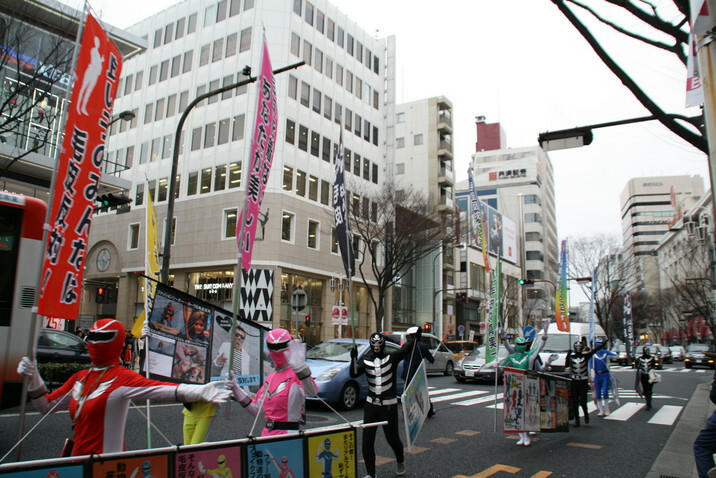 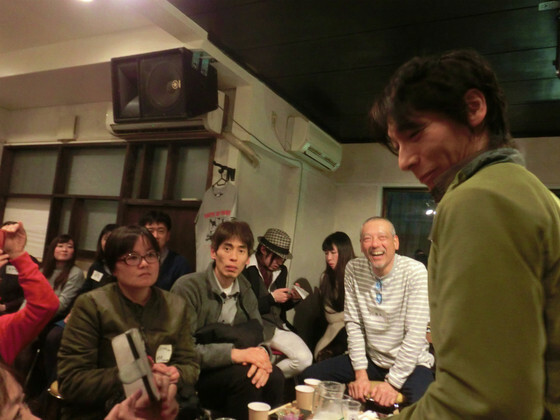 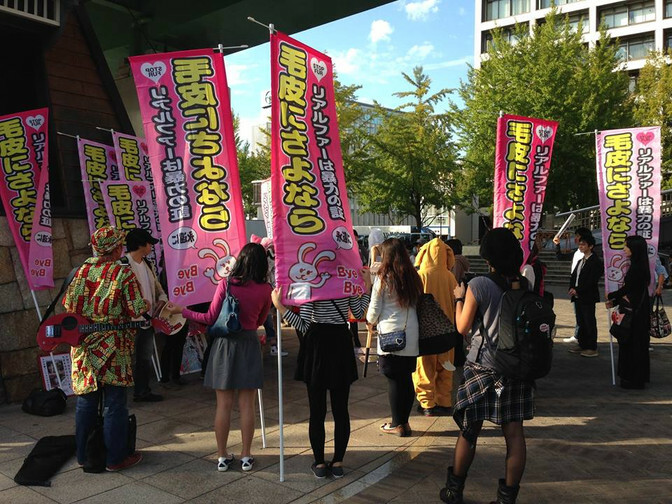 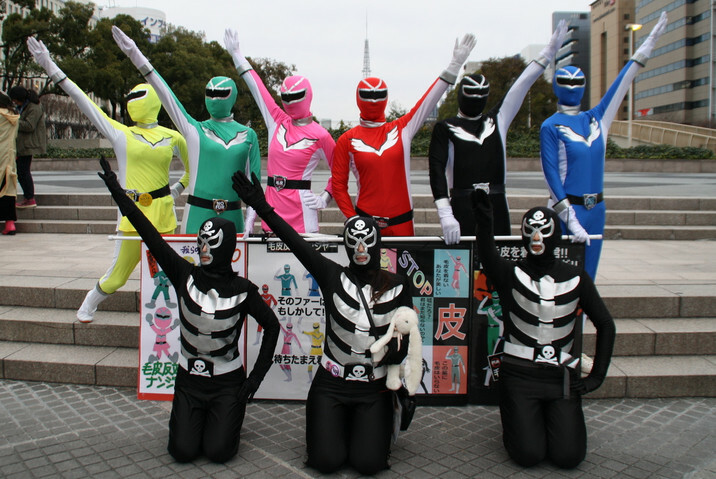 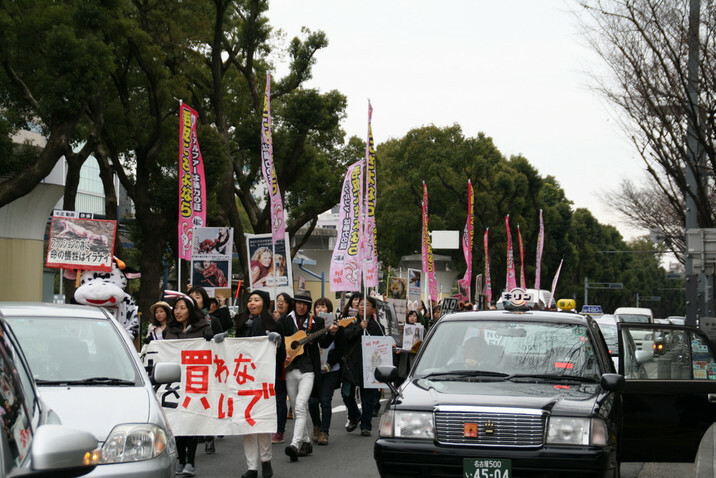 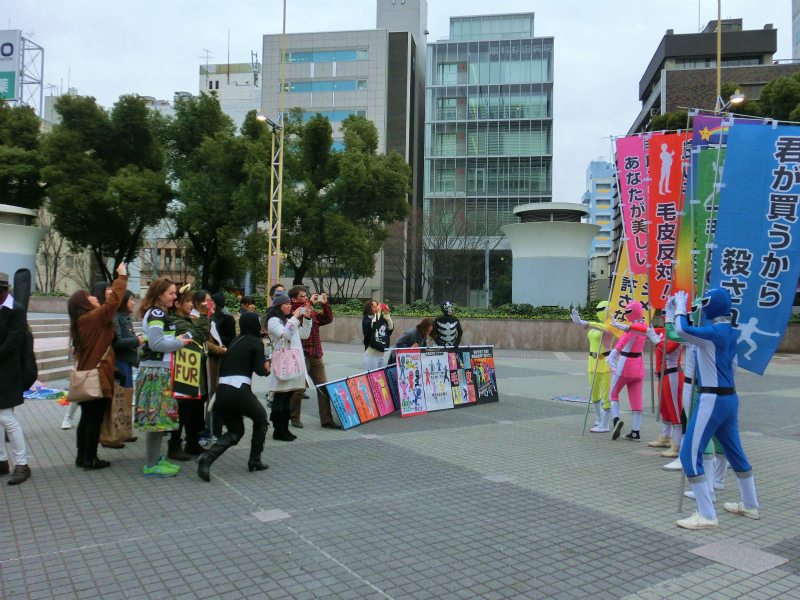 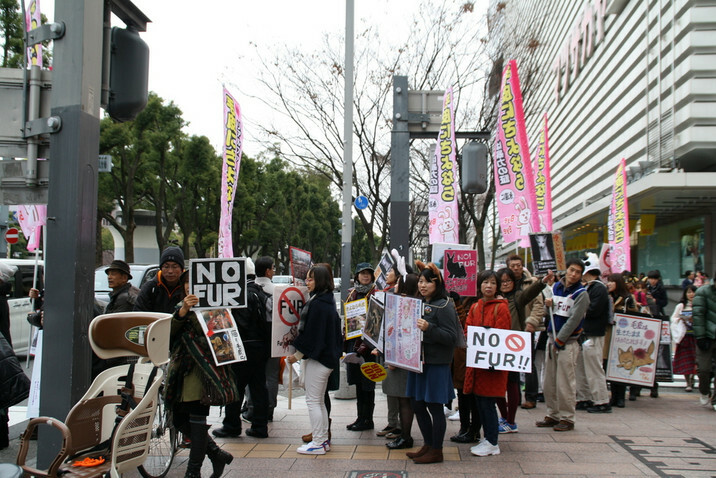 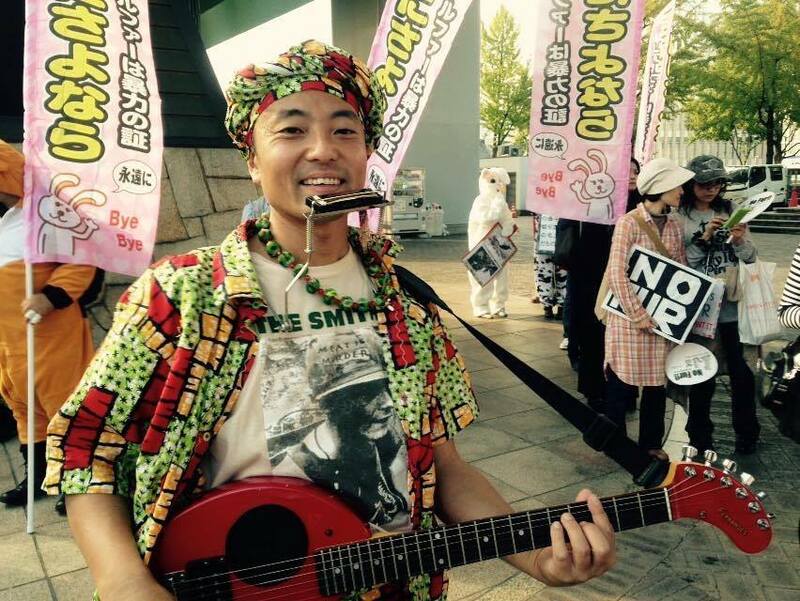 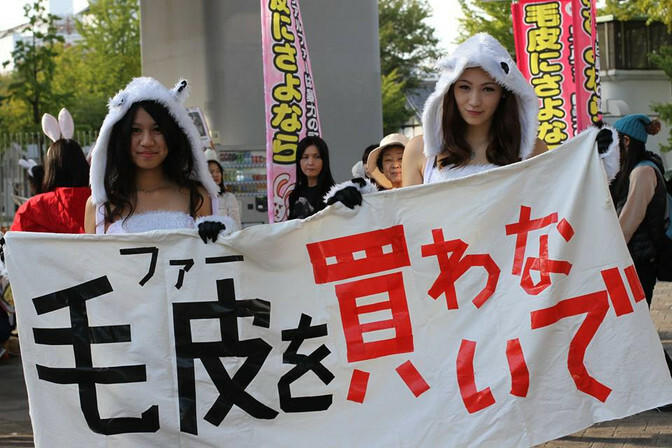 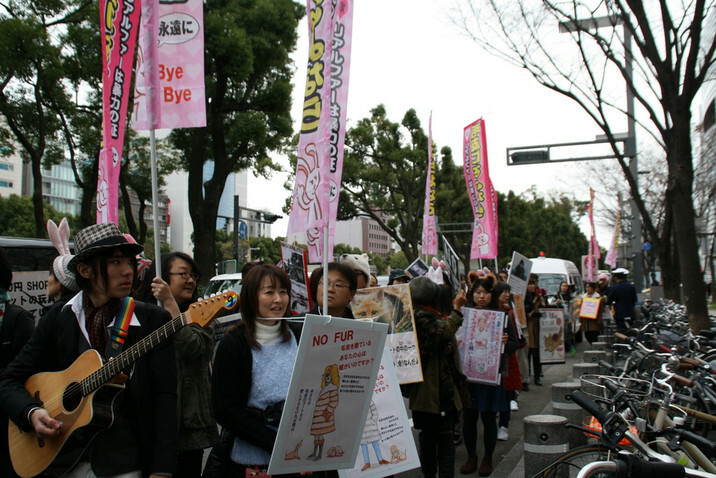 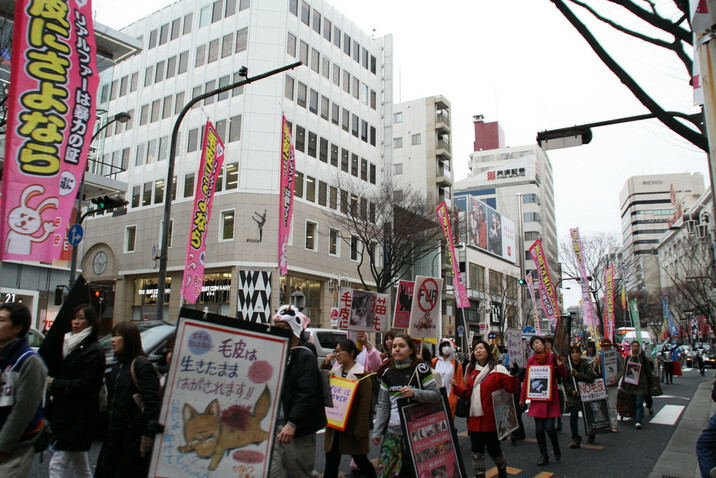 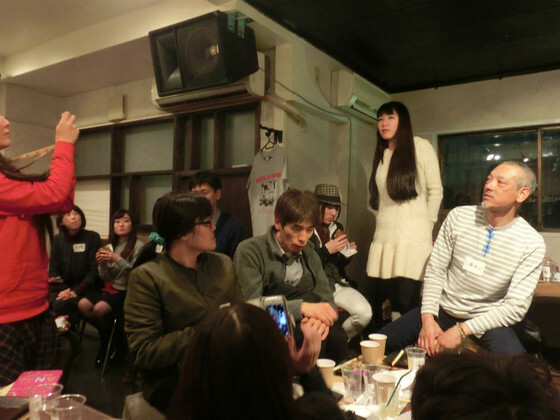 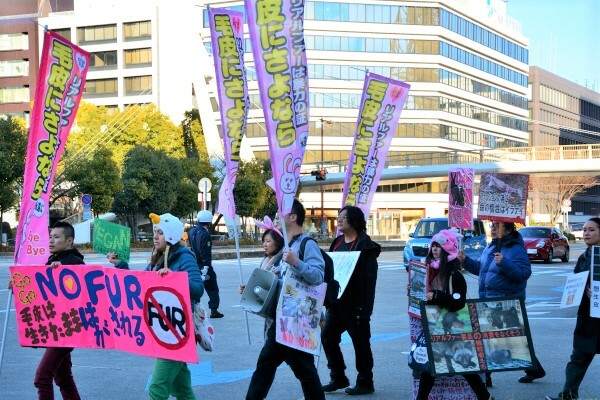 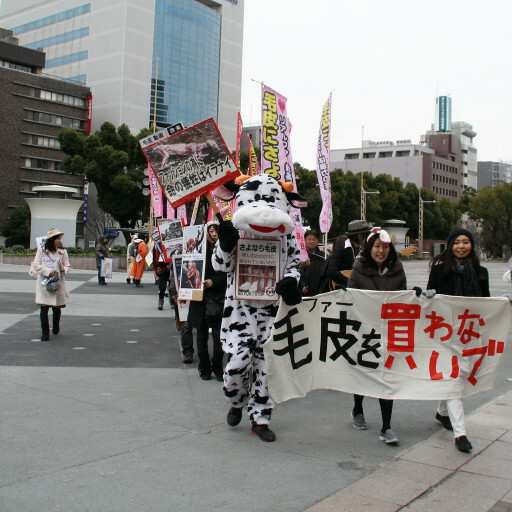 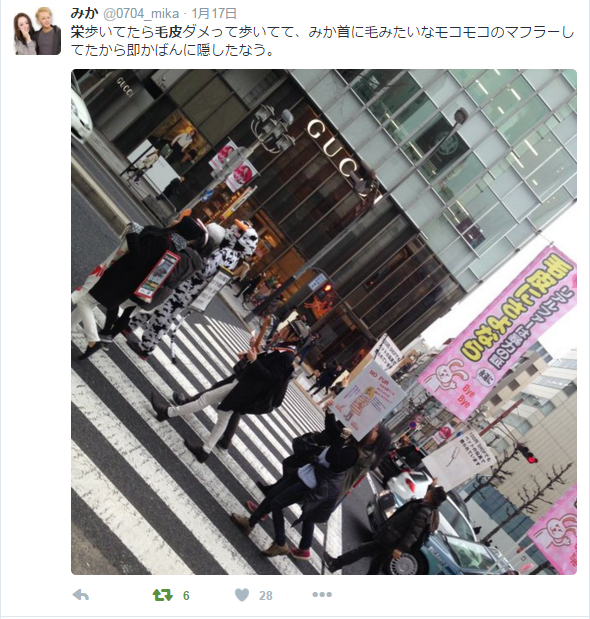 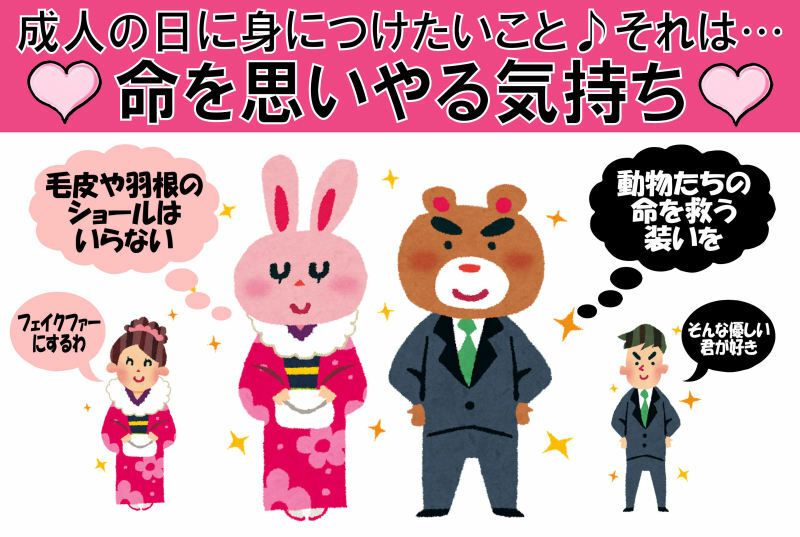 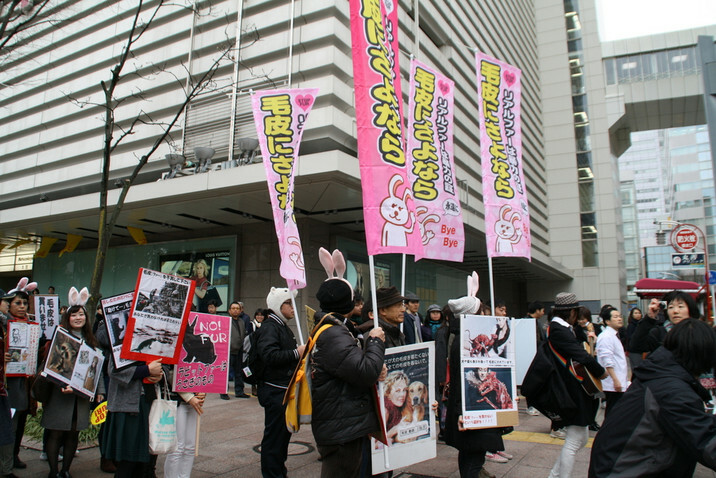 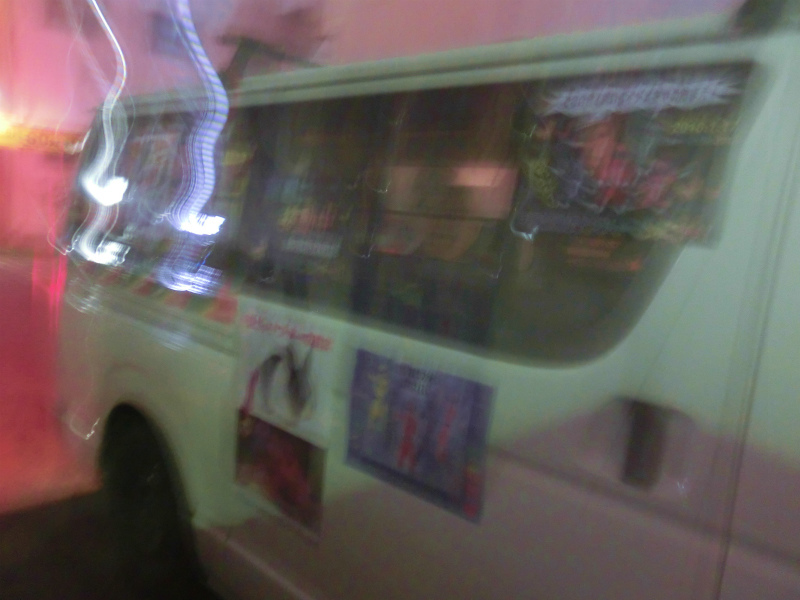 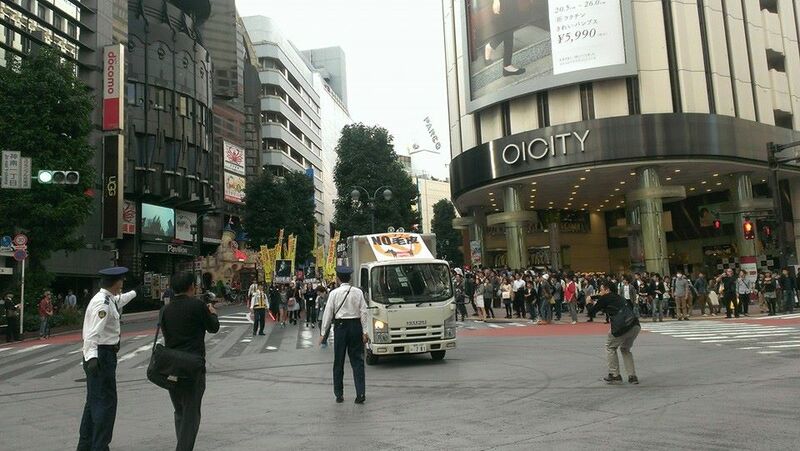 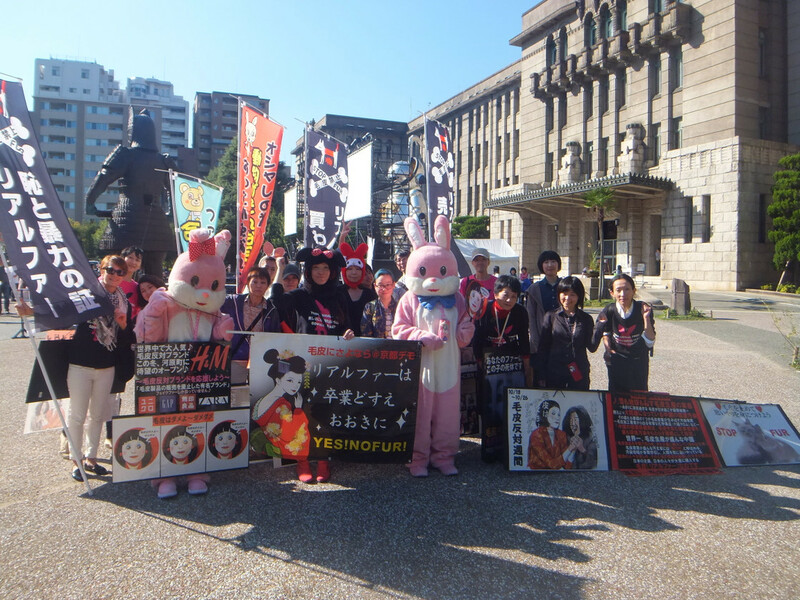 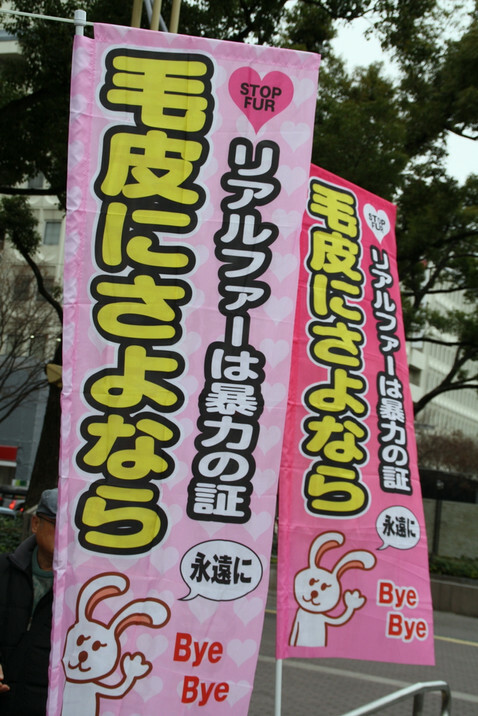 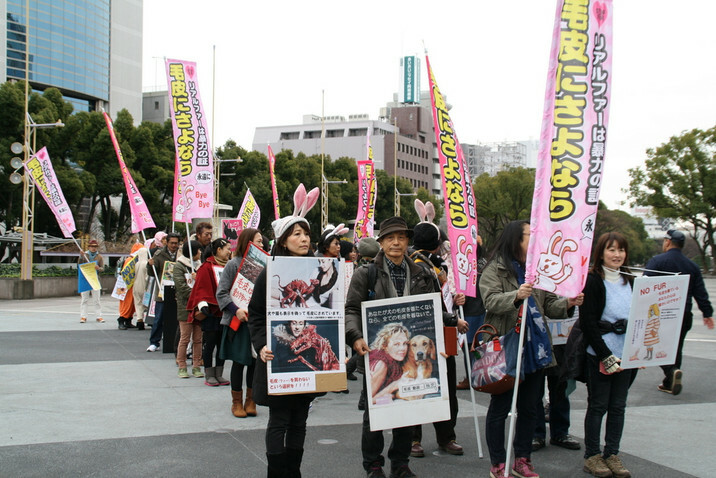 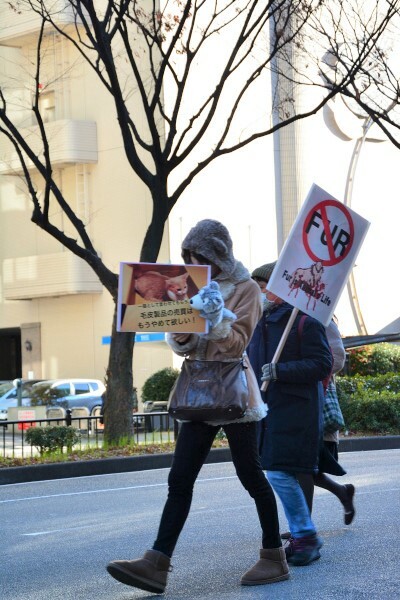 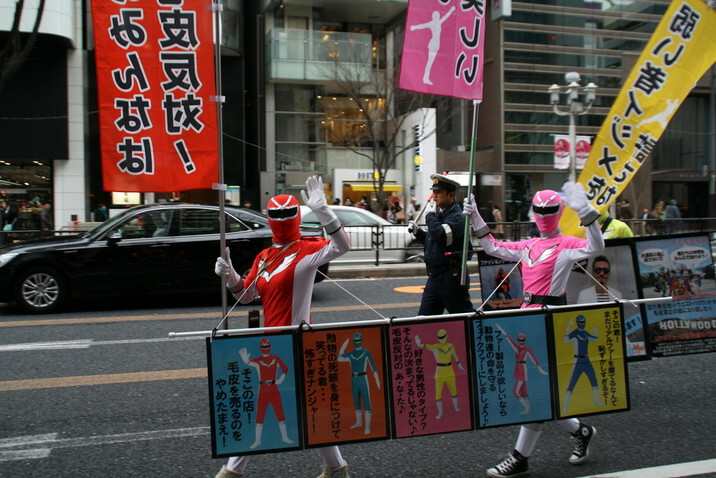 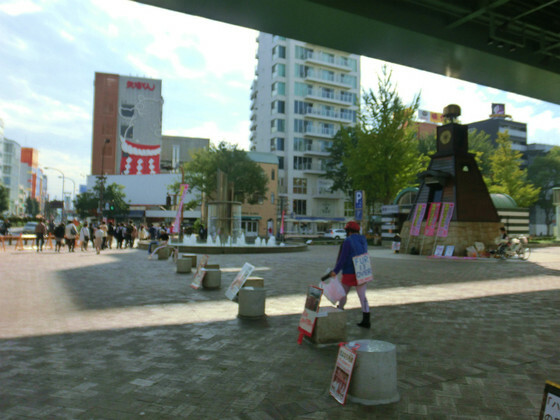 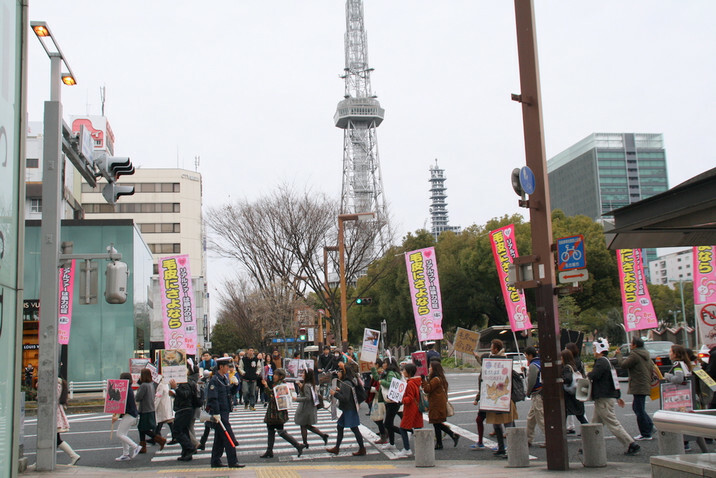 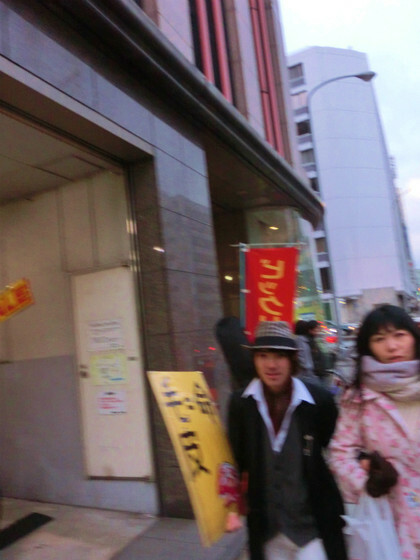 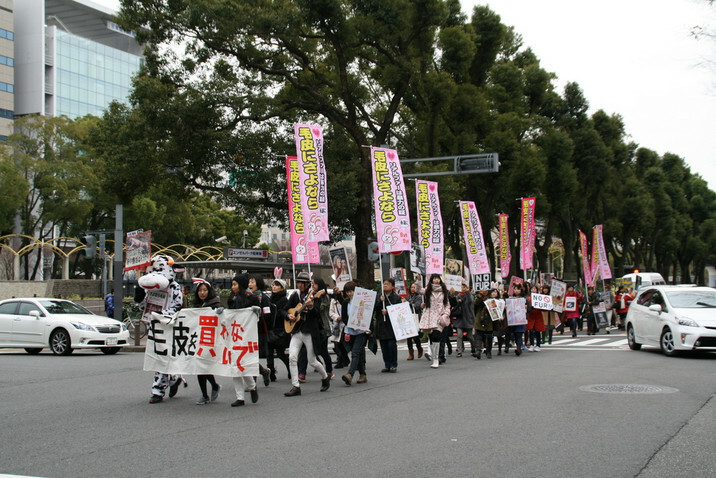 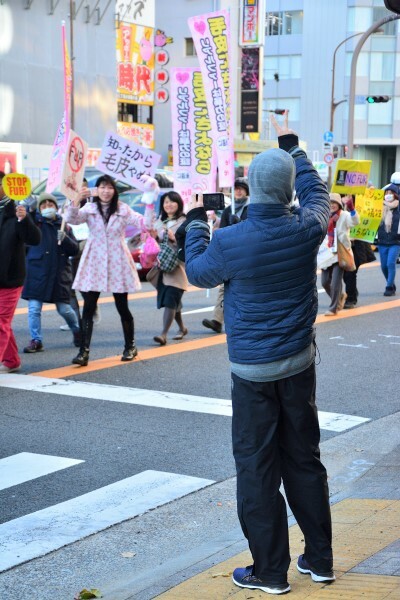 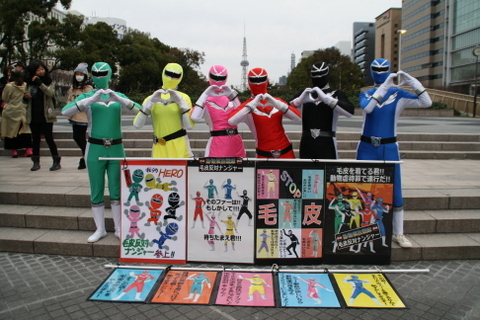 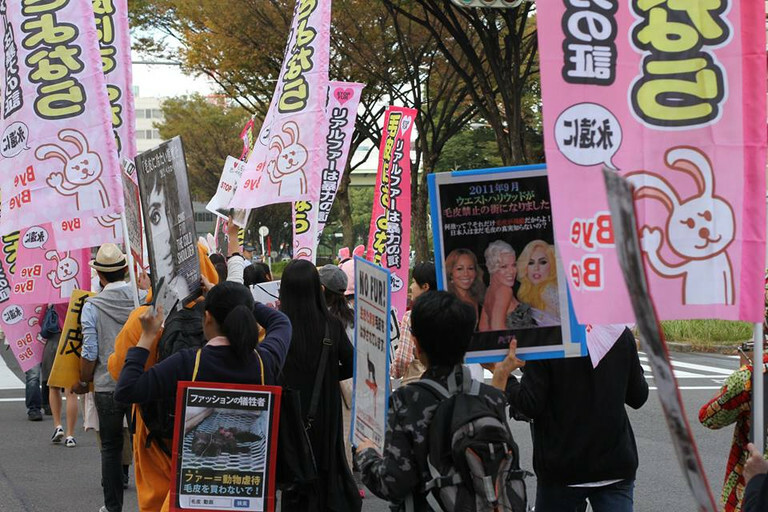 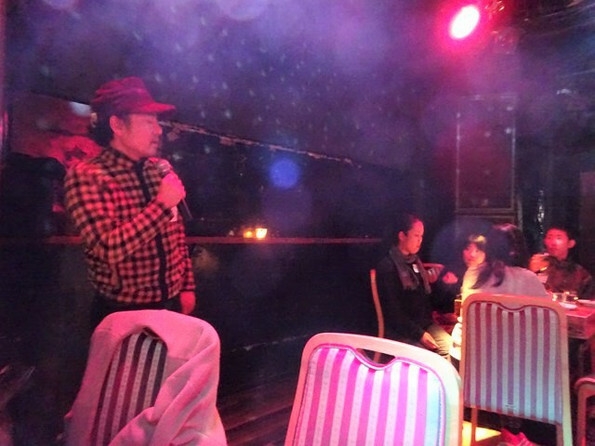 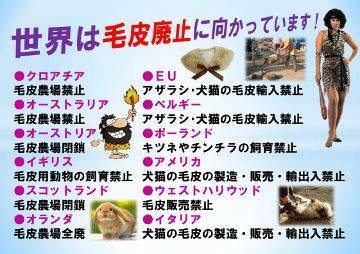 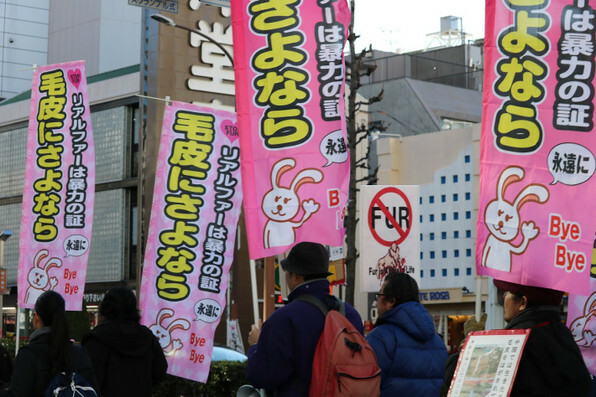 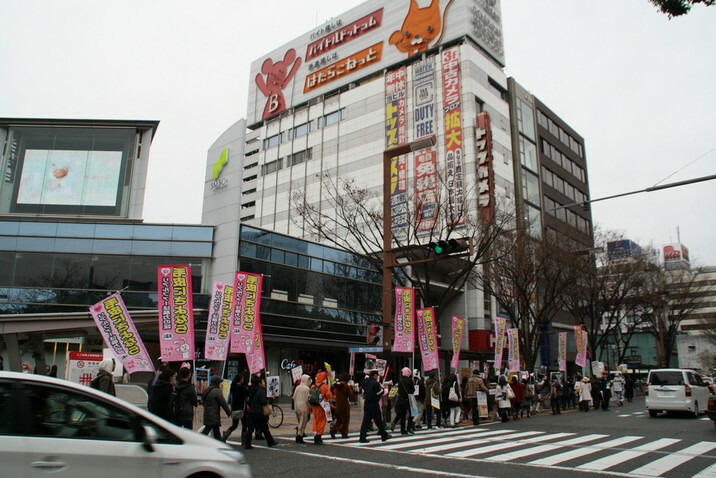 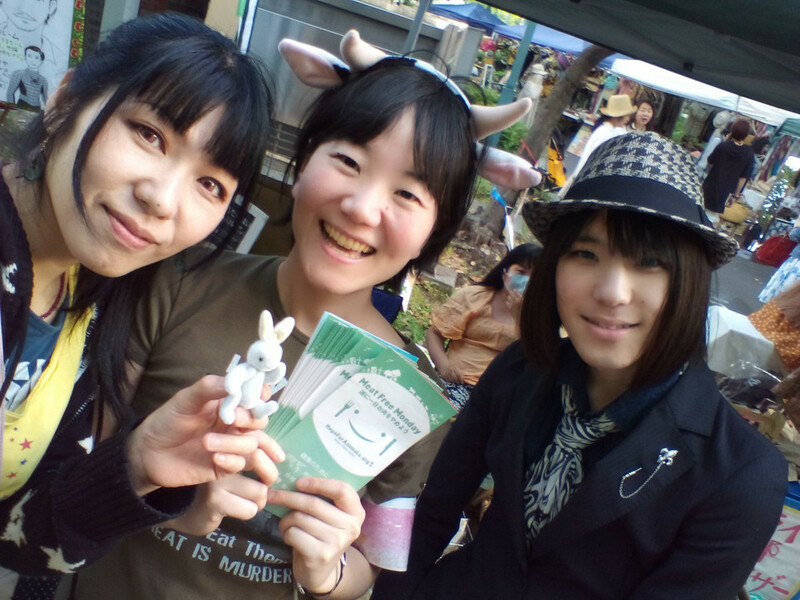 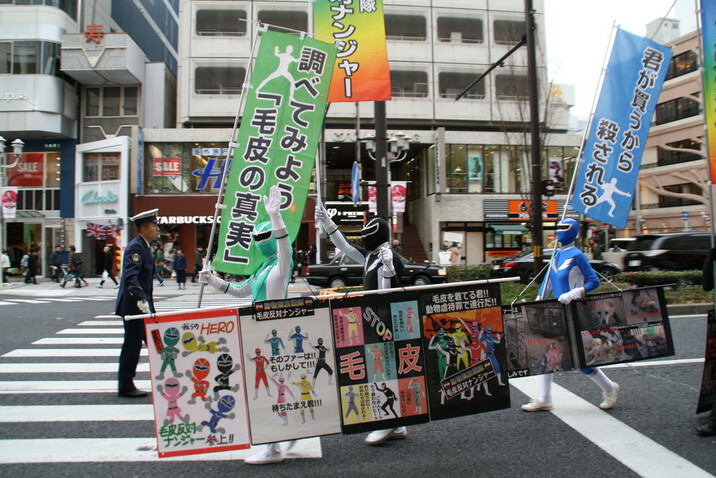 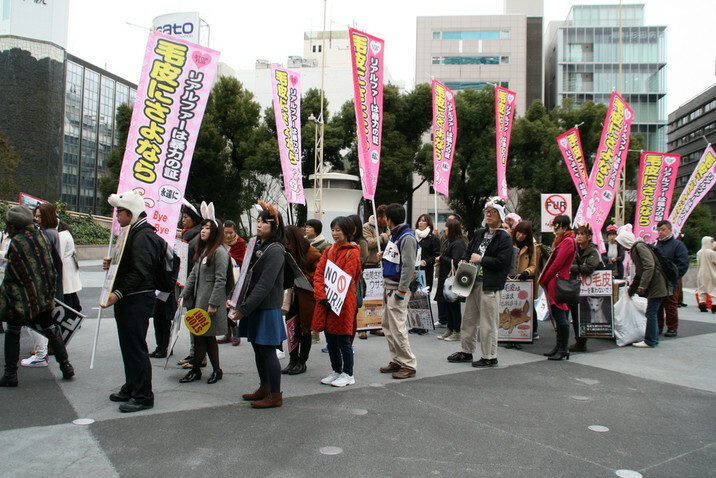 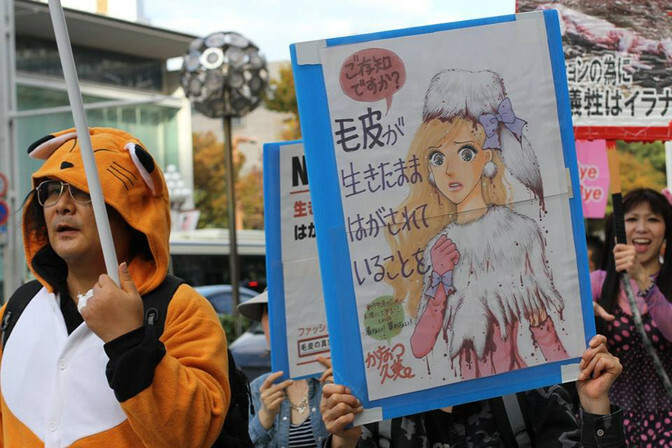 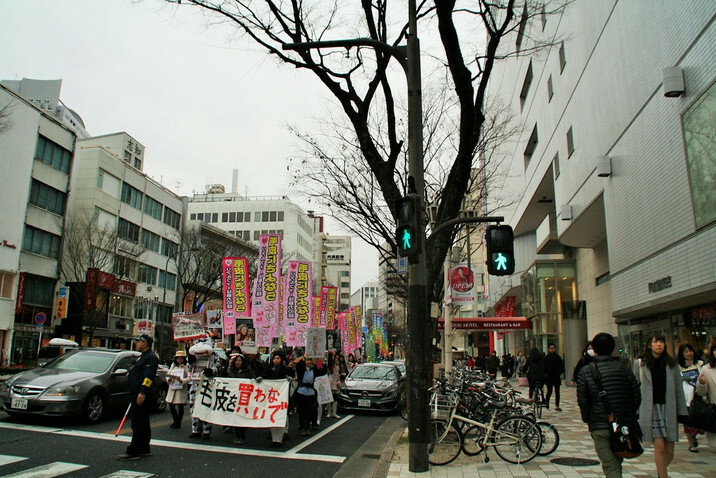 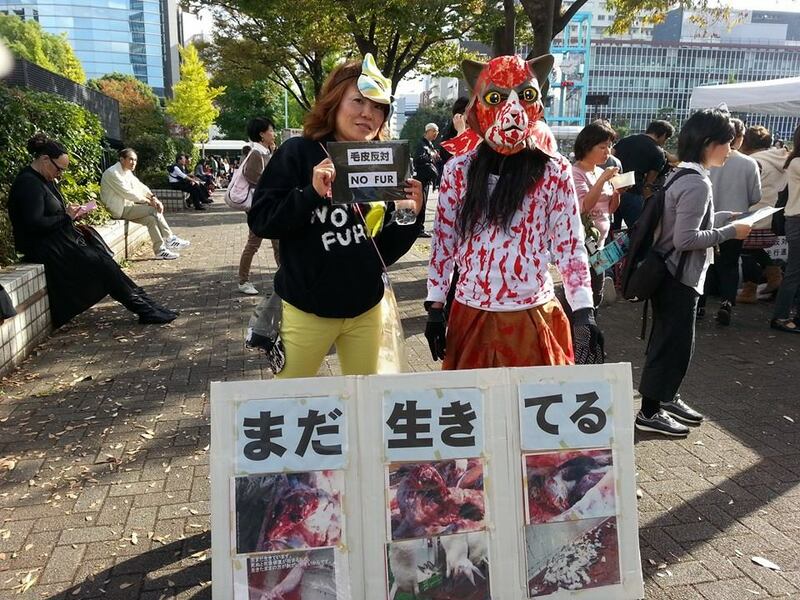 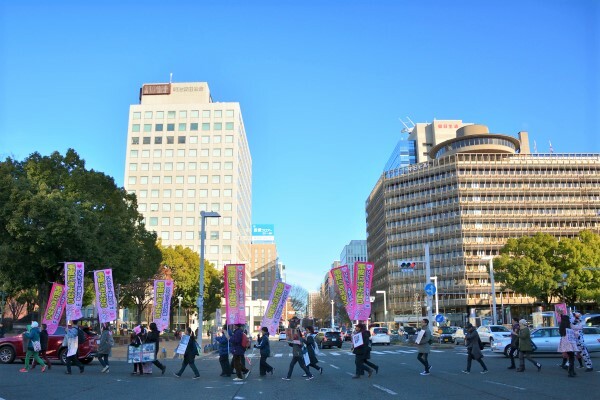 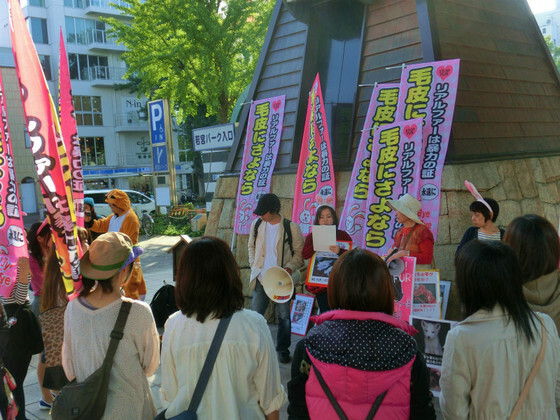 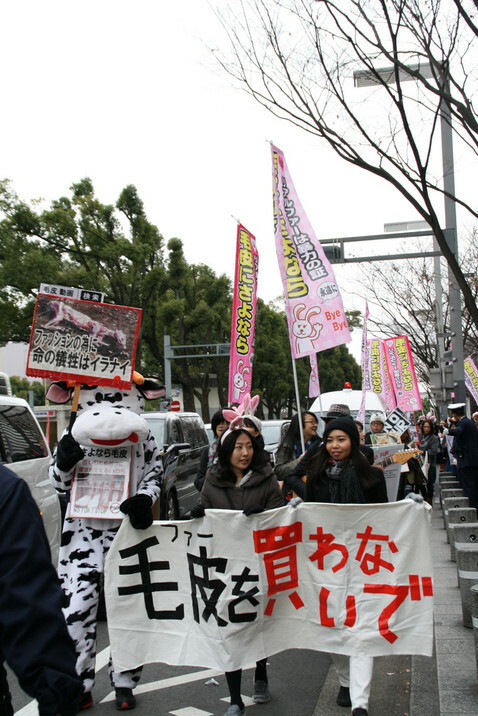 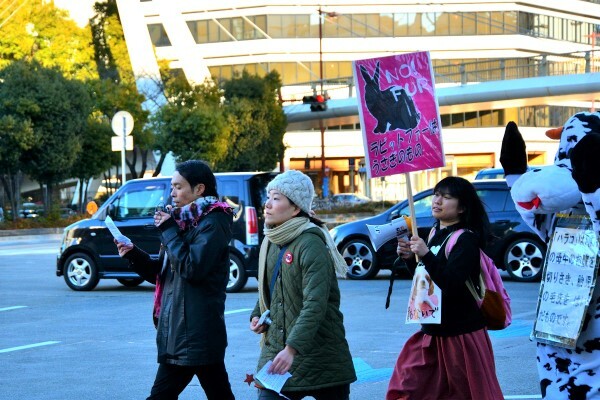 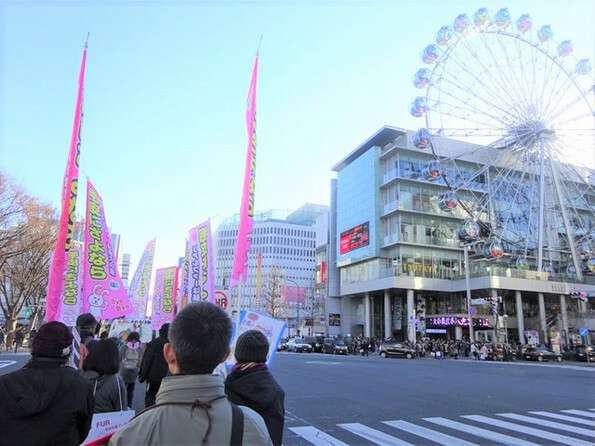 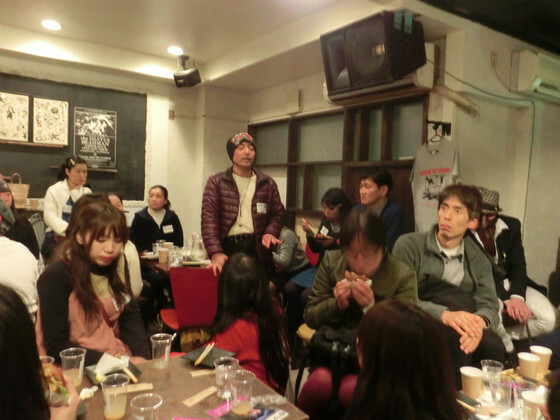 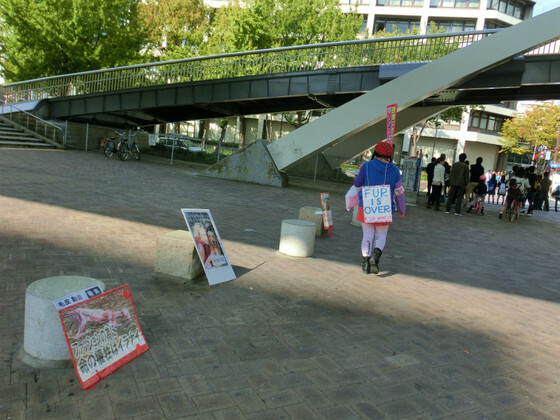 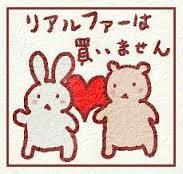 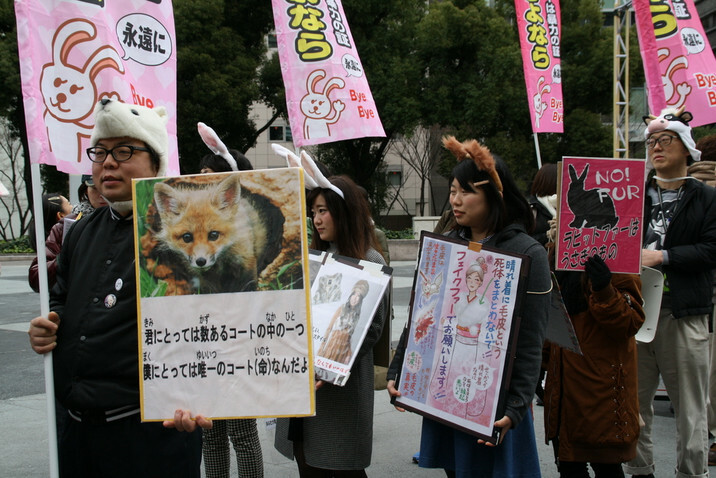 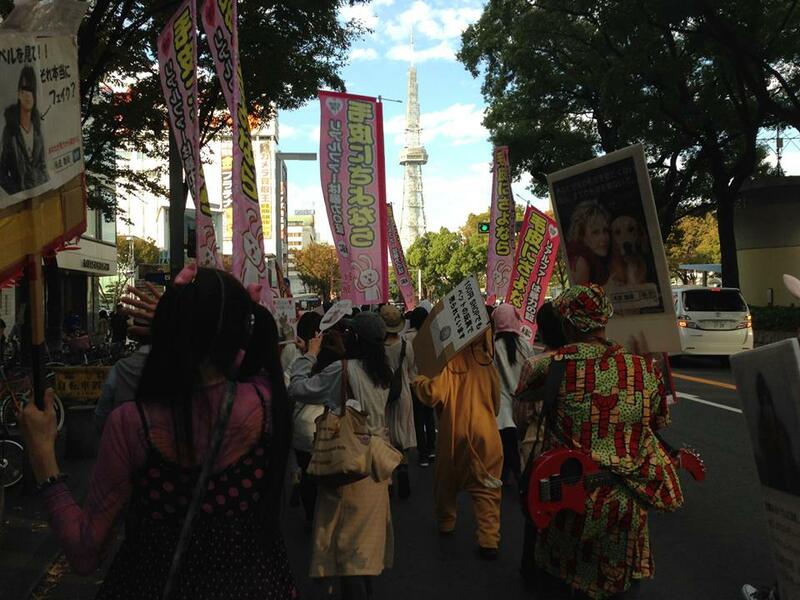 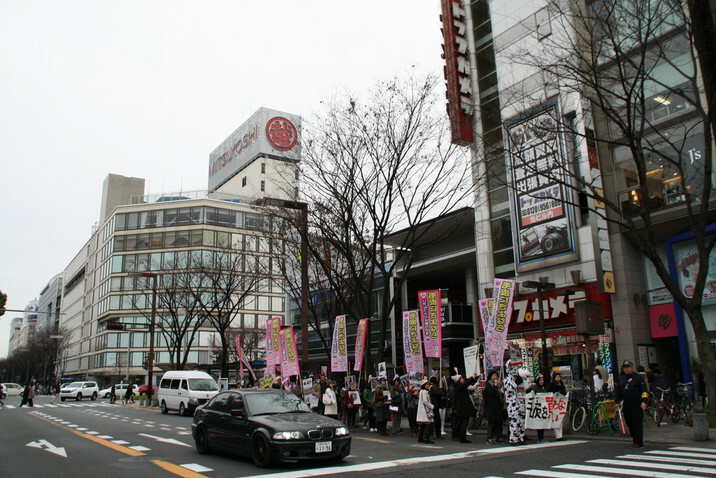 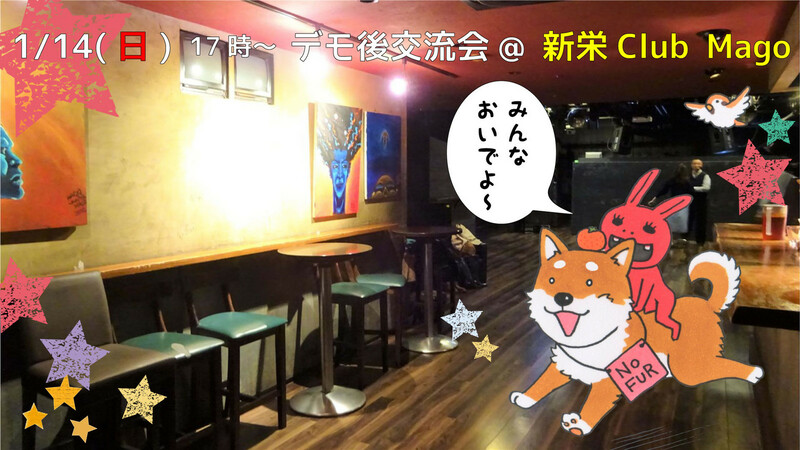 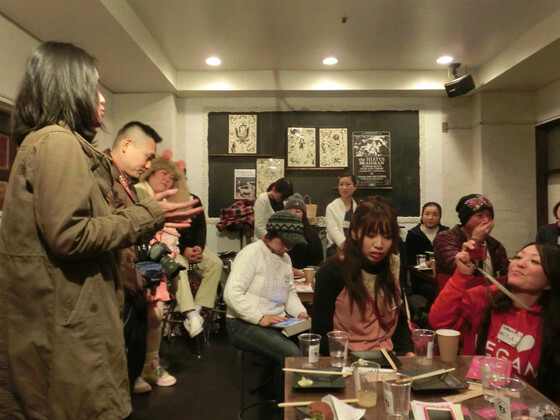 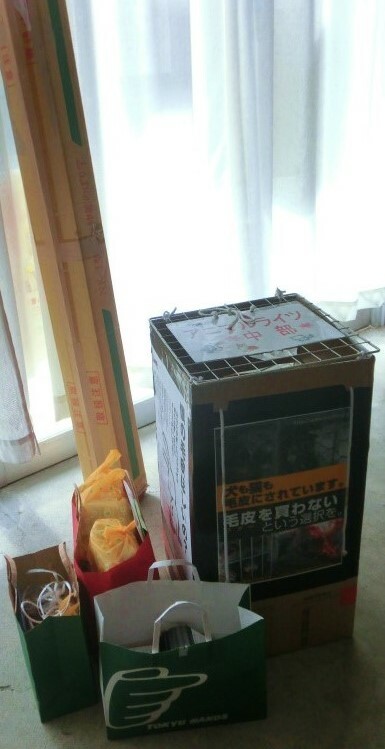 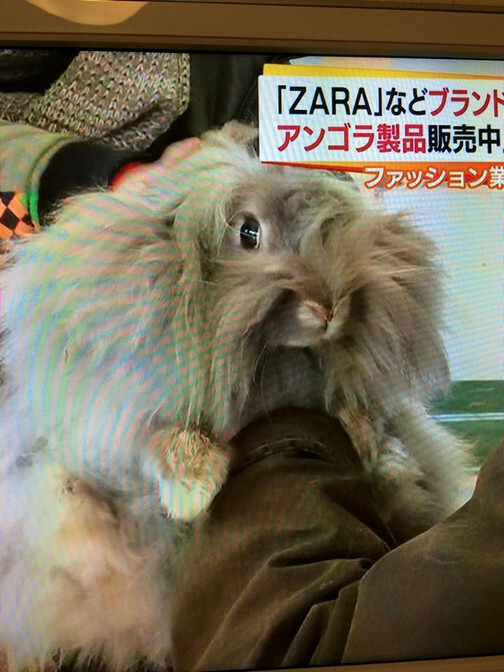 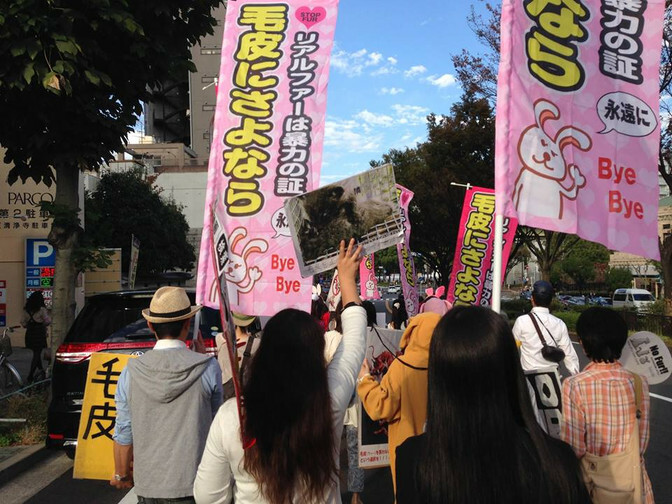 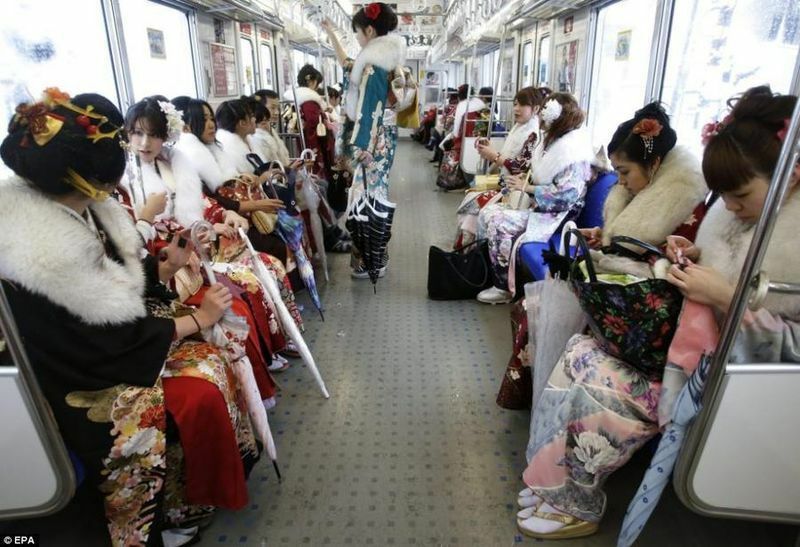 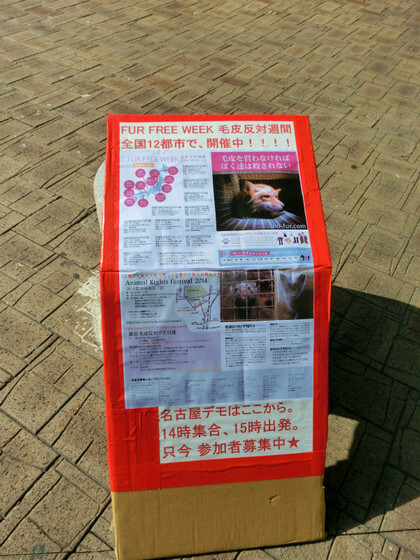 This will be the 12th year that the NO FUR WALK will be held in Japan. 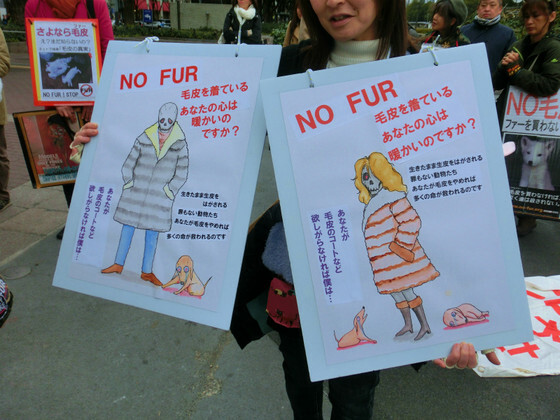 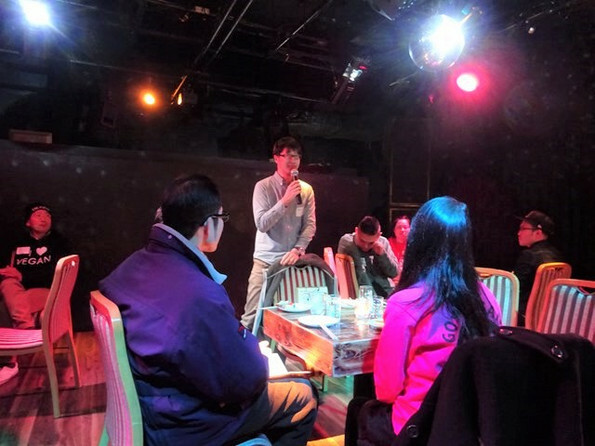 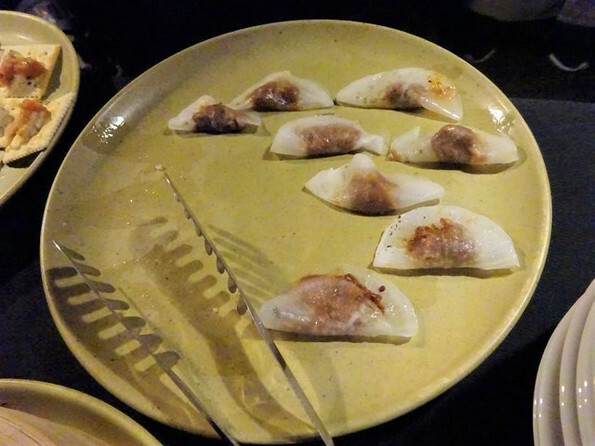 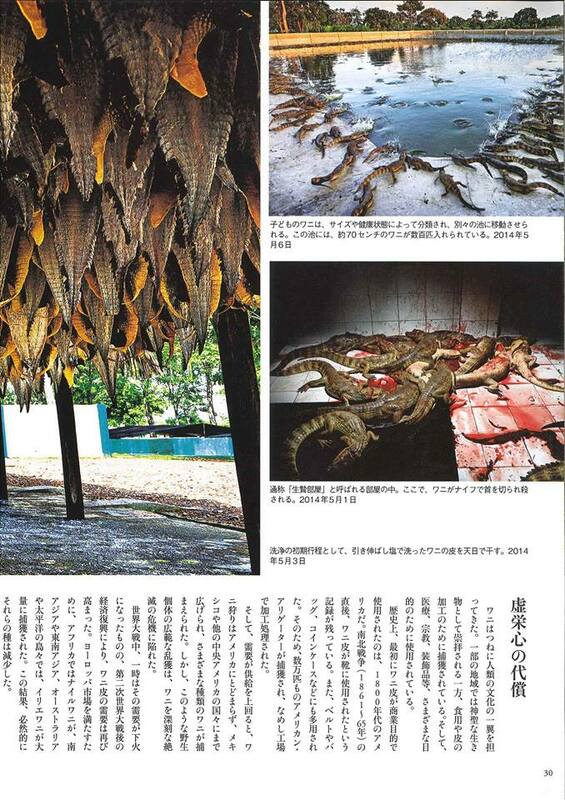 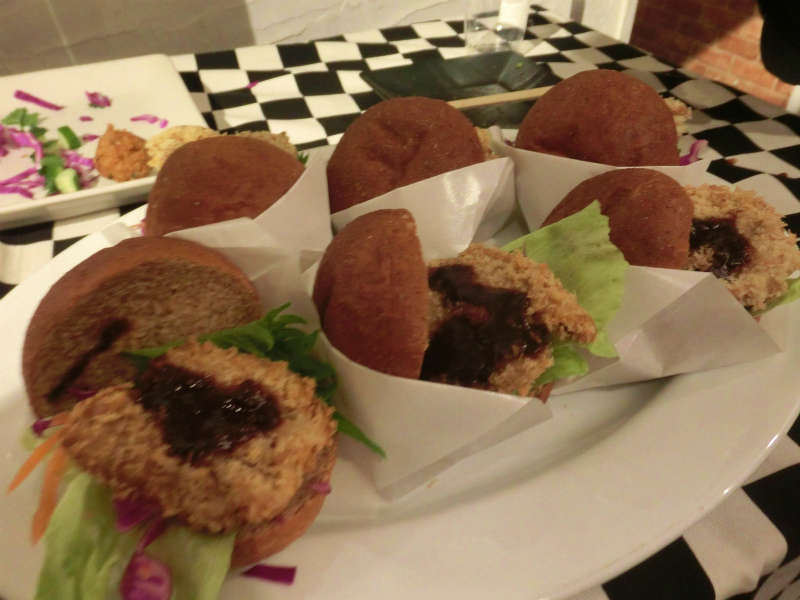 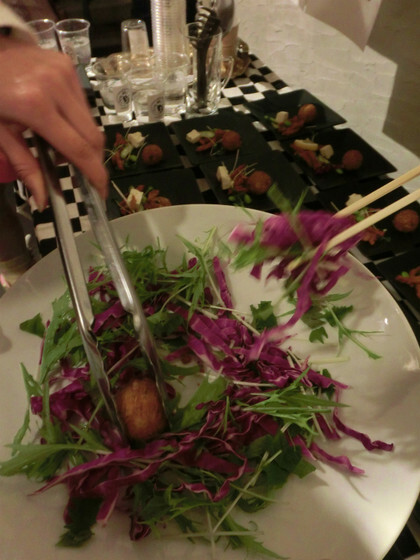 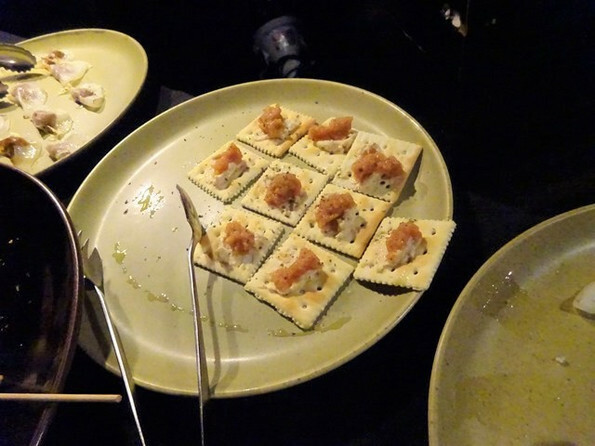 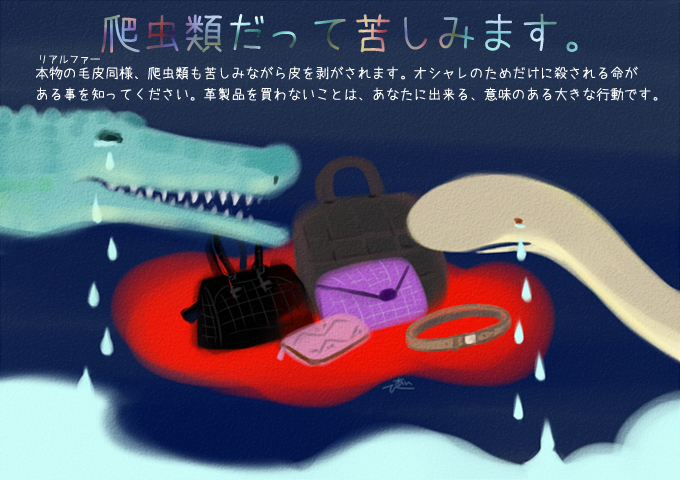 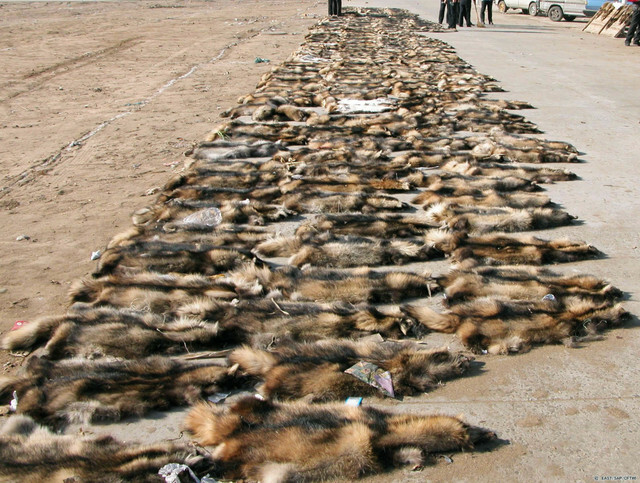 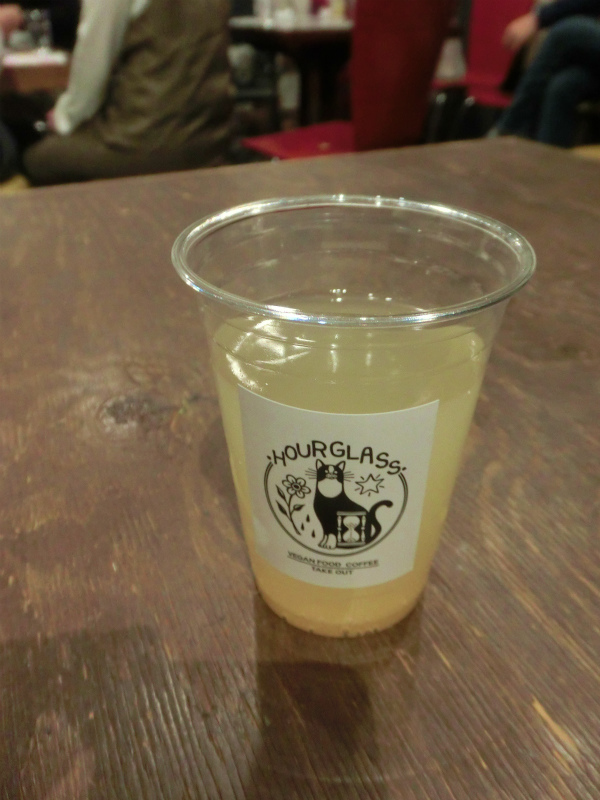 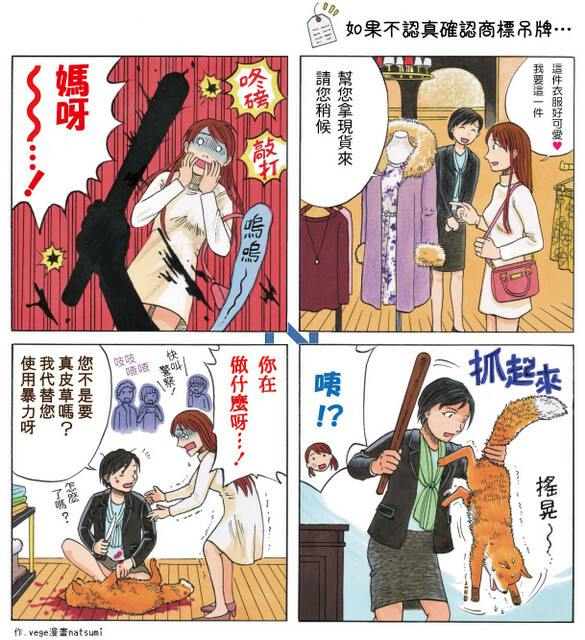 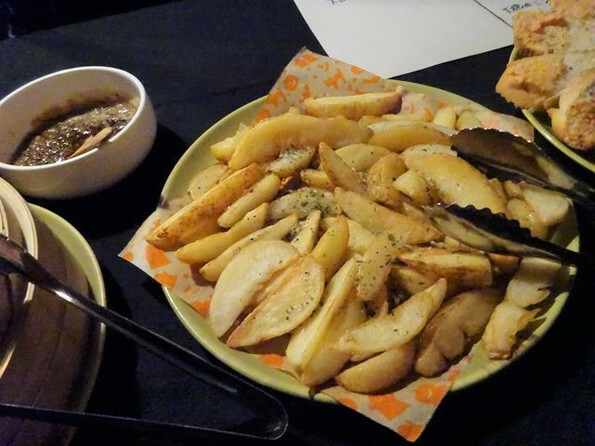 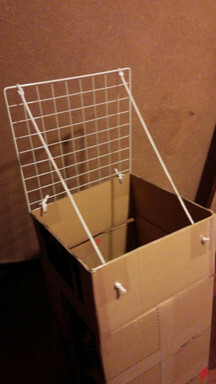 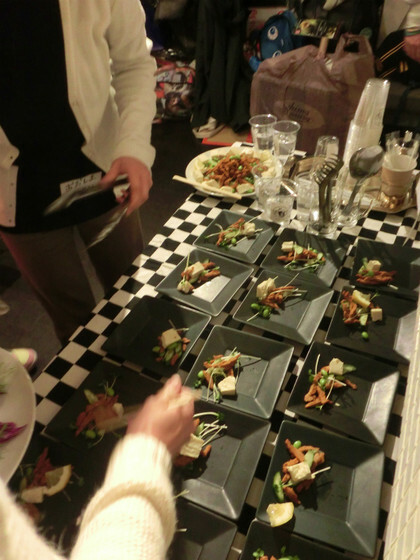 With the spread of social media, more people have become aware of the production methods of fur products. 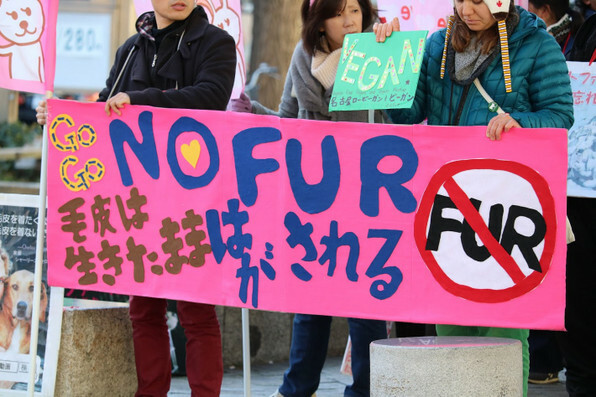 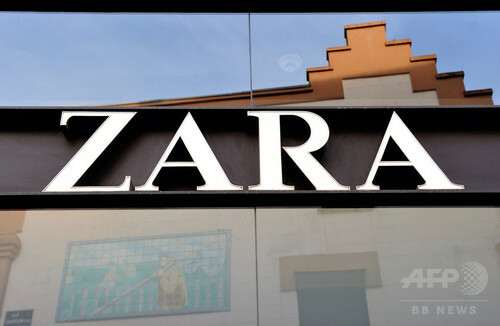 Luxury brands such as Armani and Gucci have announced to stop selling fur, which indicates that consumers have begun to stop demanding fur and are spreading awareness of the cruelty that comes with fur products. 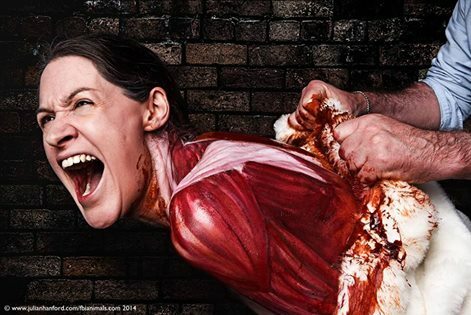 Although this is a start, there are still 250 million animals who are victims of the fur industry. 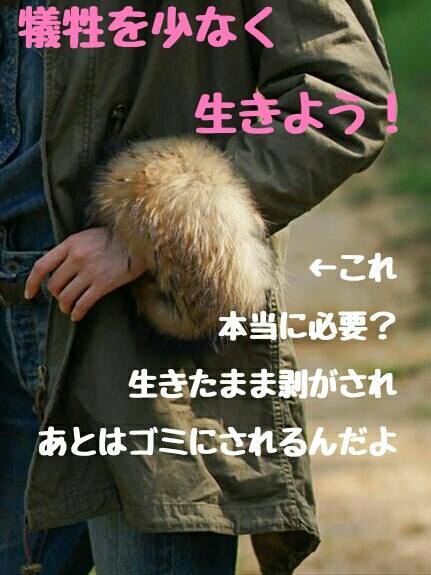 Every year, new items come out such as fur belts and fur sandals, where fur unnecessarily being stuck on to. 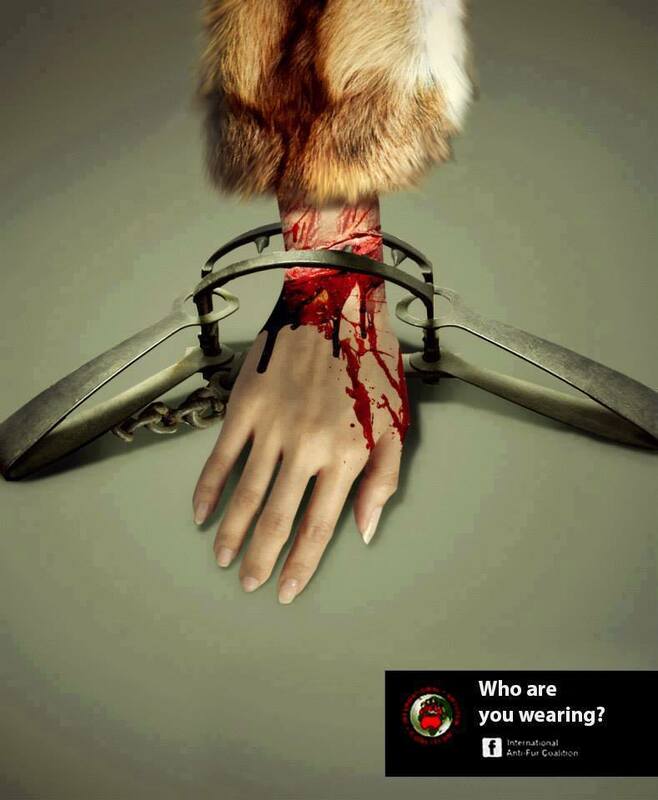 The appeal and promotion of these products leads people to buy fur without even knowing the horrifying and cruel conditions that the trapped animals have to face. 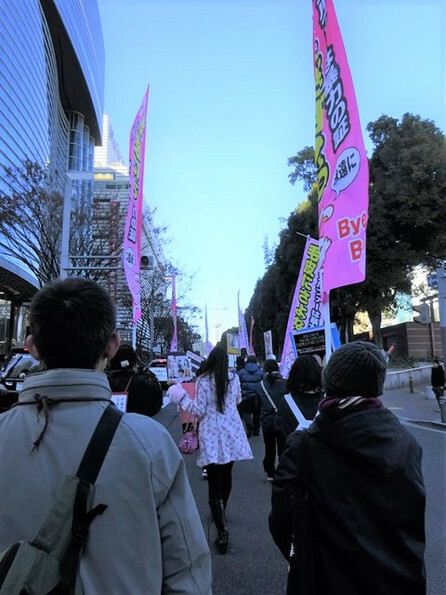 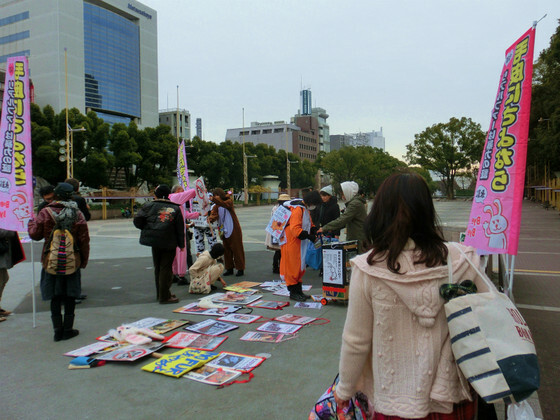 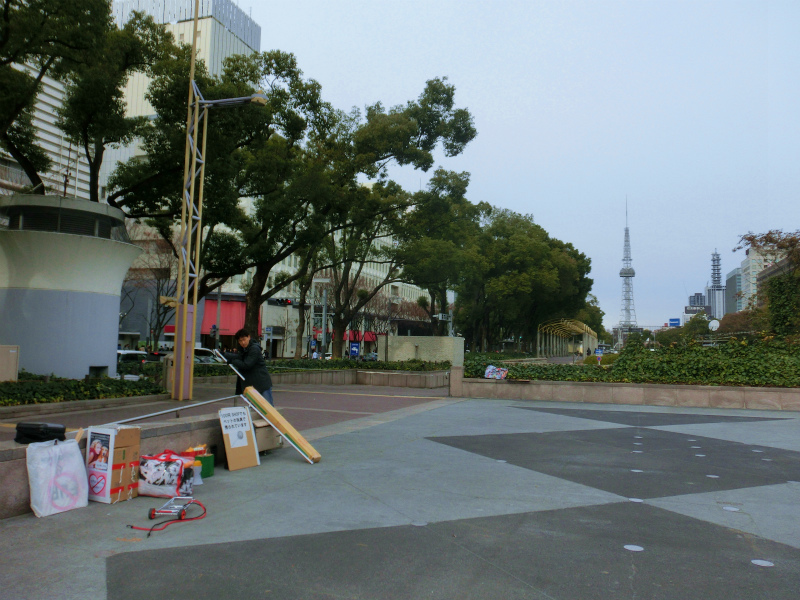 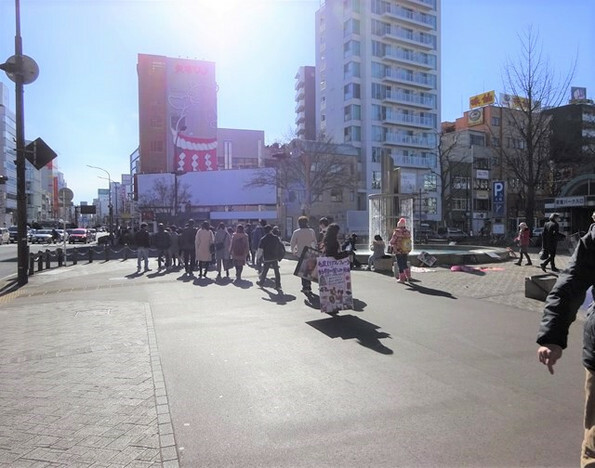 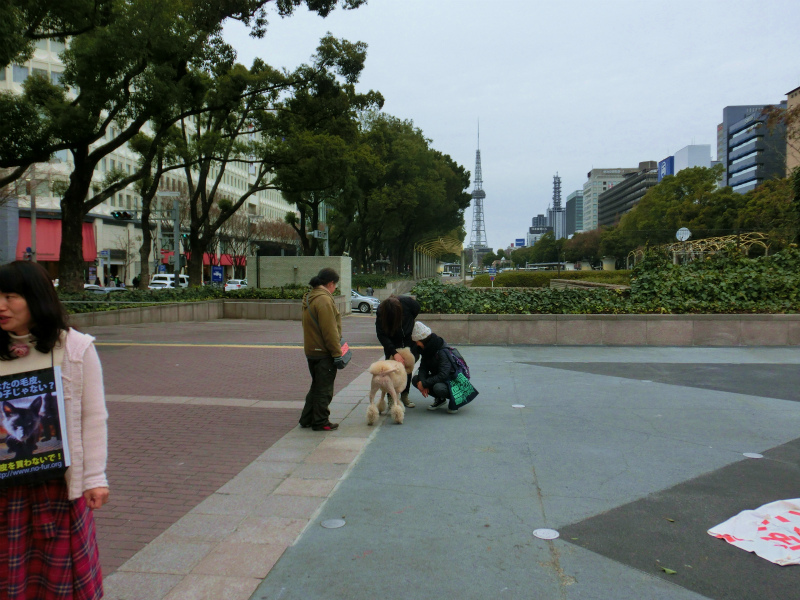 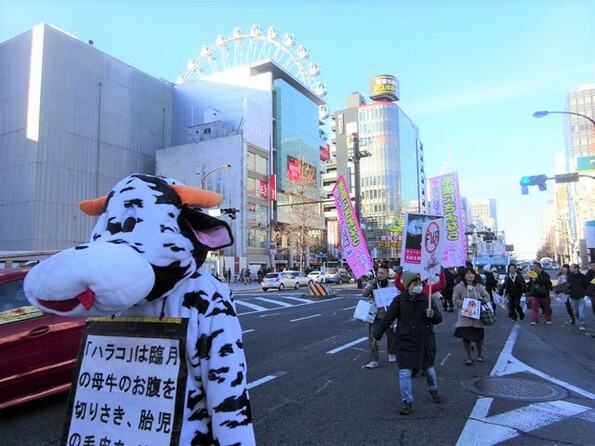 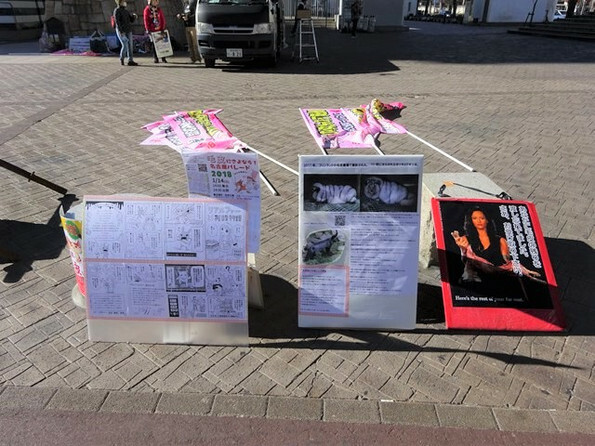 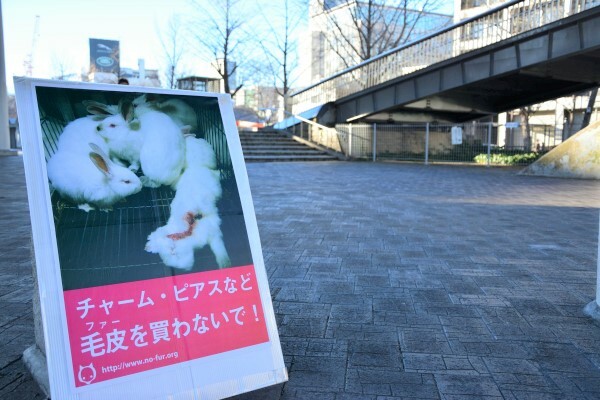 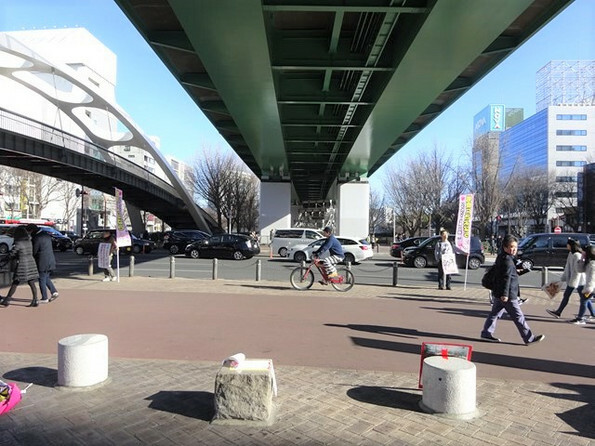 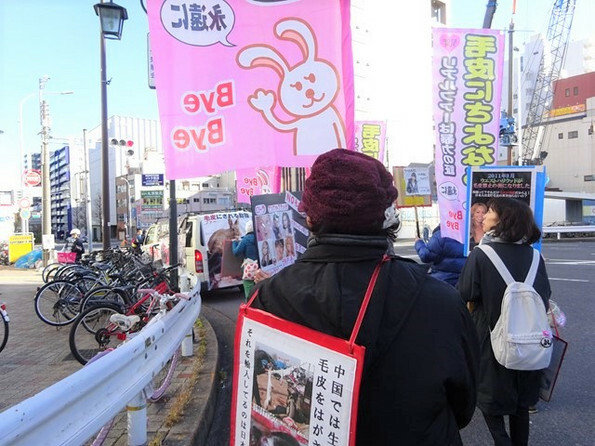 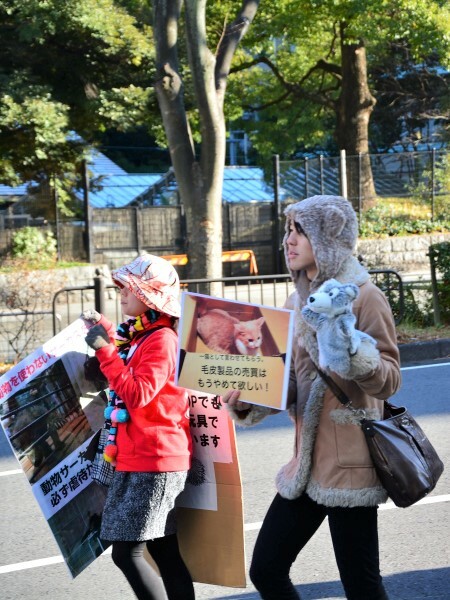 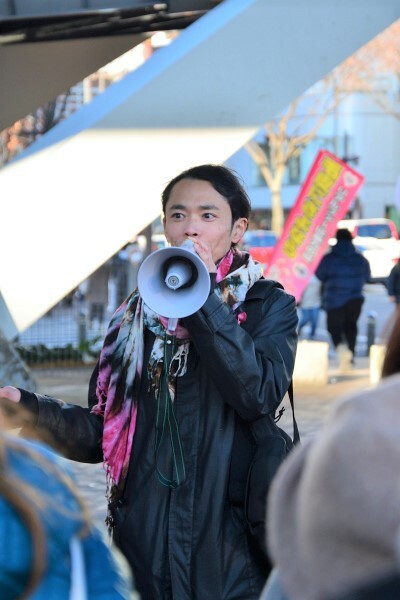 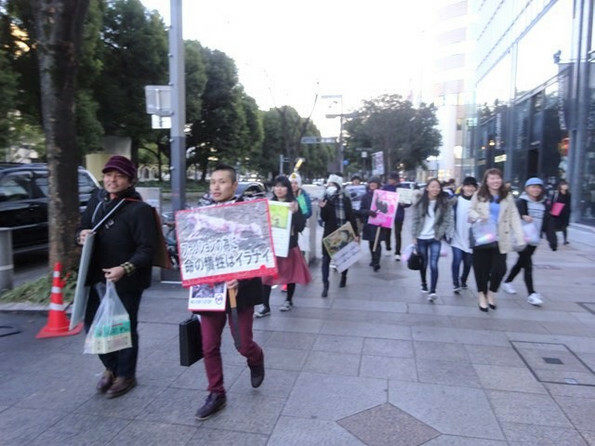 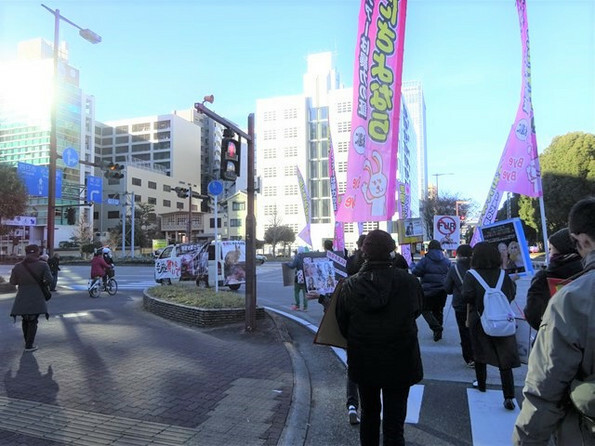 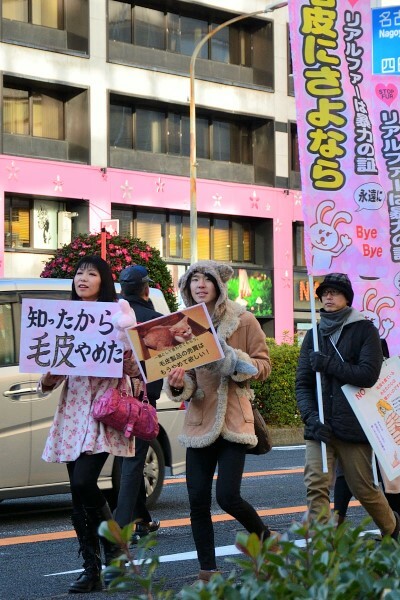 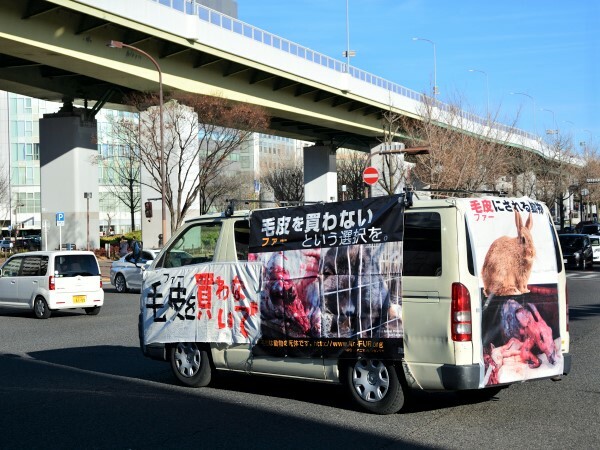 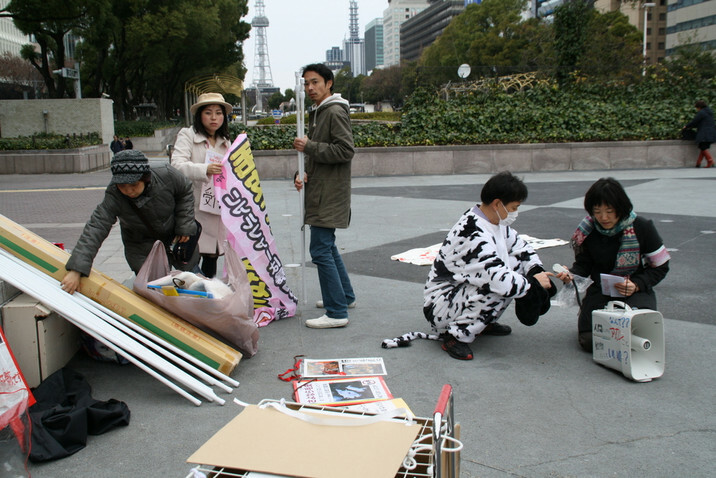 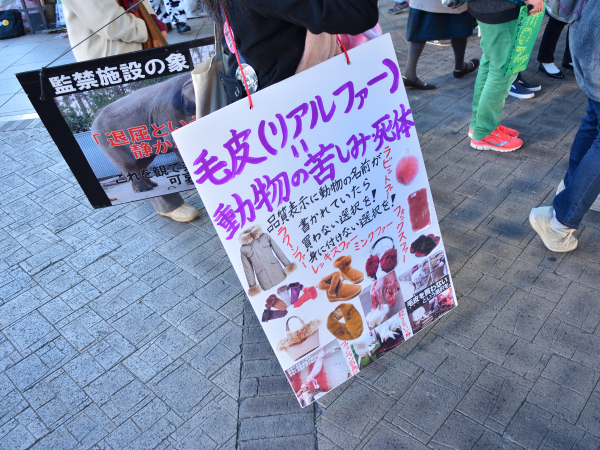 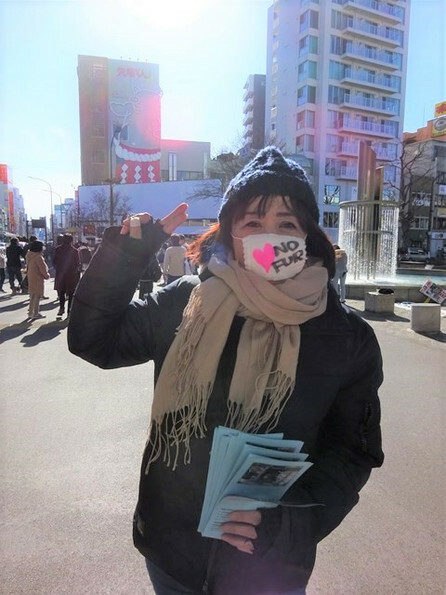 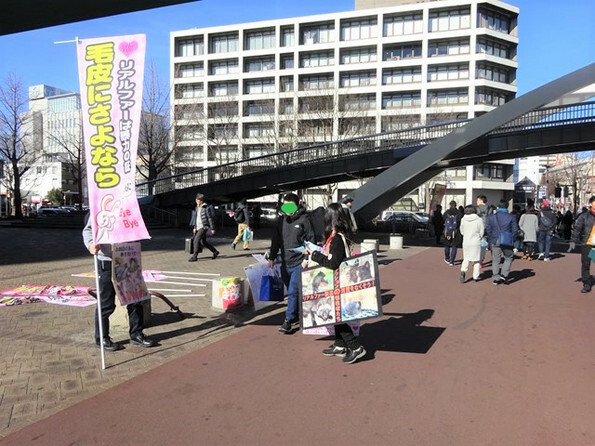 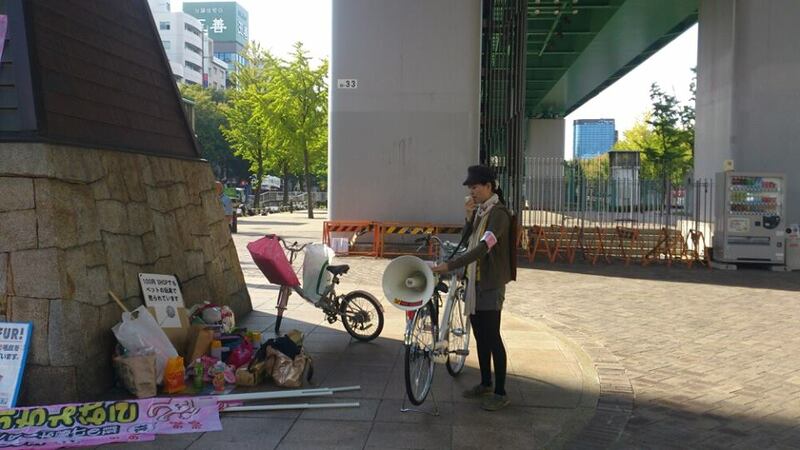 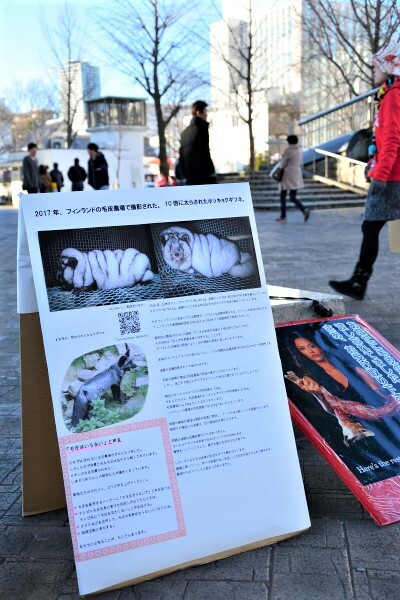 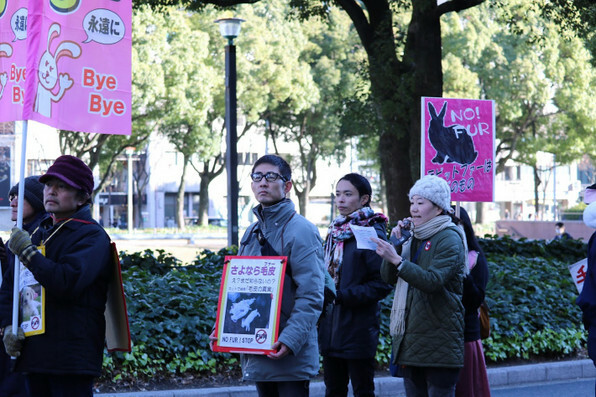 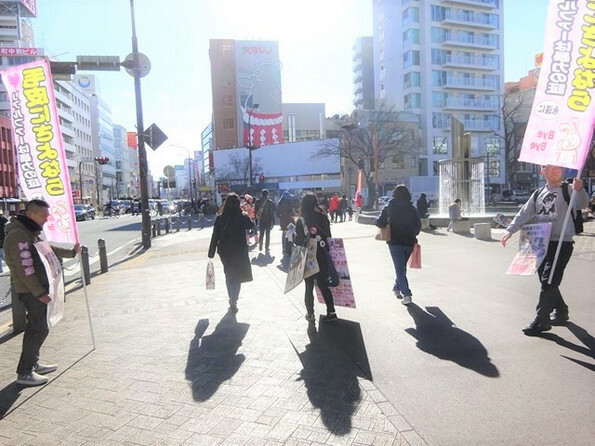 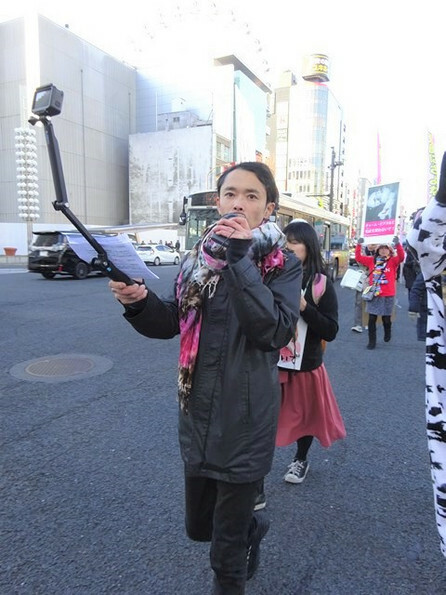 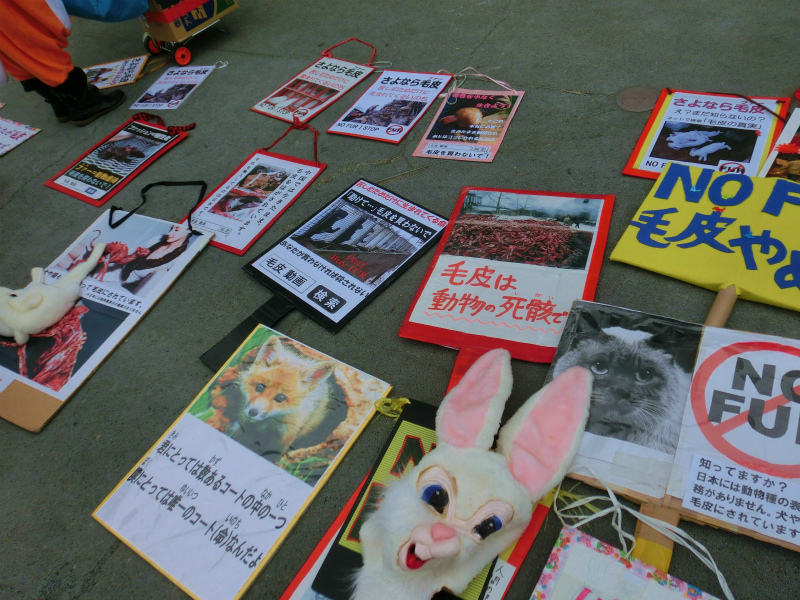 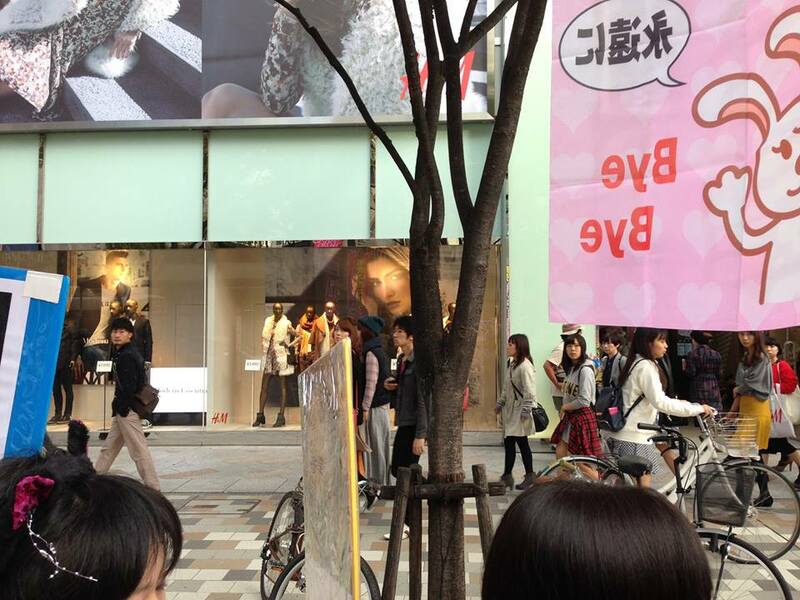 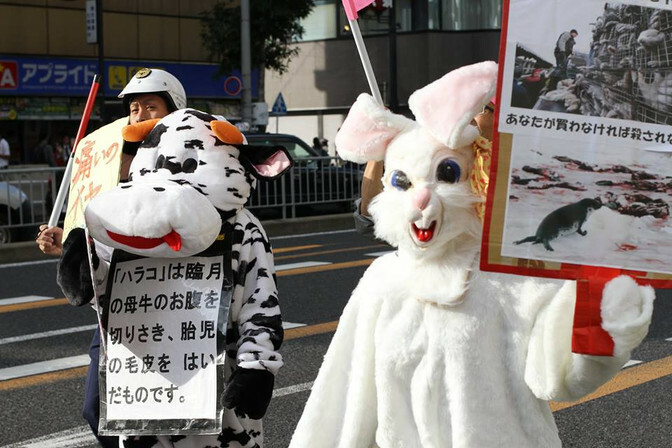 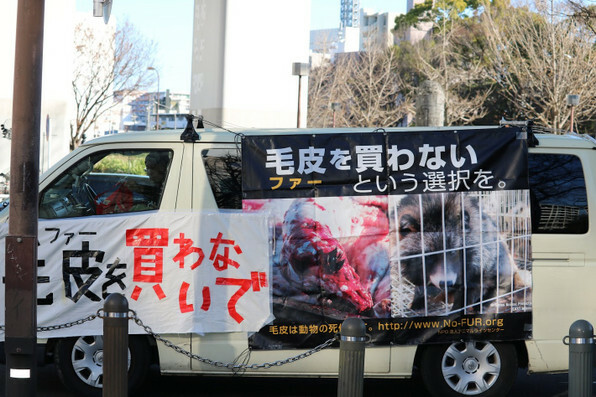 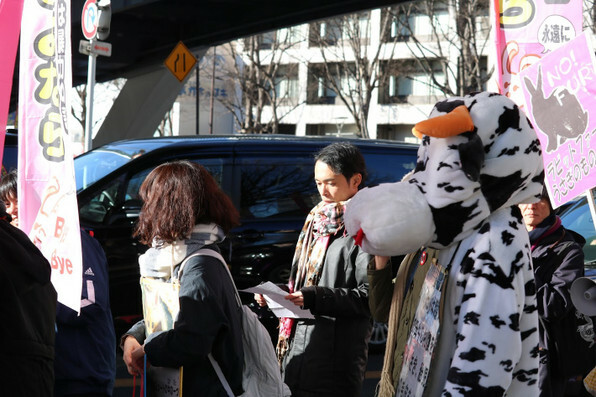 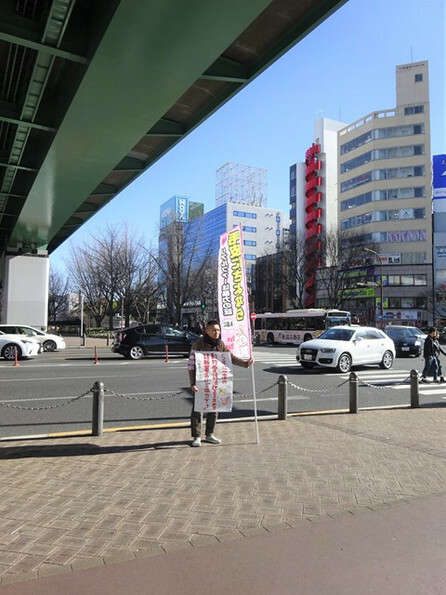 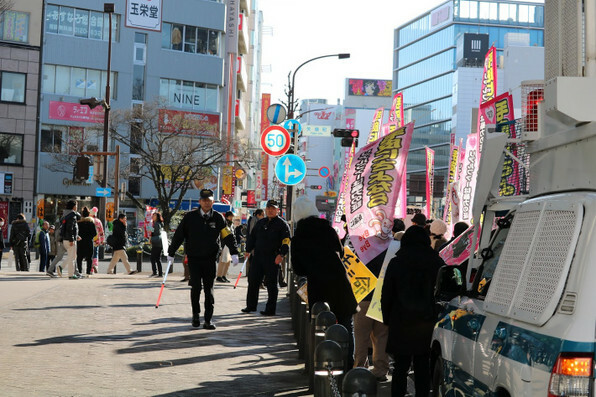 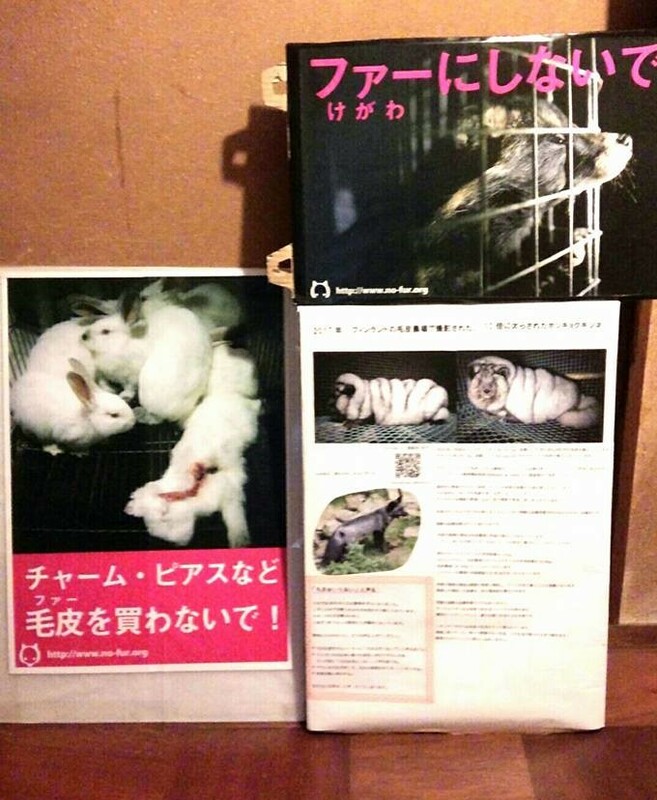 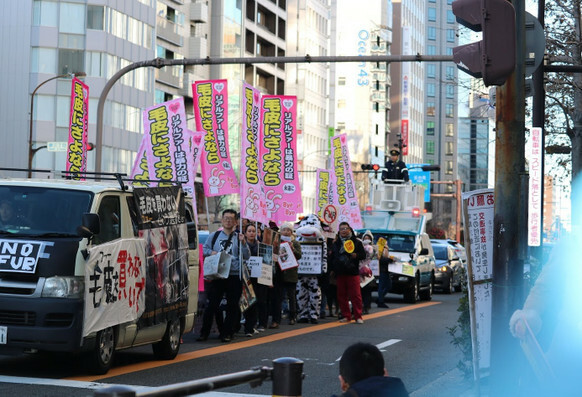 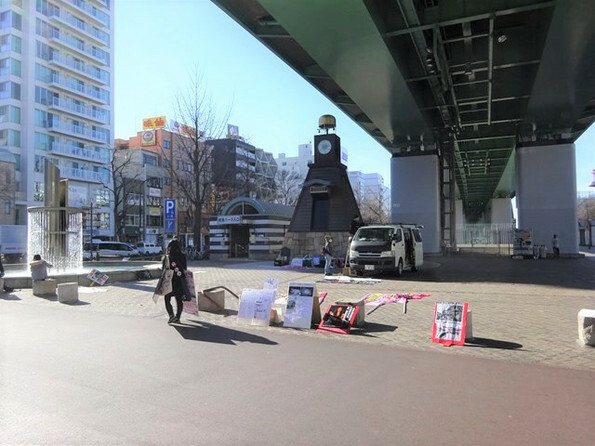 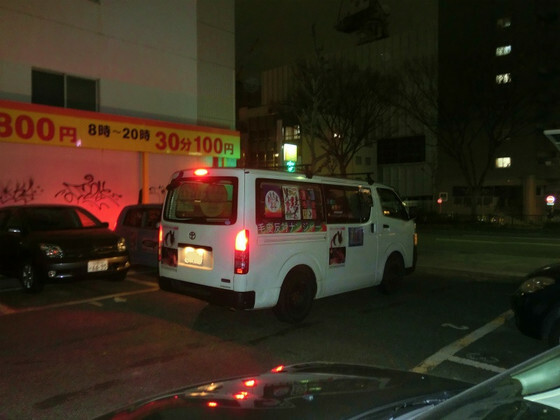 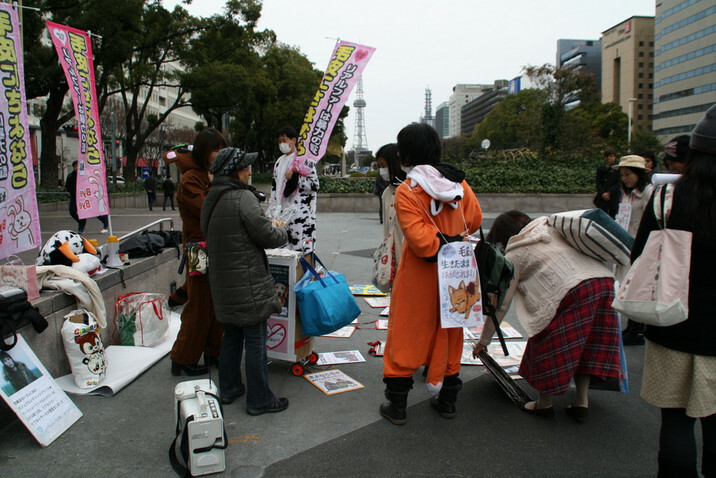 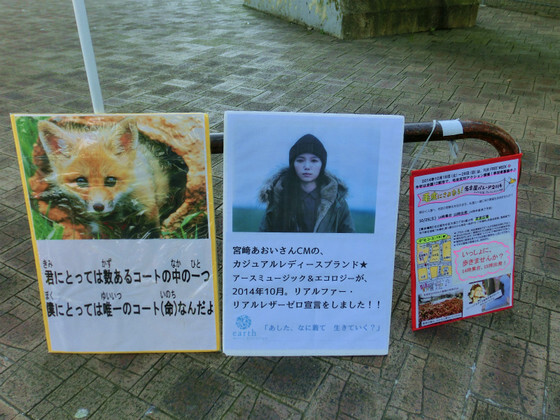 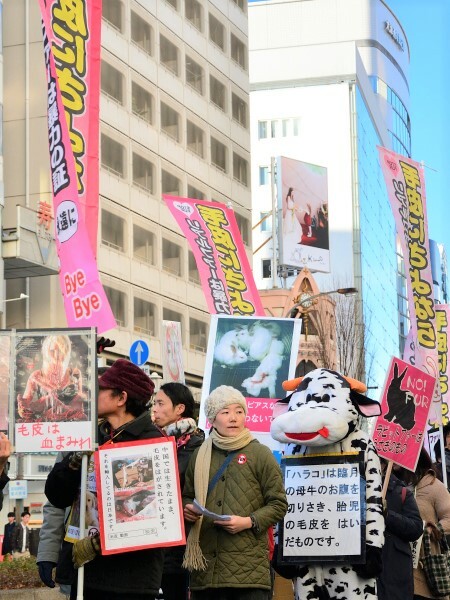 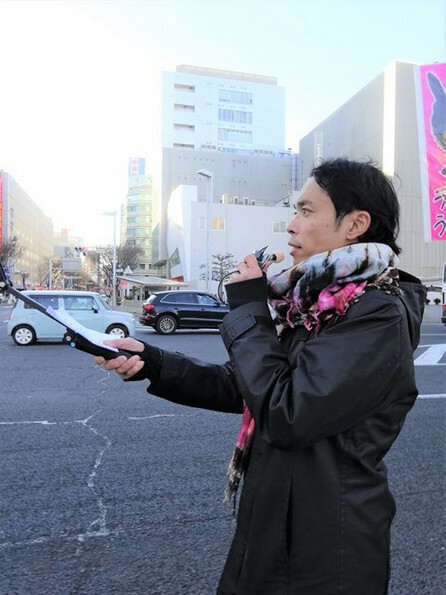 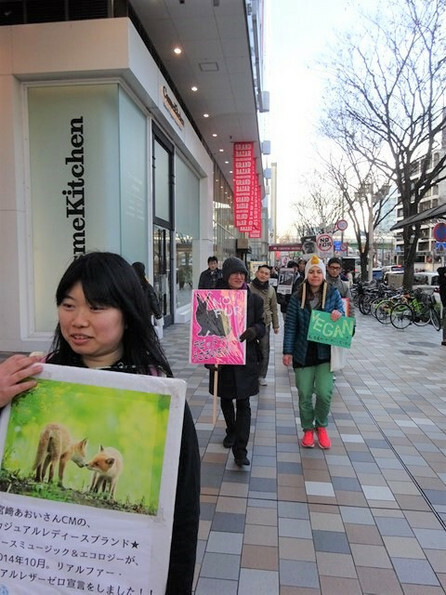 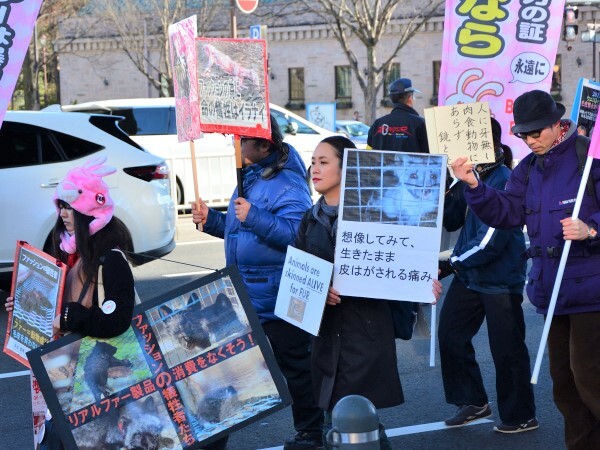 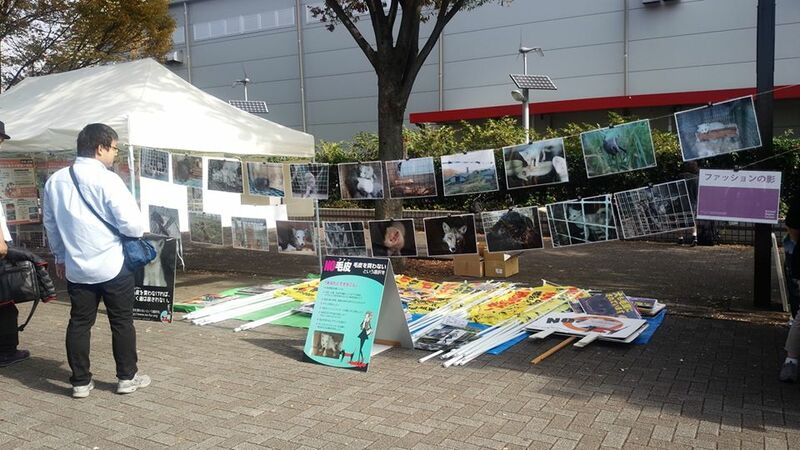 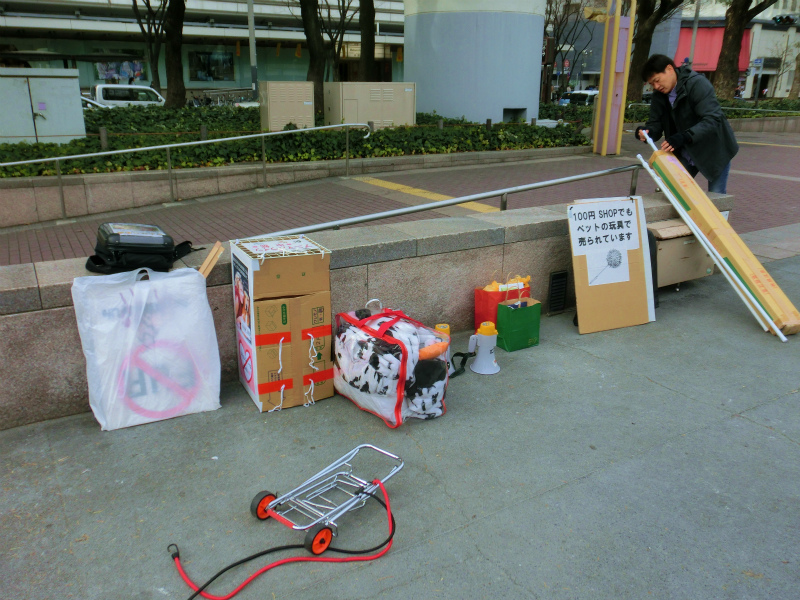 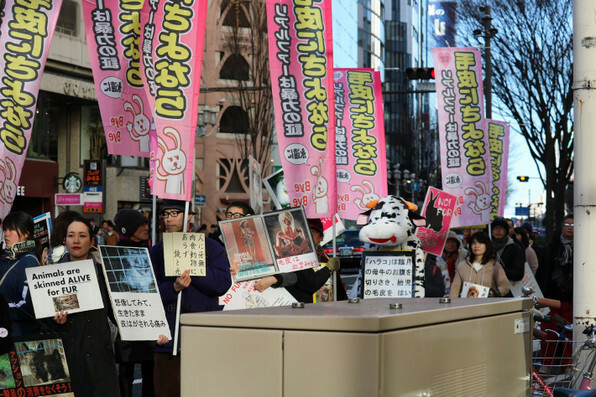 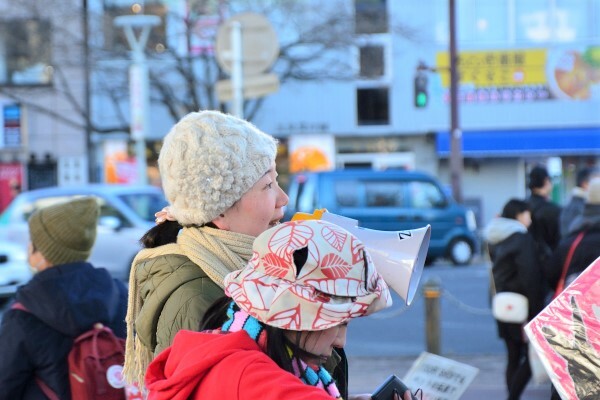 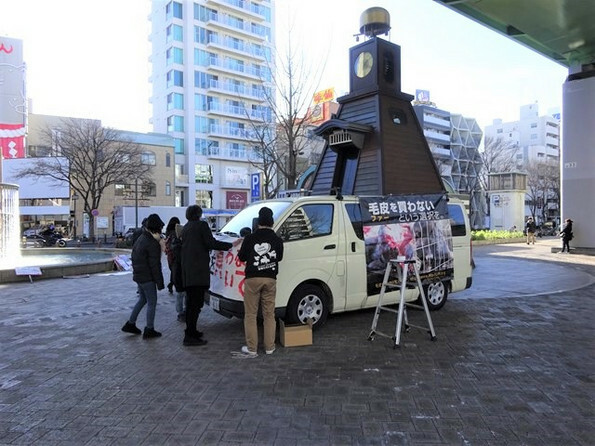 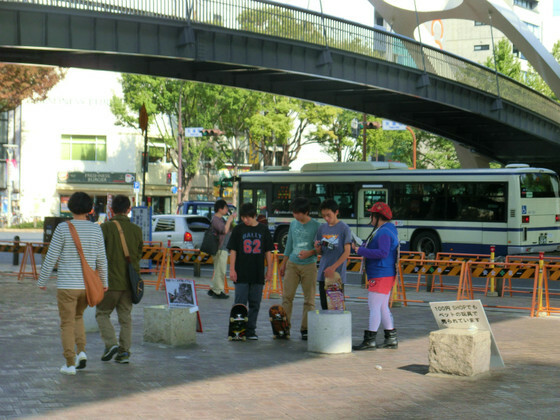 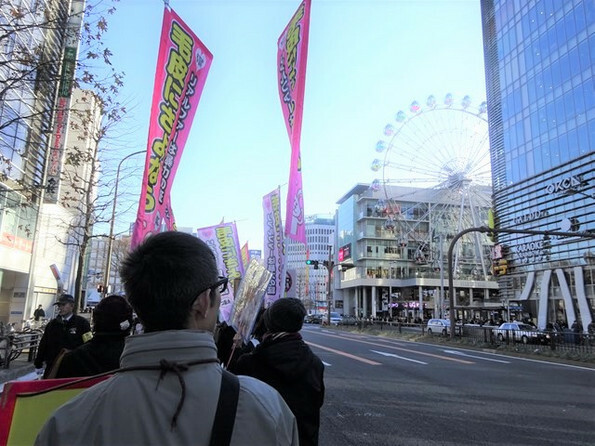 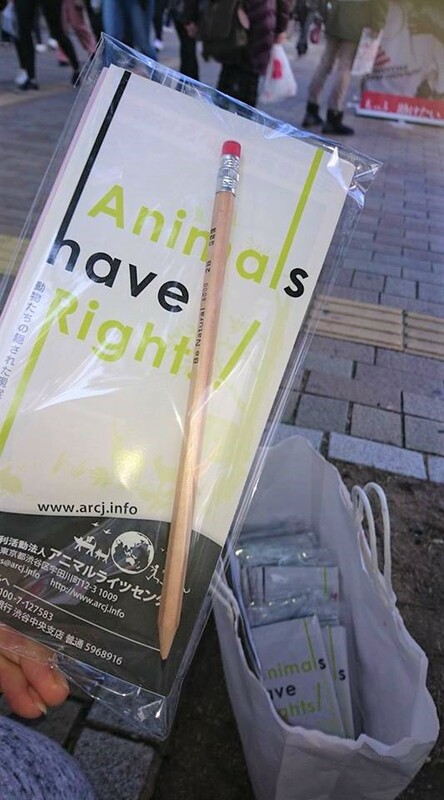 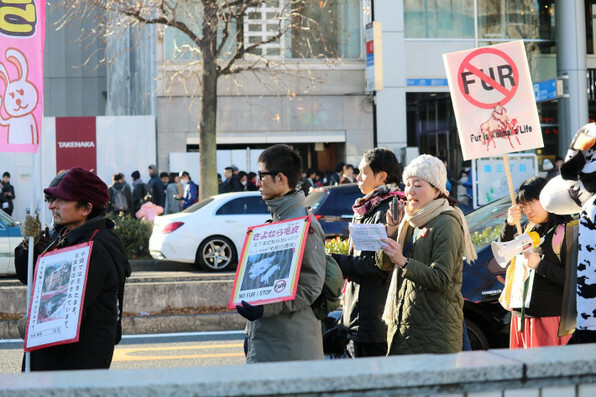 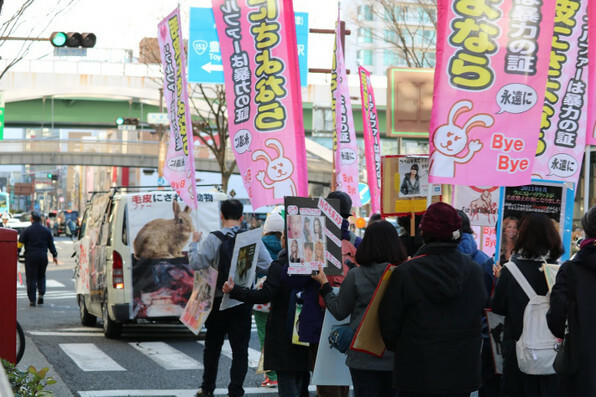 Through the walk/demonstration, we hope to raise more awareness on the subject of fur in Japan, and convince people to stop buying fur and supporting this inhumane industry. 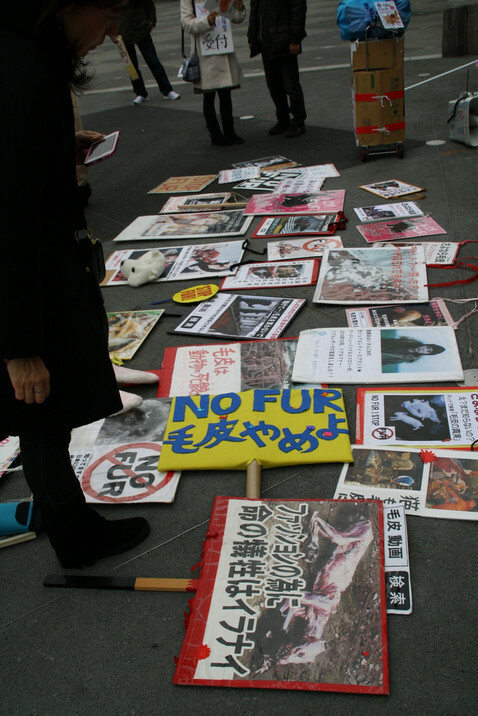 The walk will be crucial in bringing attention to the cause and increasing the number of people who refuse to buy fur products. 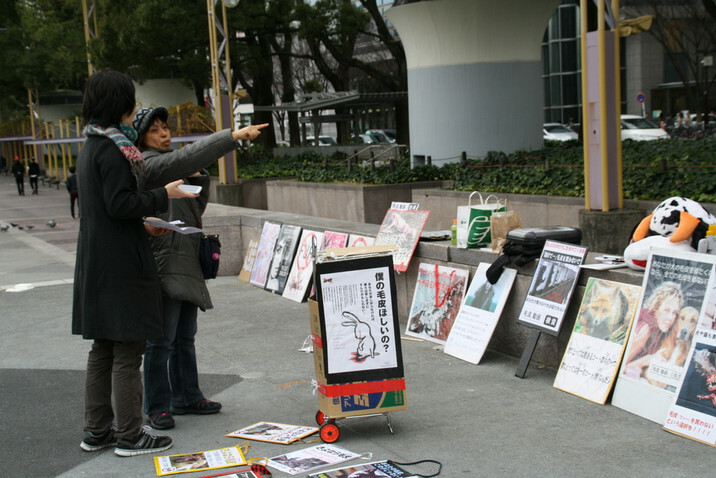 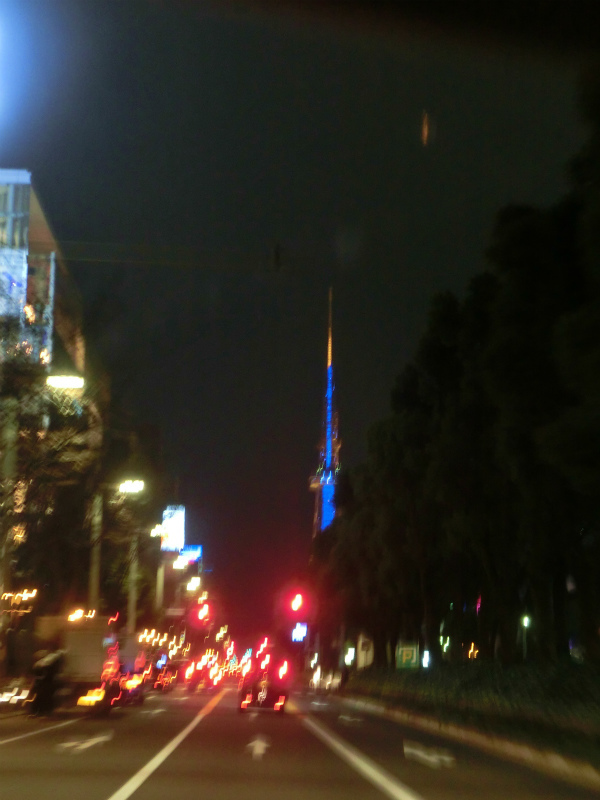 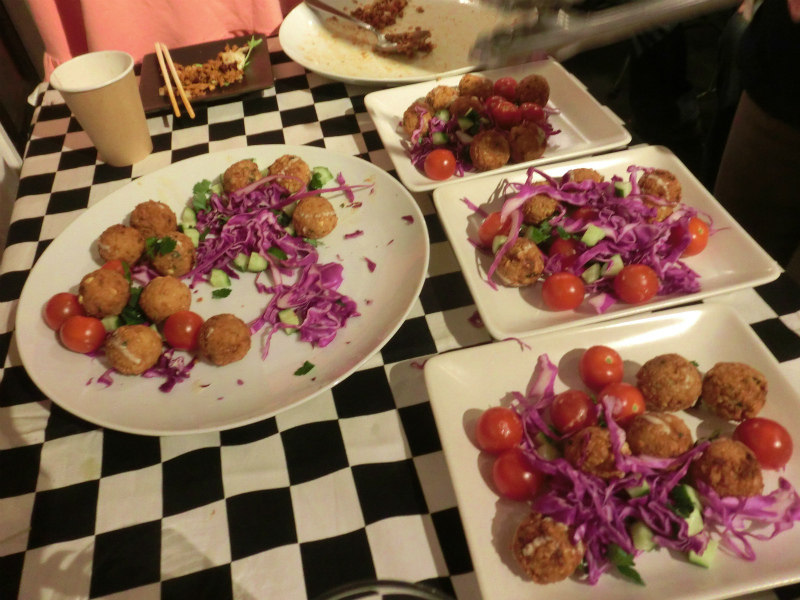 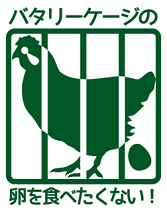 Giving up some time to help people become aware of what is happening would help tremendously! 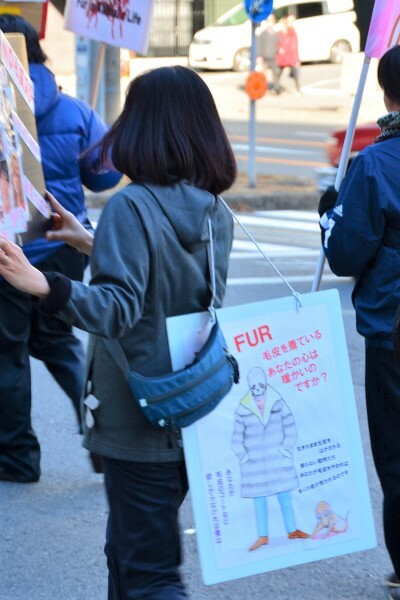 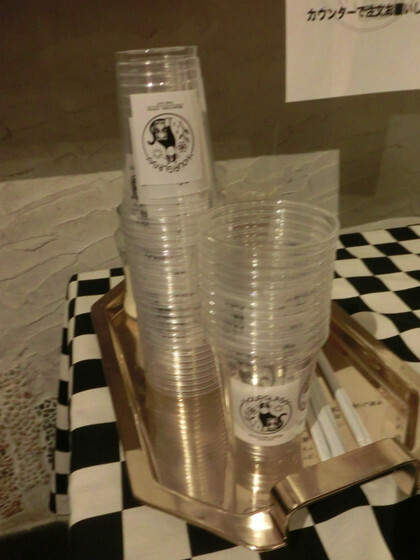 If you are worried about attending or still thinking about it, remember that everyone was new to being involved in demonstrations and protests at one point or another, but in order to work towards the goal of getting rid of the fur industry, we need as many people as possible to participate. 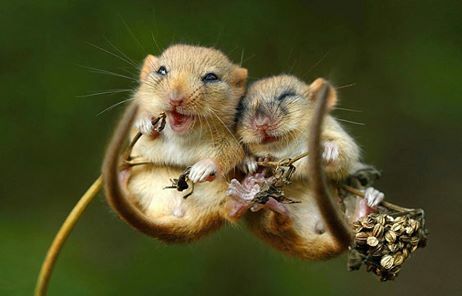 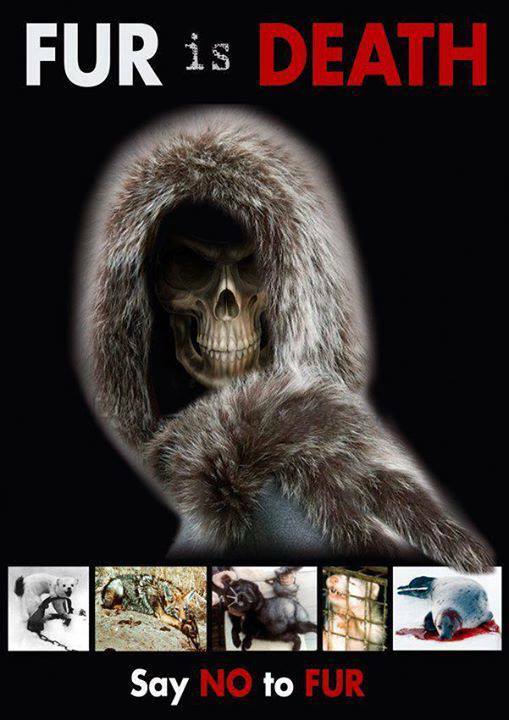 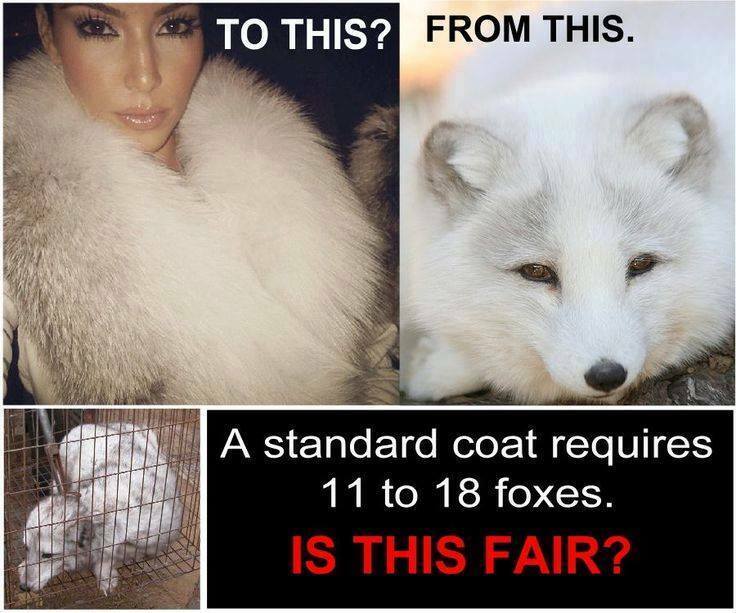 We all share the same ideology -of banning the making of fur- so you definitely will feel safe and comfortable participating. 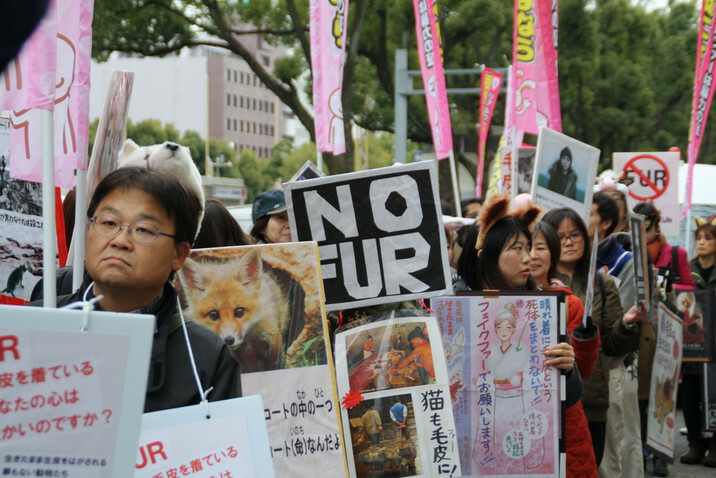 Every single person’s support, strength and voices count, so please join us! 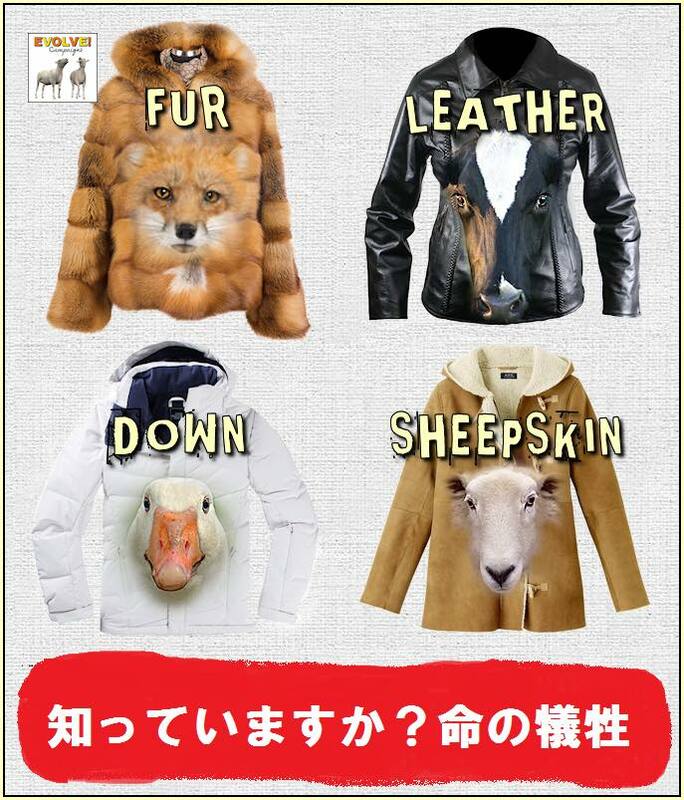 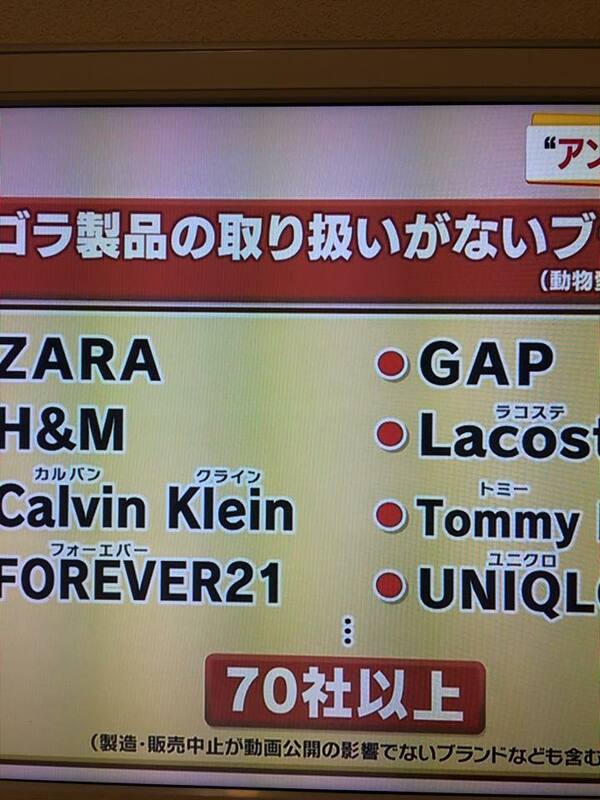 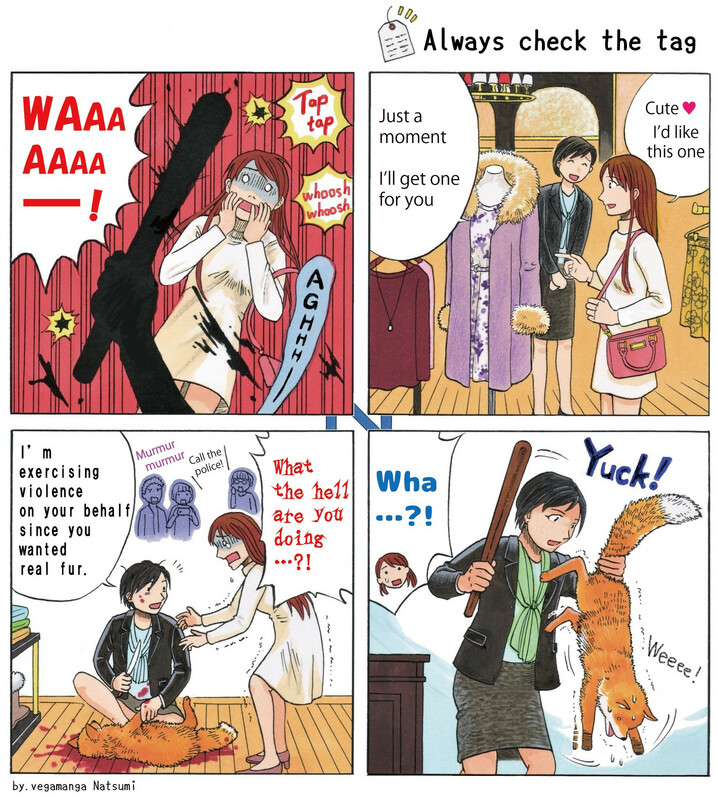 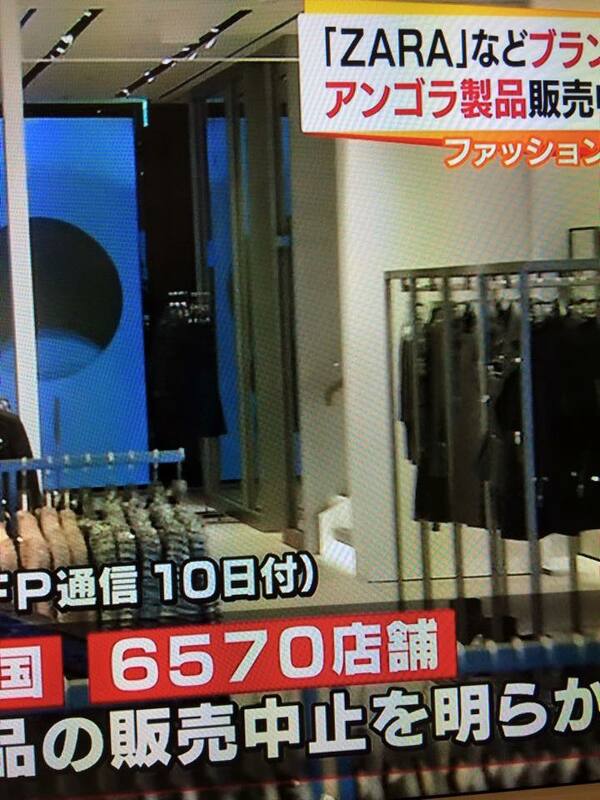 “Fashionable clothes” - anything that you feel stylish and good in is OK! 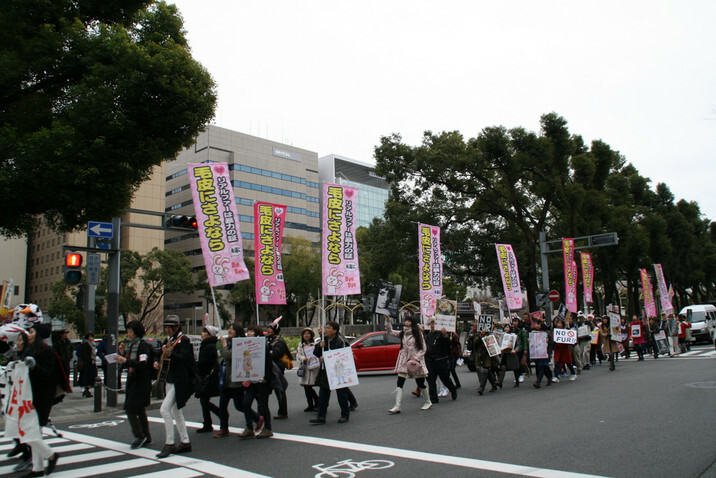 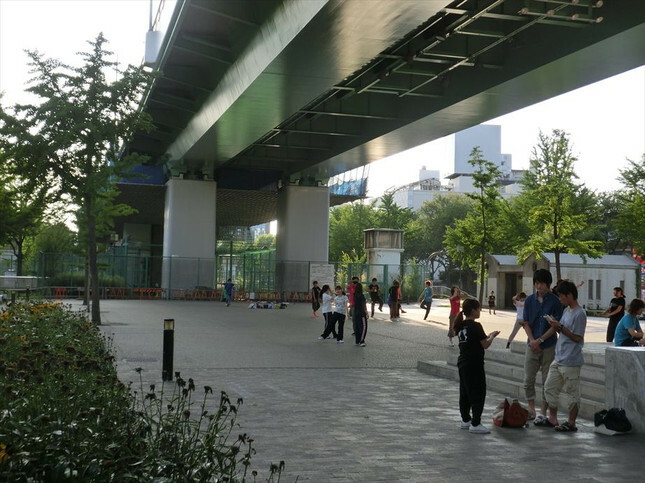 Also, keep in mind that we will be walking for around 2 hours or so, so please wear comfortable clothing! 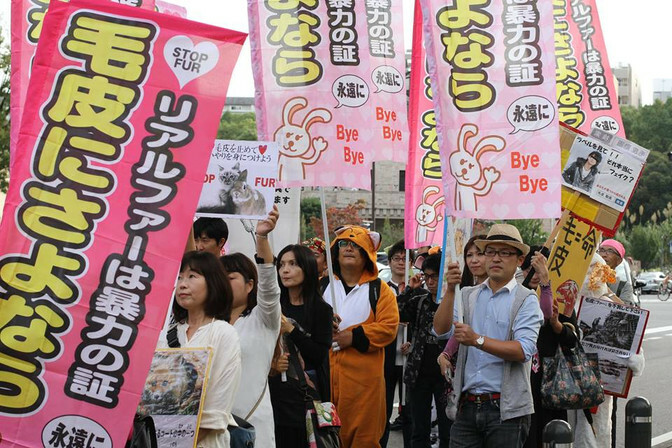 Please do not bring any pets or animals as they will not be able to participate in the walk. 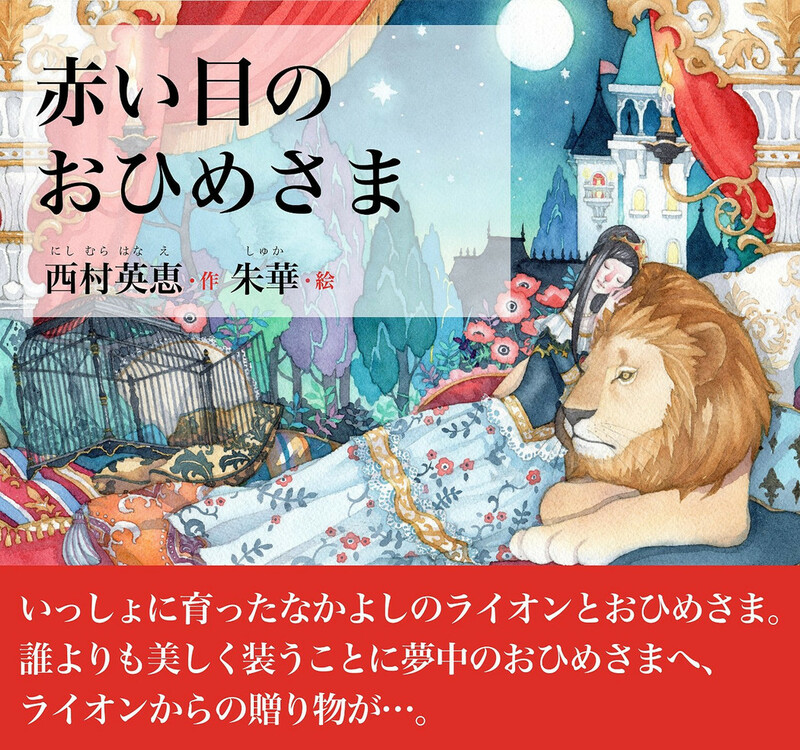 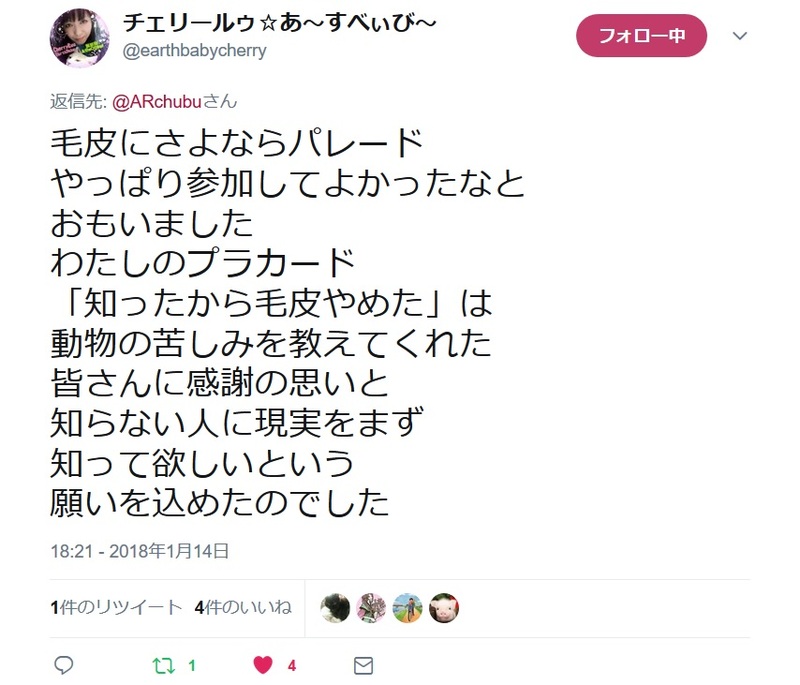 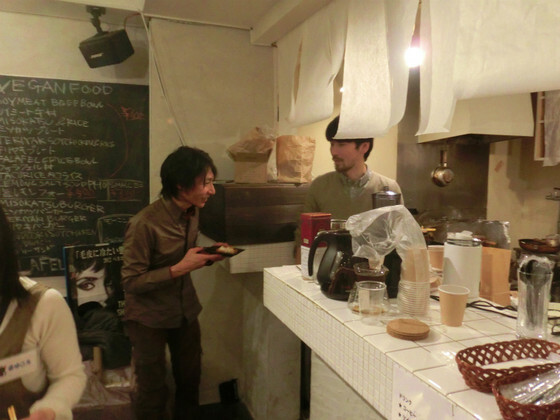 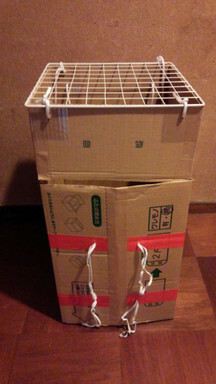 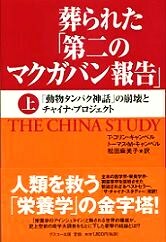 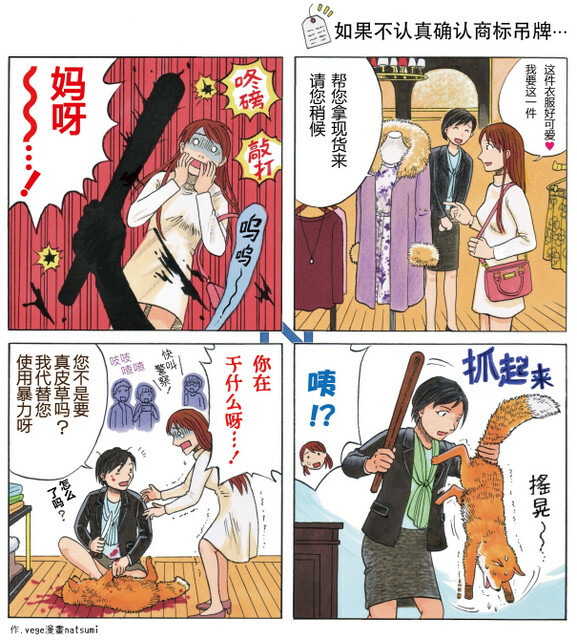 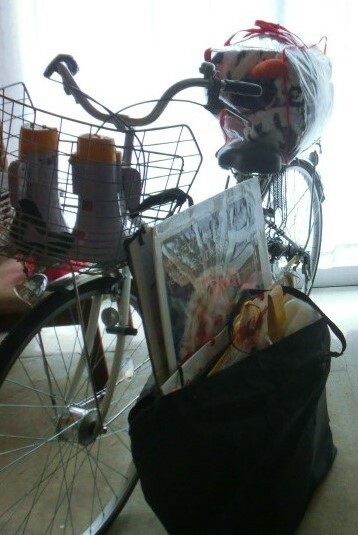 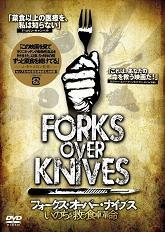 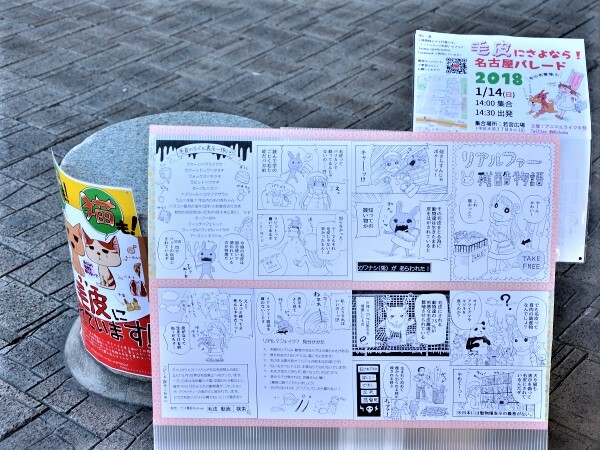 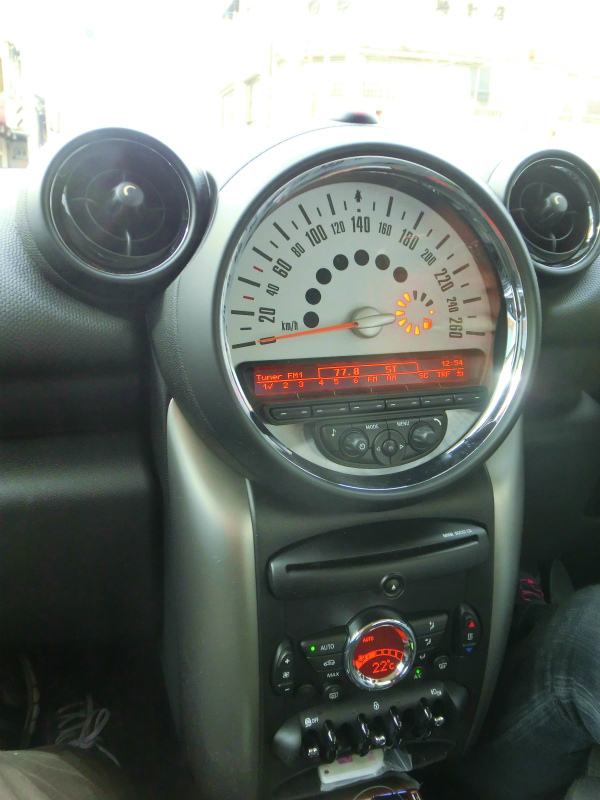 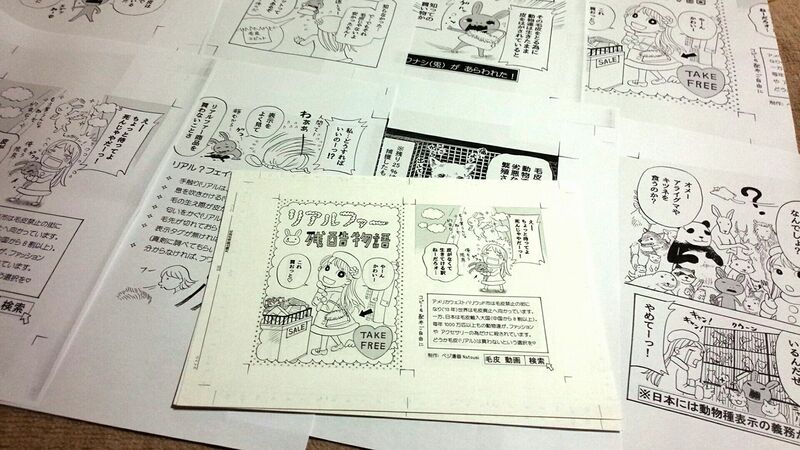 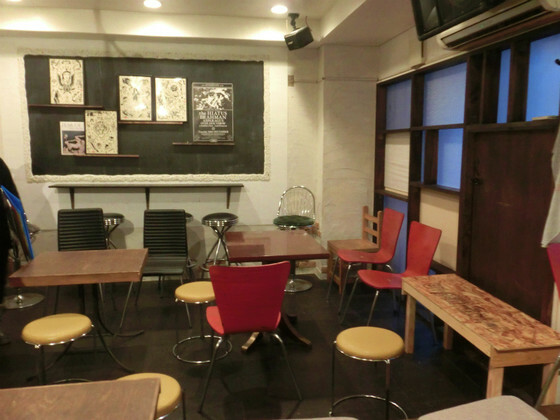 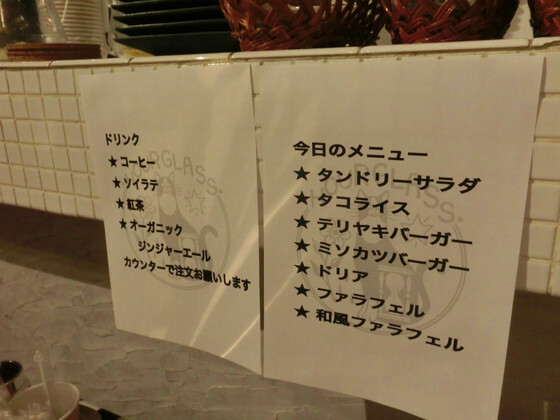 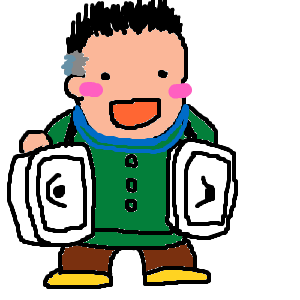 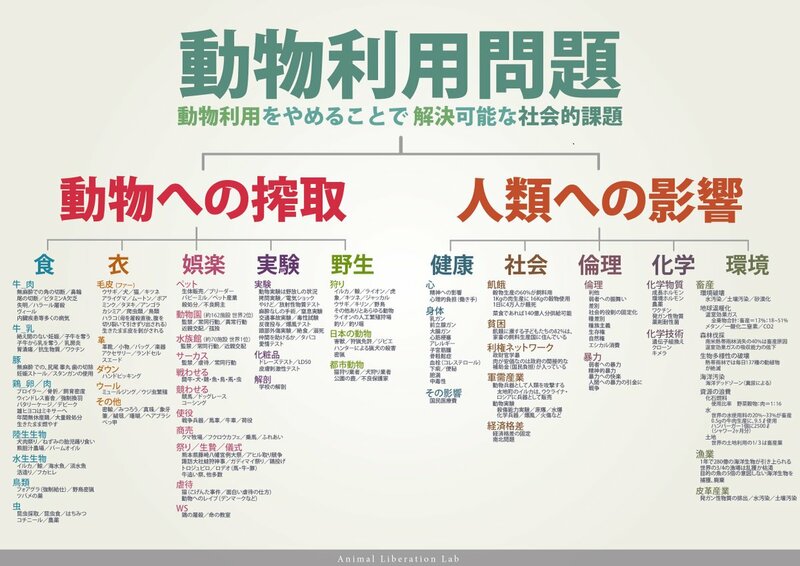 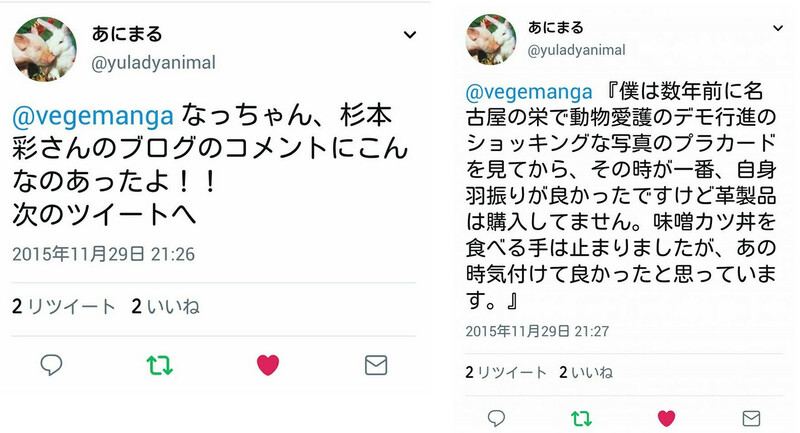 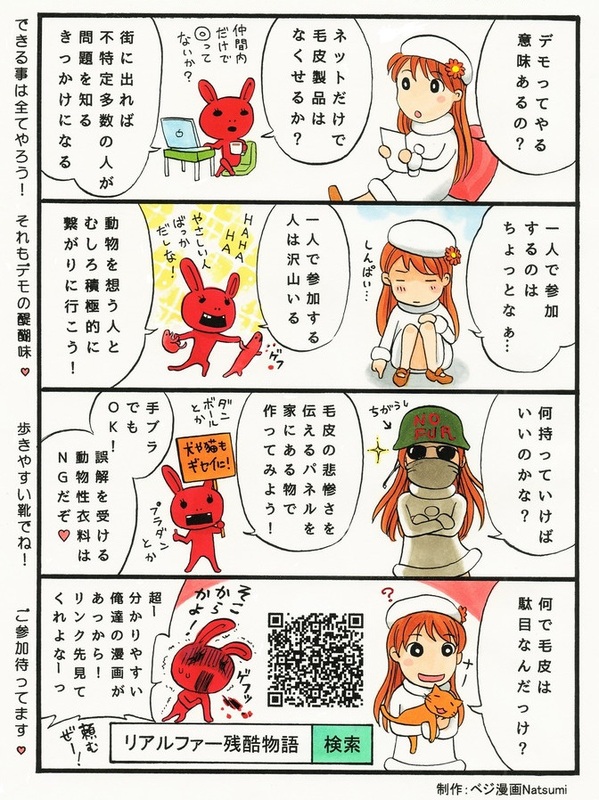 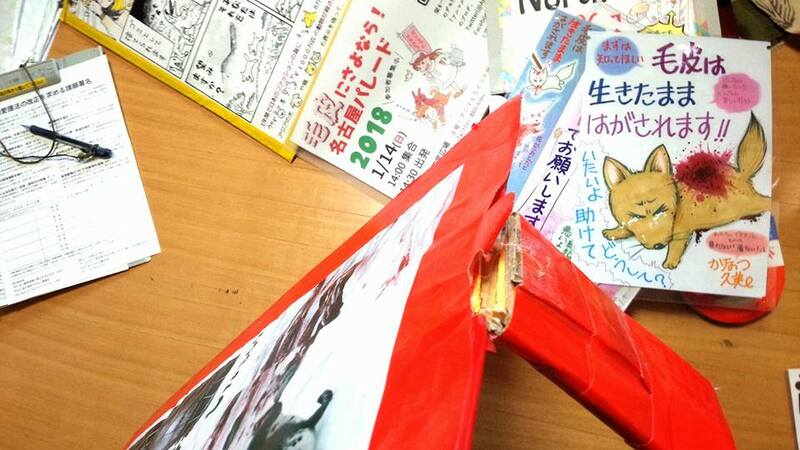 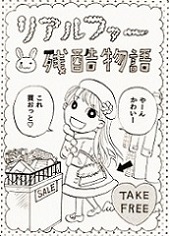 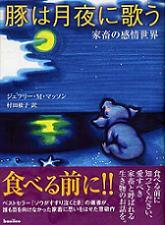 17日の 朝3時まで、狂ったようにパネルを作り続け ヽ( ﾟ▽､゜)ノ　啓発物置部屋 はまさにカオス状態 つか、暖房がないので寒い…‼! 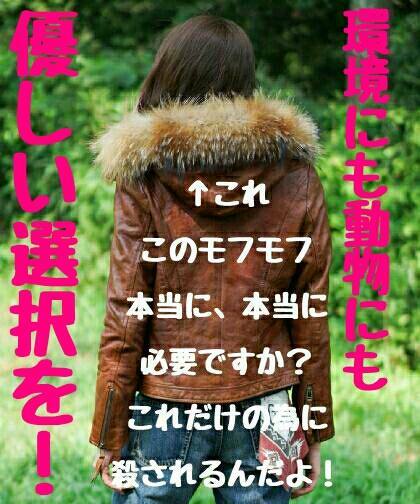 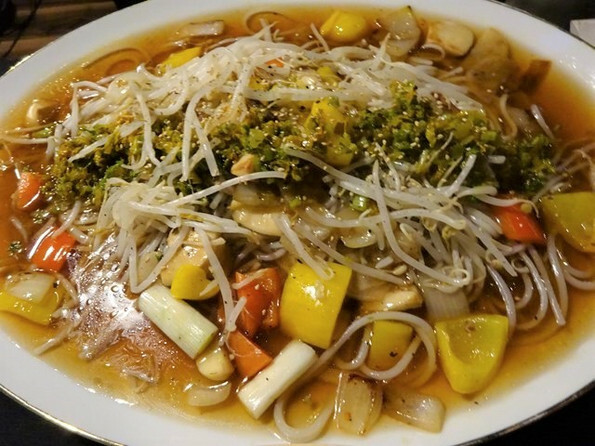 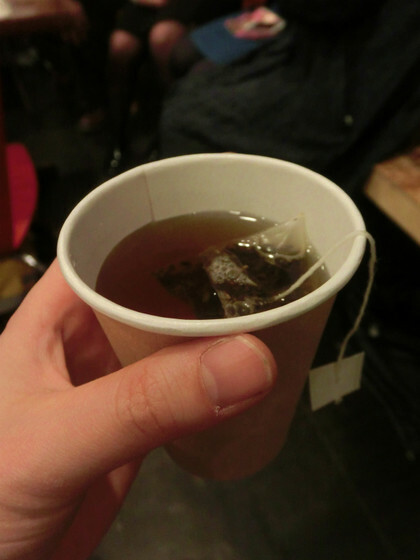 投稿 by NOAH - for dyrs rettigheter.